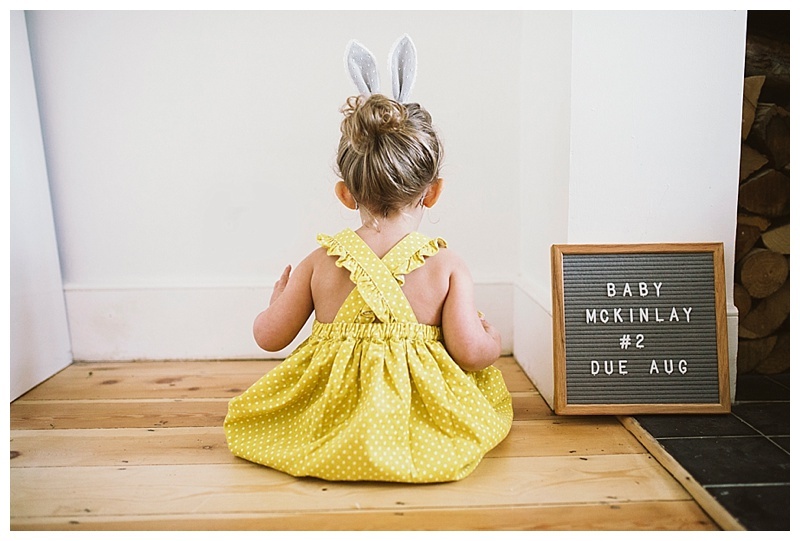 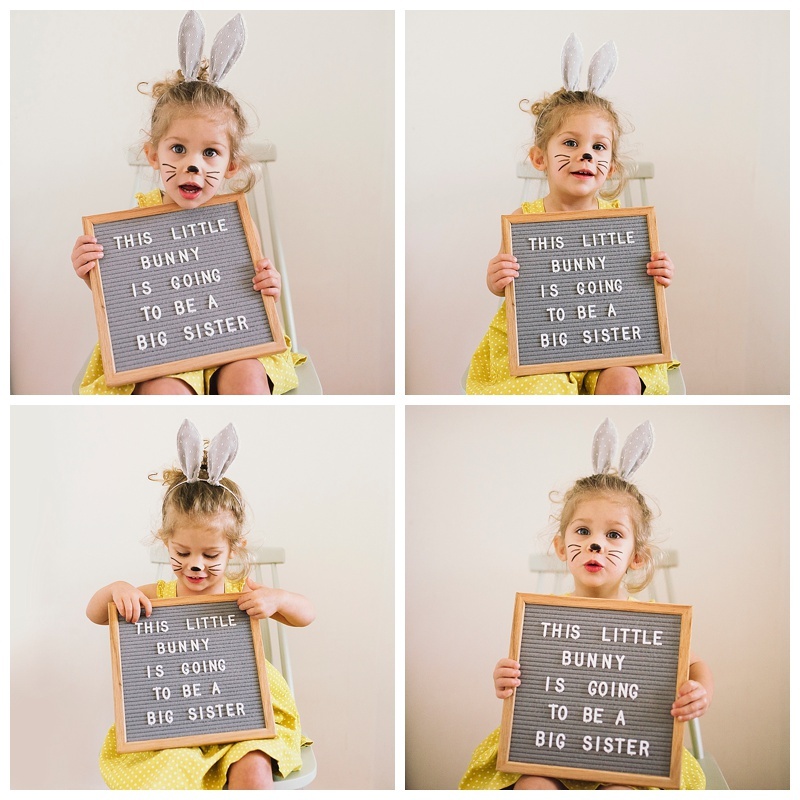 So, you may have noticed that I’ve been a bit quiet lately and there is a reason why……we have another little bunny on the way, due in August! 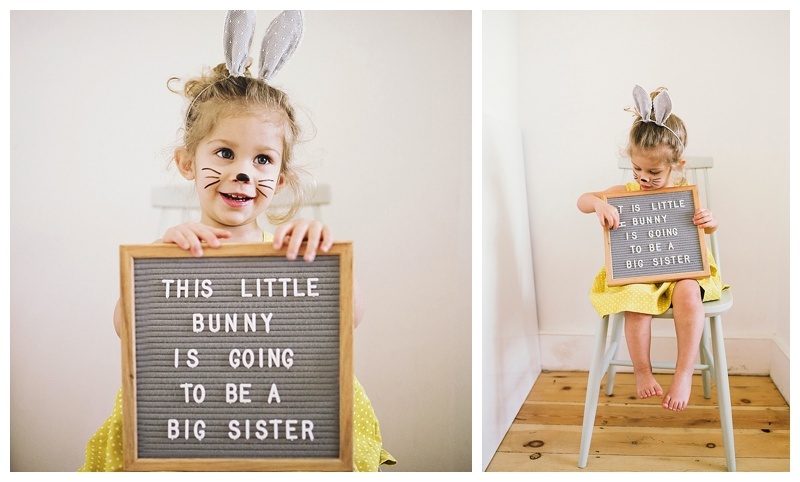 We’re really excited and now that the sickness has passed (fingers crossed!) 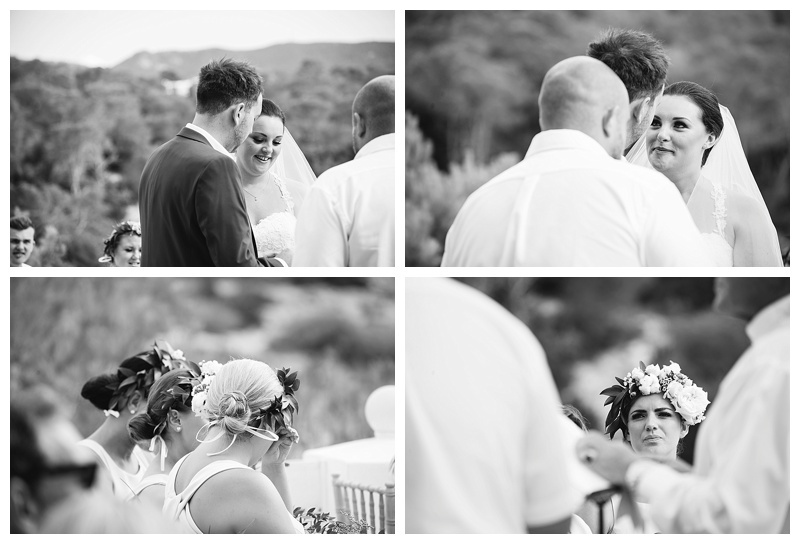 it should be onwards and upwards from here. 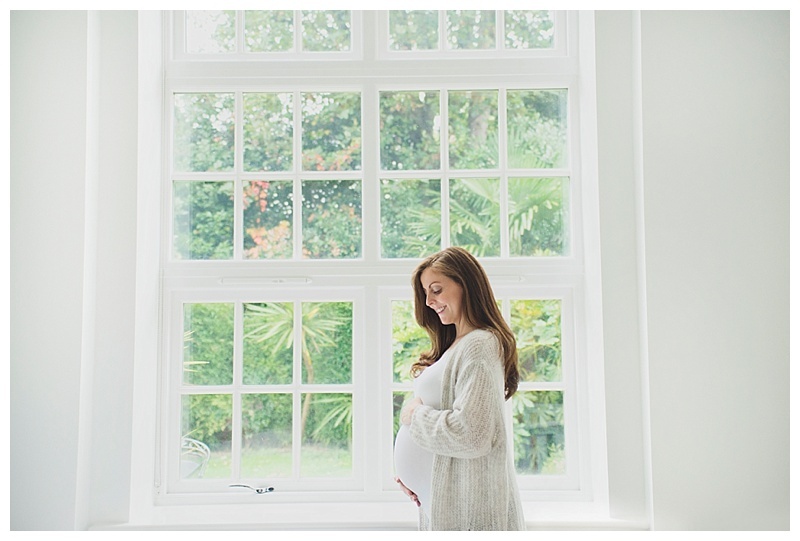 Pregnancy has been a bit different this time around, not so much time for rest and pregnancy yoga (I didn’t enjoy that enough!) 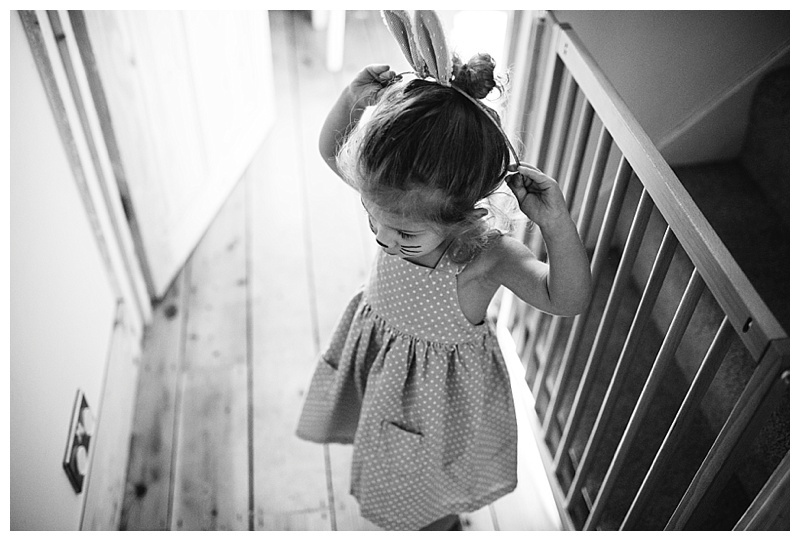 and more time spent chasing after a toddler! 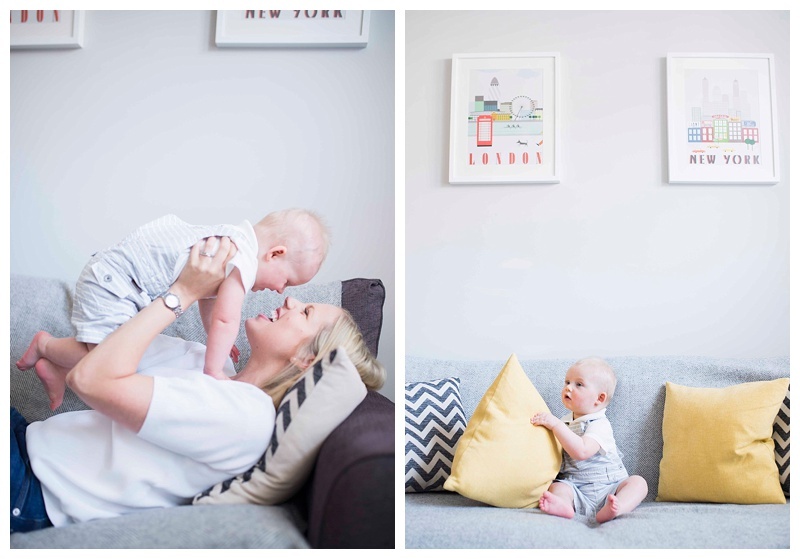 Hetty says ‘there’s a baby in Mummy’s tummy’ and likes to kiss and tickle my bump, she’s been extra caring towards me and keeps telling me to be careful! 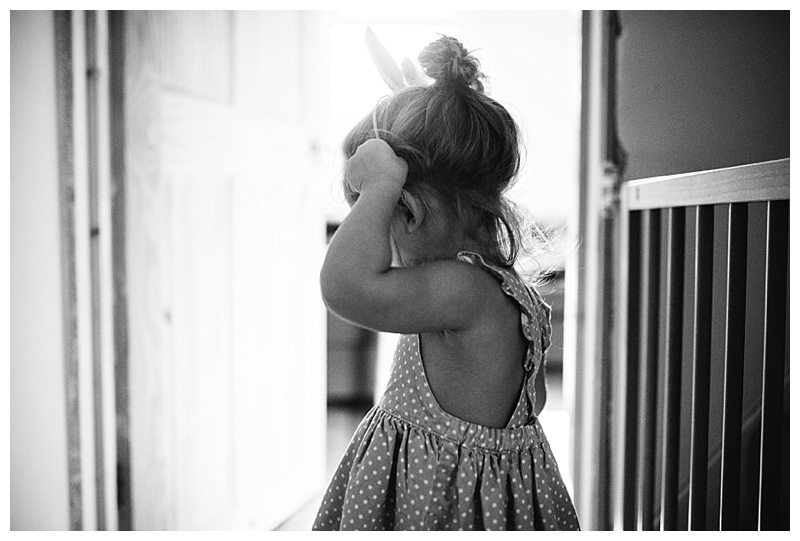 !….funny how little ones seem to have some kind of instinct about it all. 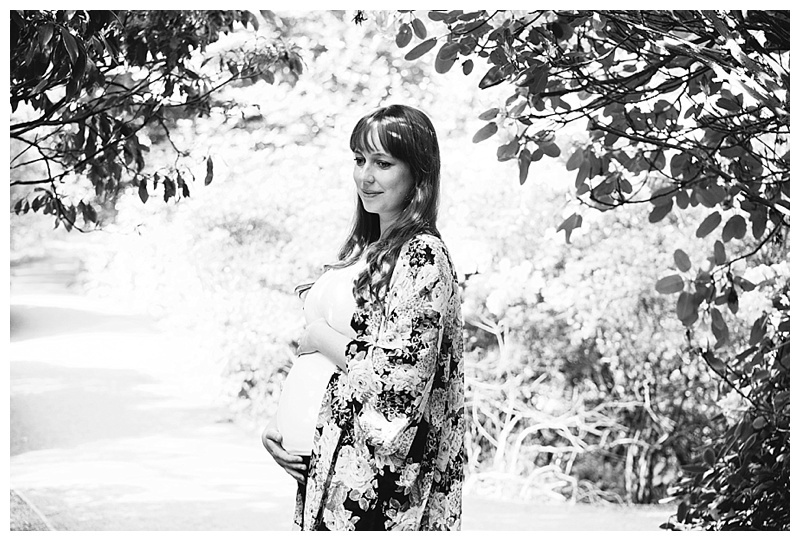 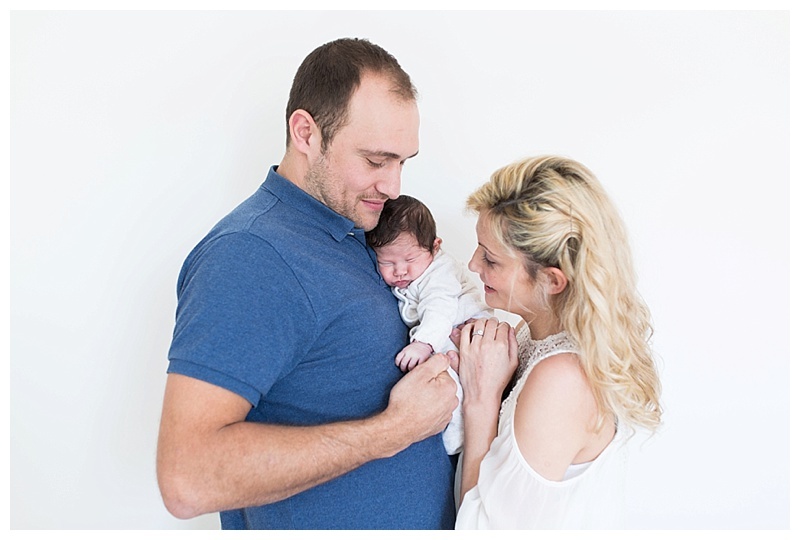 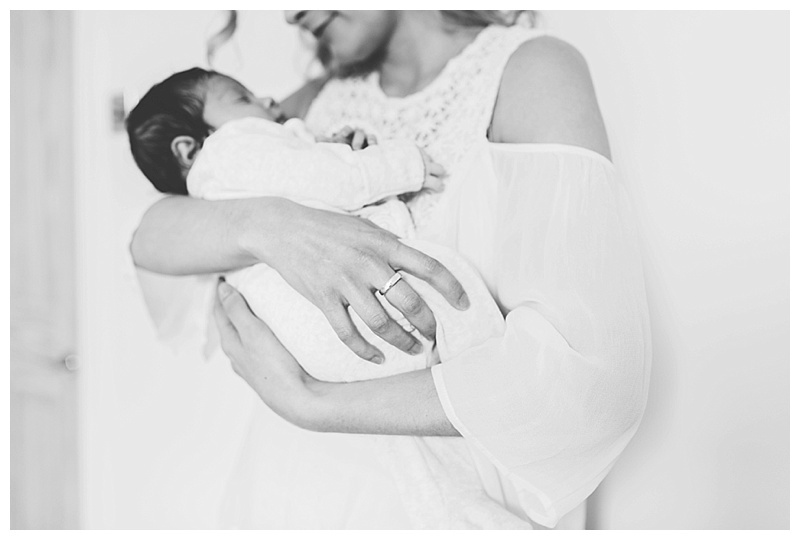 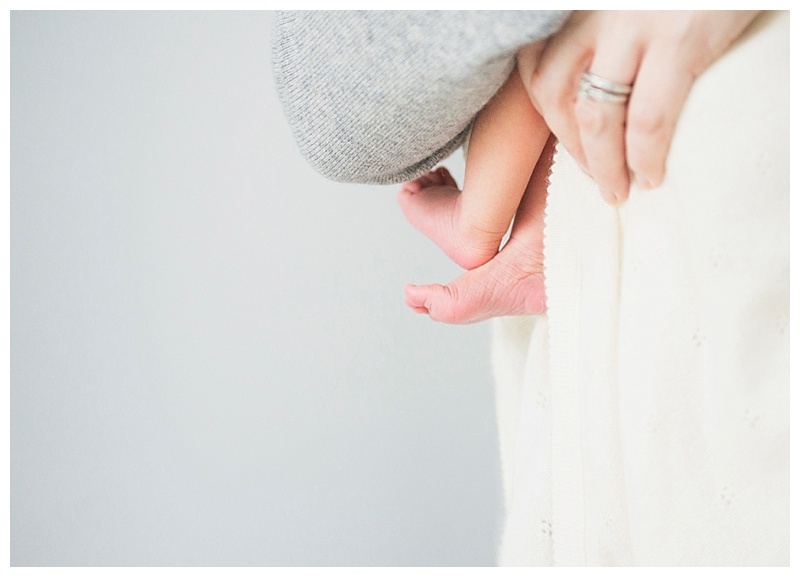 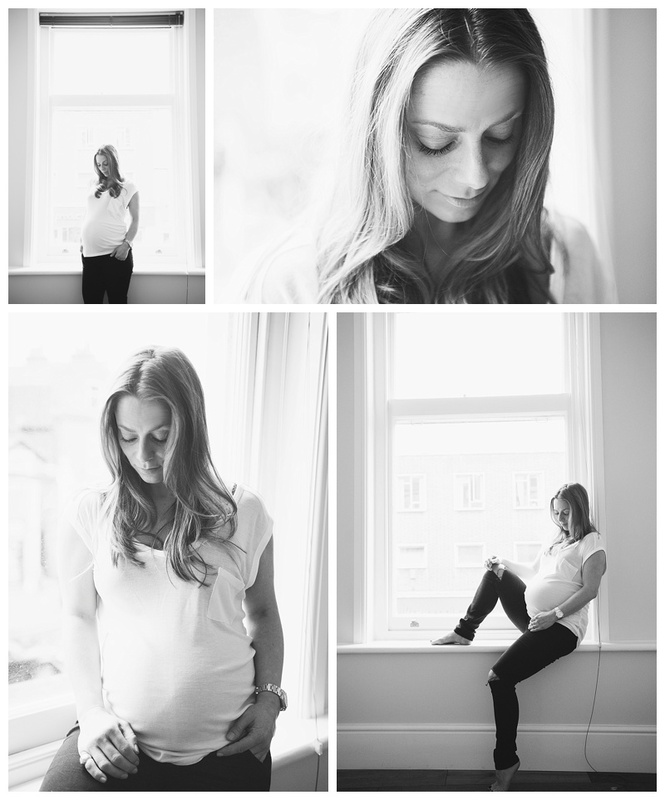 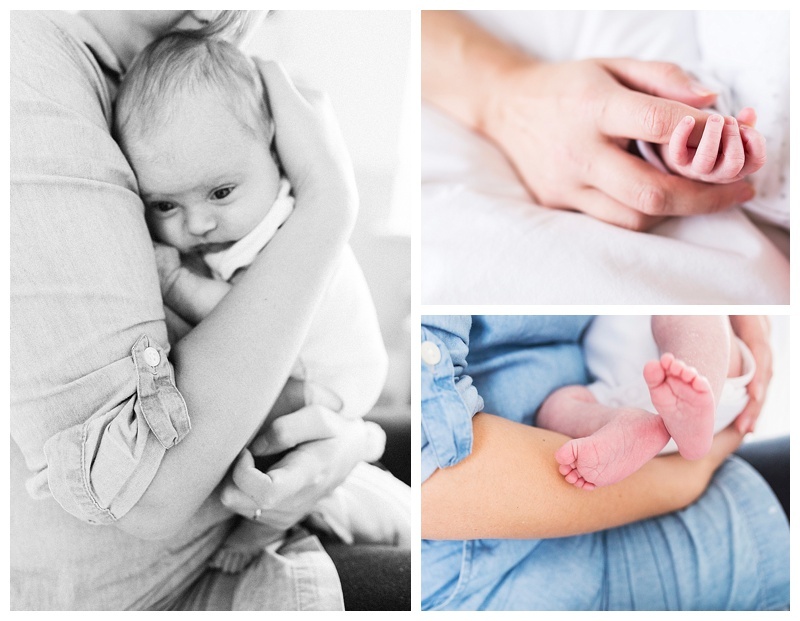 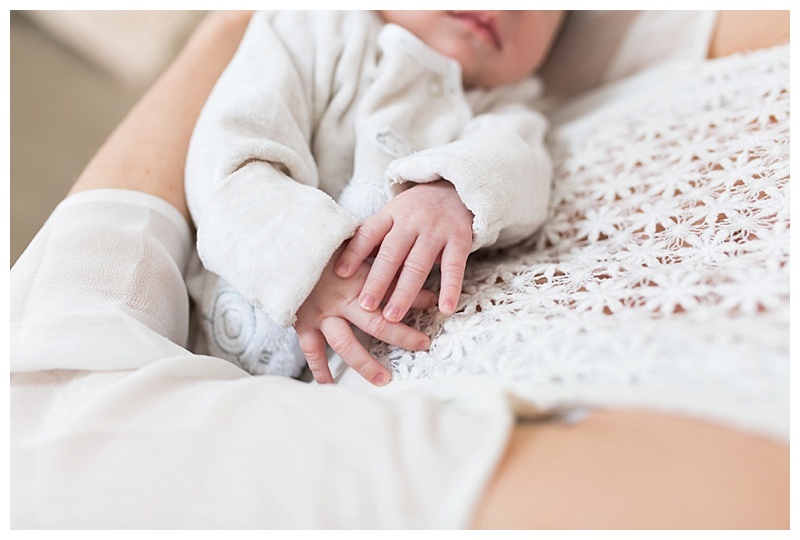 I’ll be shooting Maternity, Newborn and Family sessions up until the end of May so please get in touch if you would like to do a shoot before I go on maternity leave. 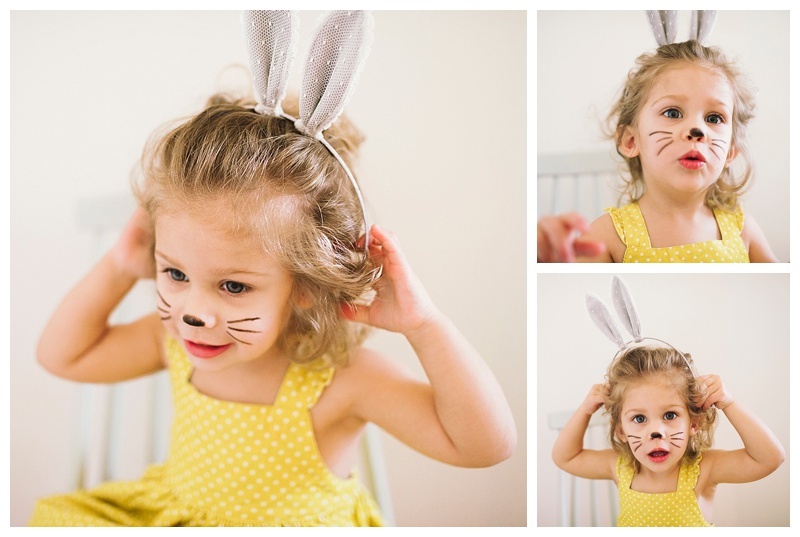 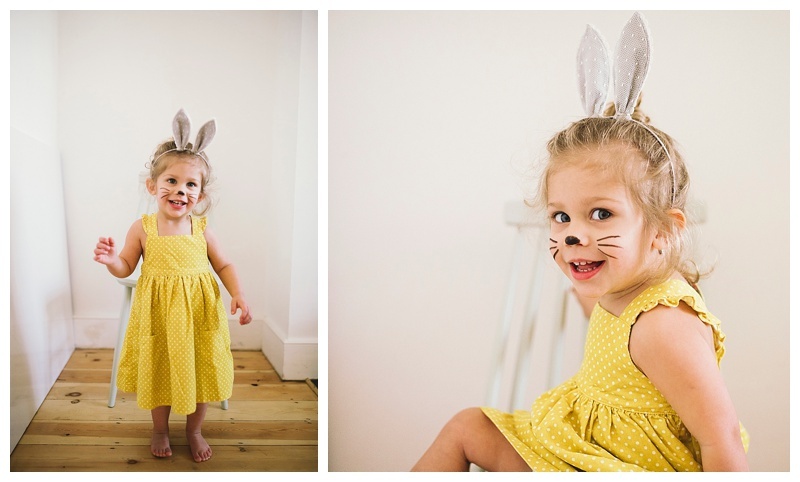 Hope you all have a great Easter and eat lots of chocolate! 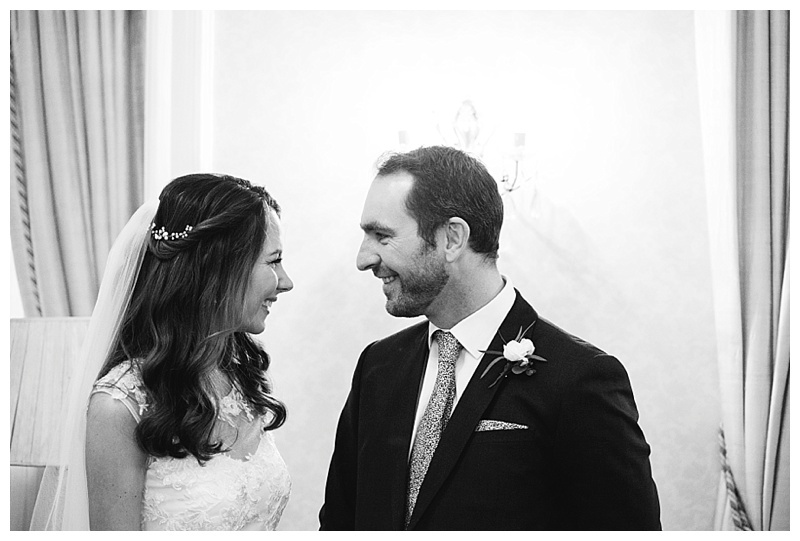 Happy Anniversary weekend to this gorgeous pair! 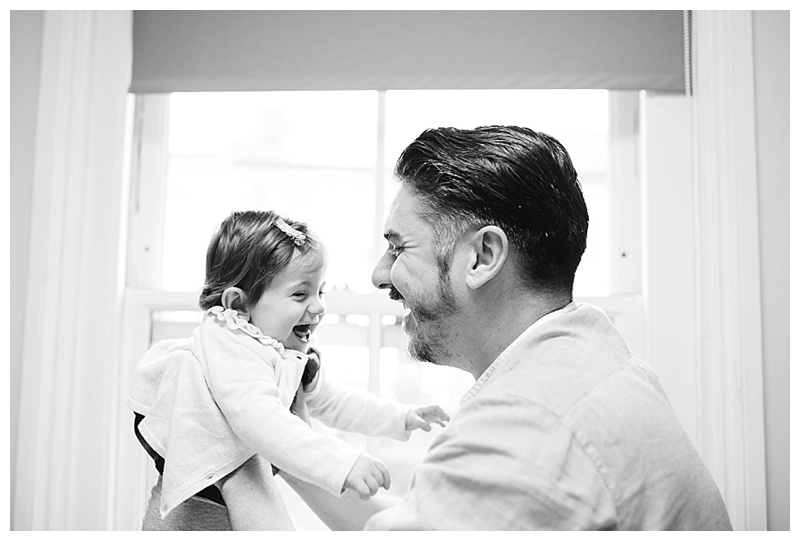 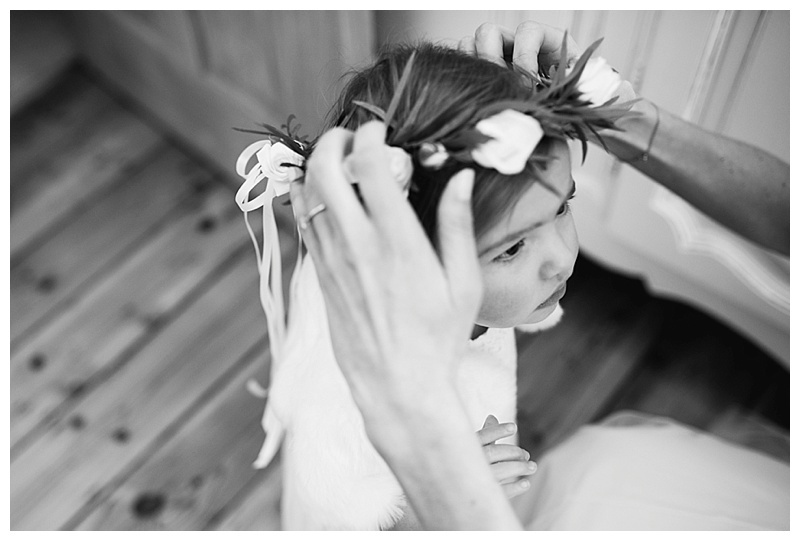 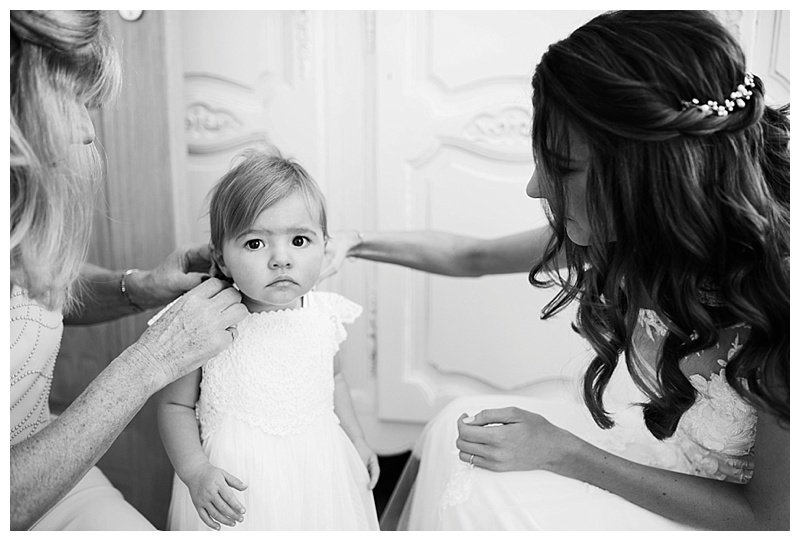 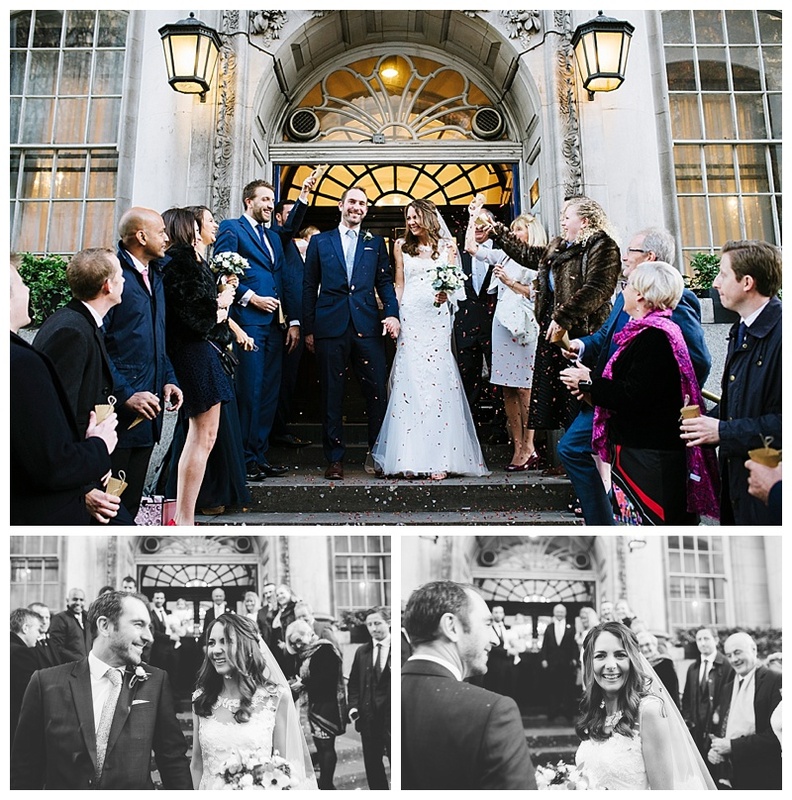 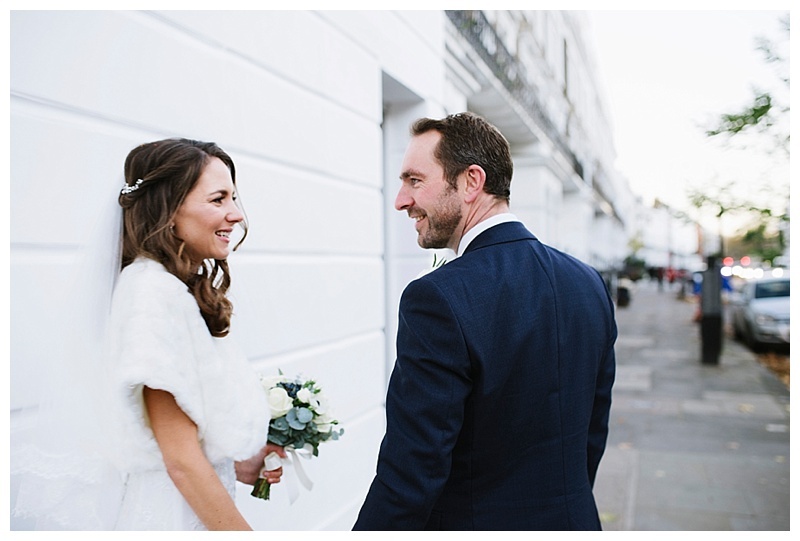 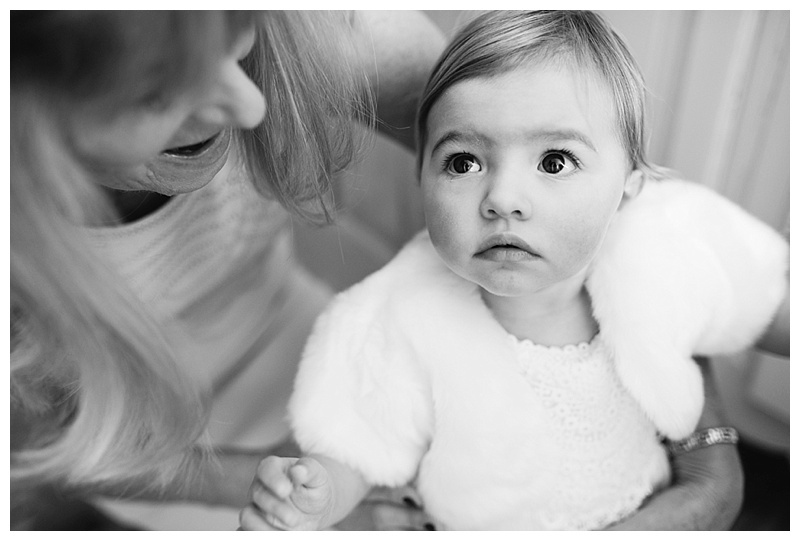 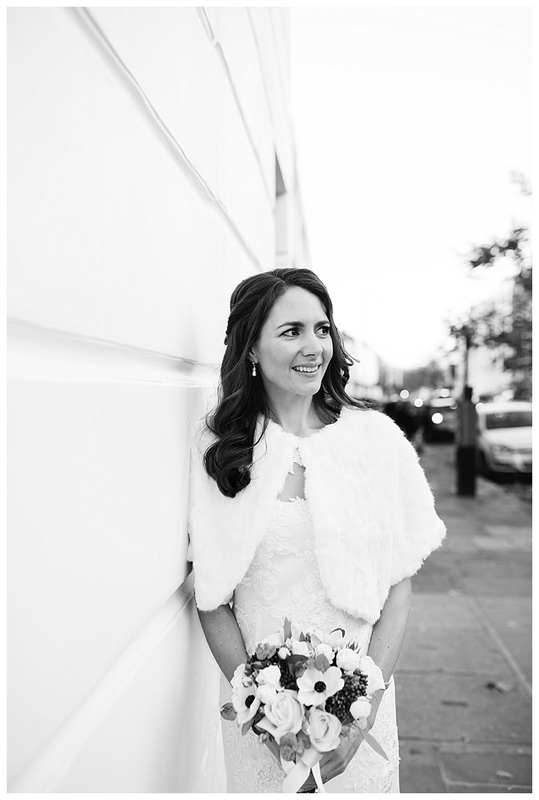 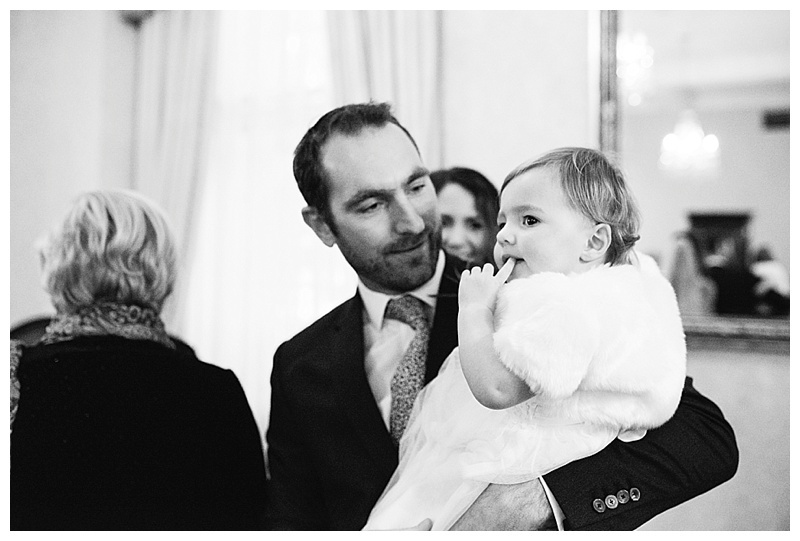 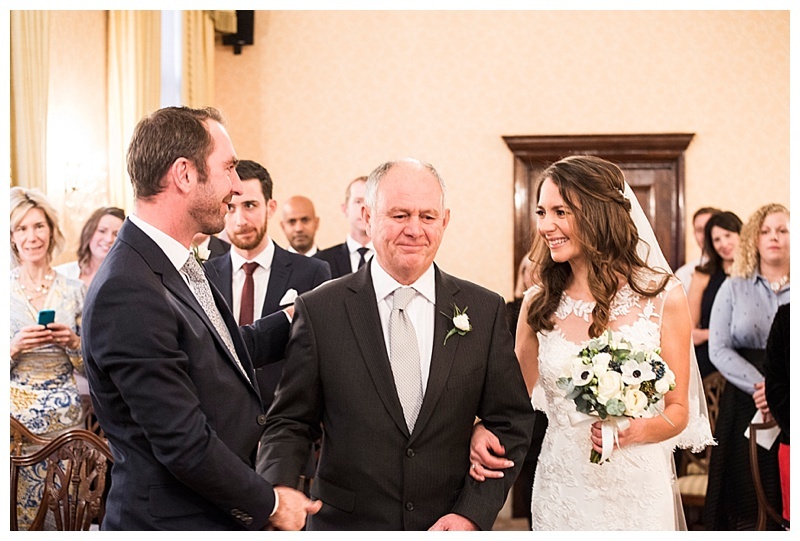 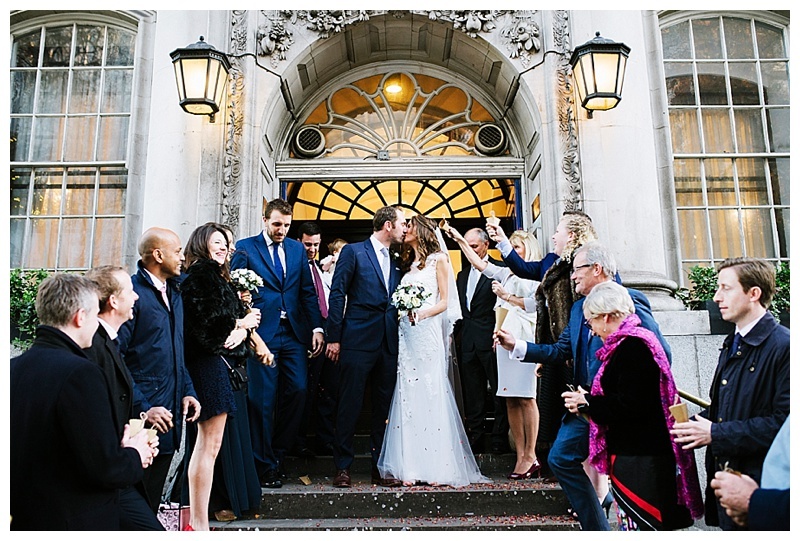 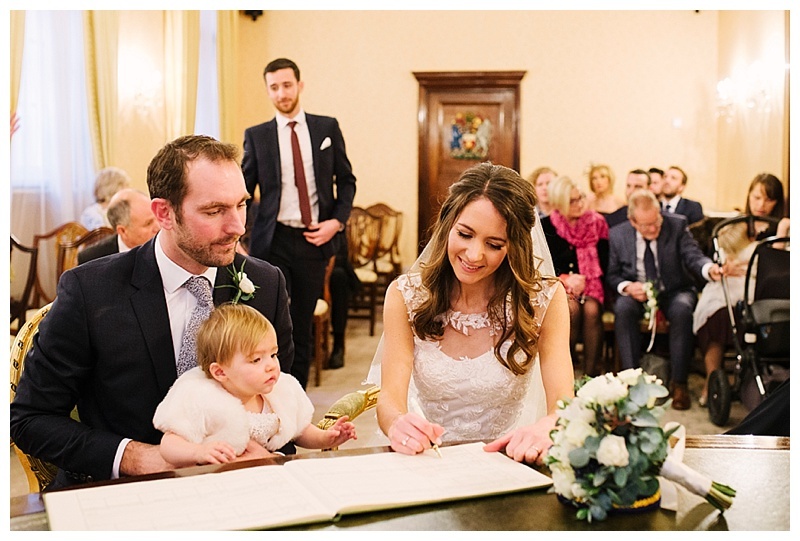 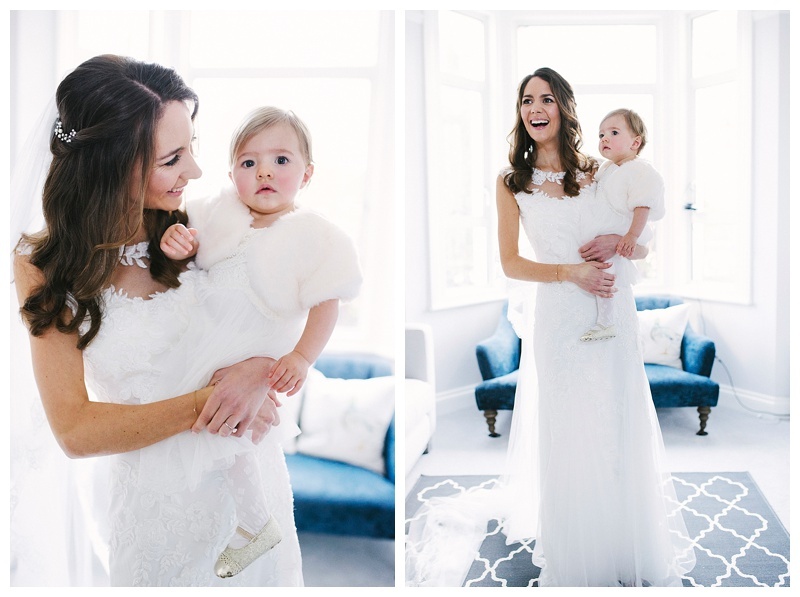 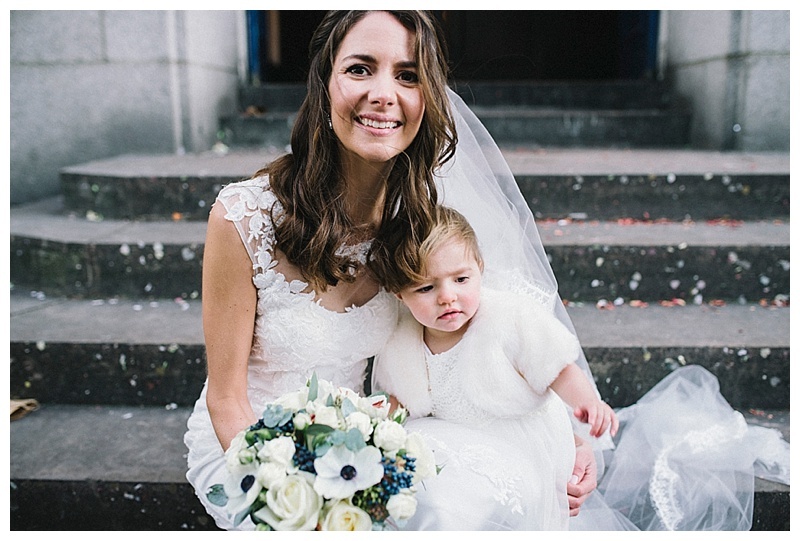 This time last year they were tying the knot at Chelsea Town Hall and celebrating with their closest friends and family……and their daughter Florence, the cutest little flower girl I ever did see! 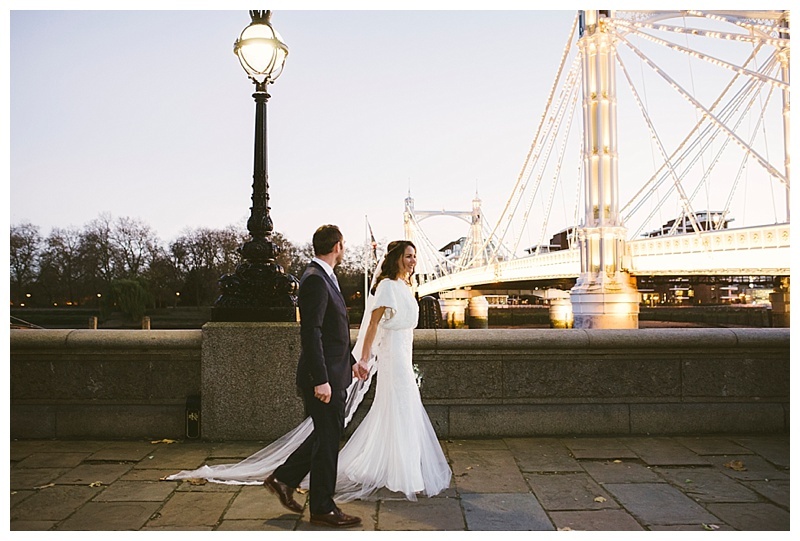 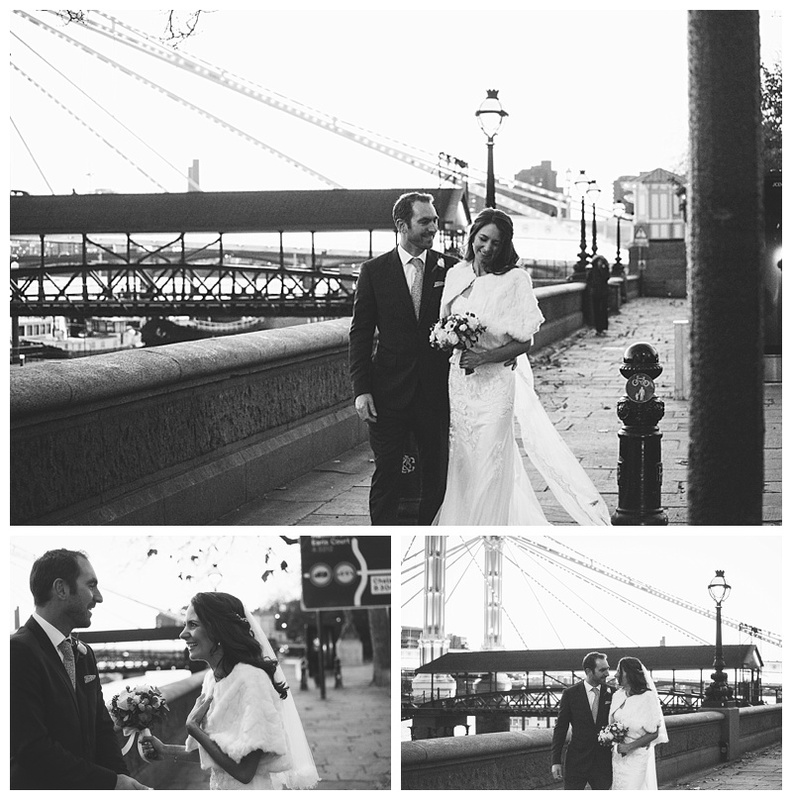 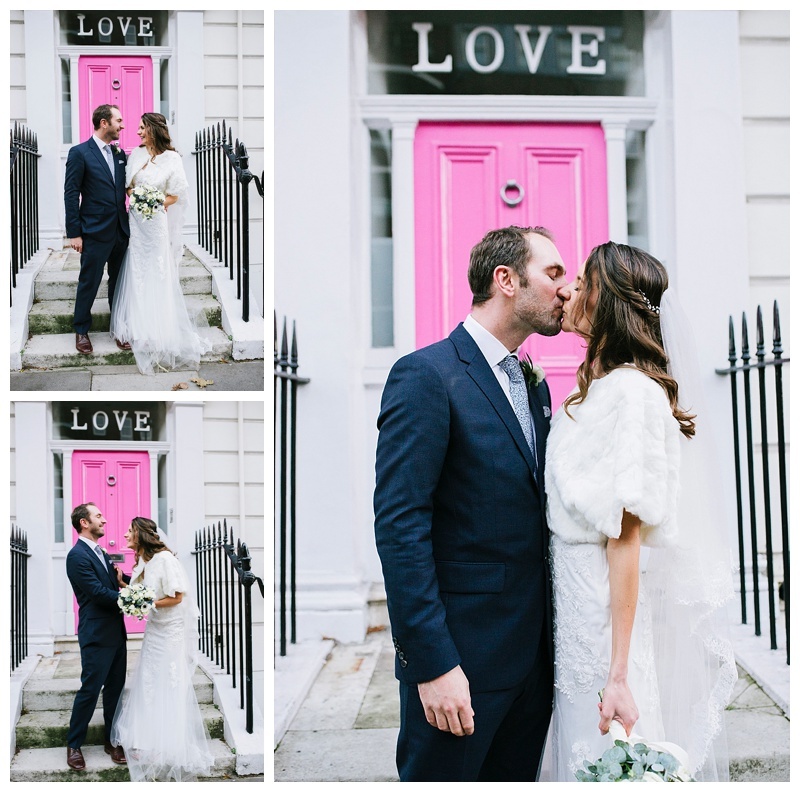 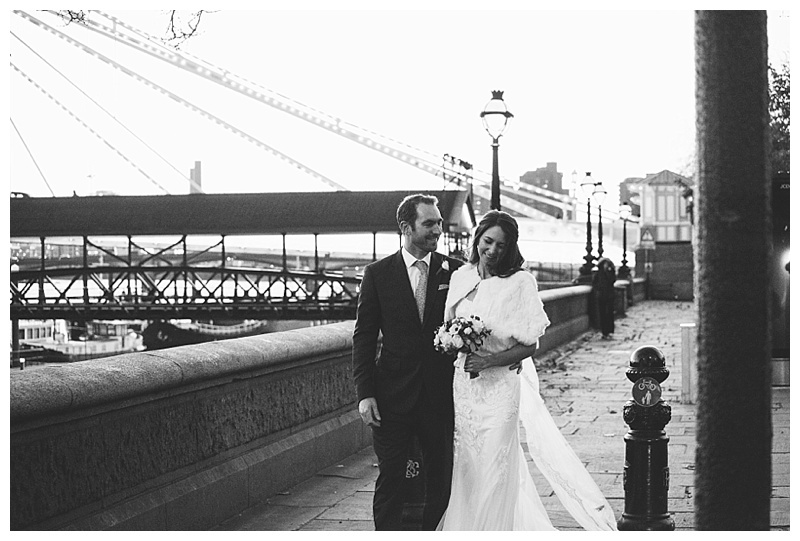 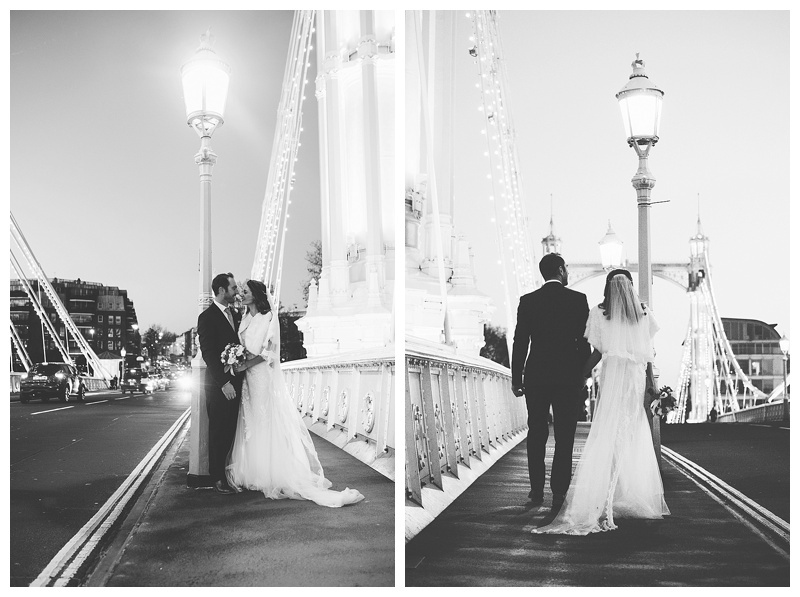 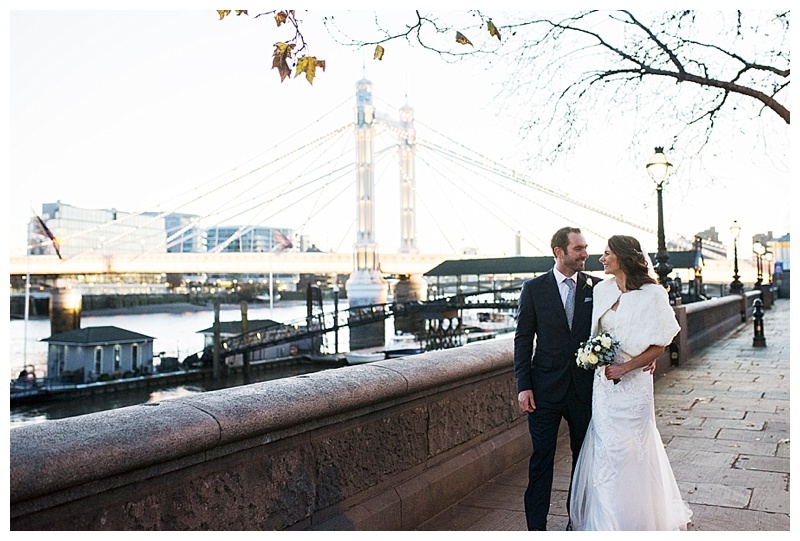 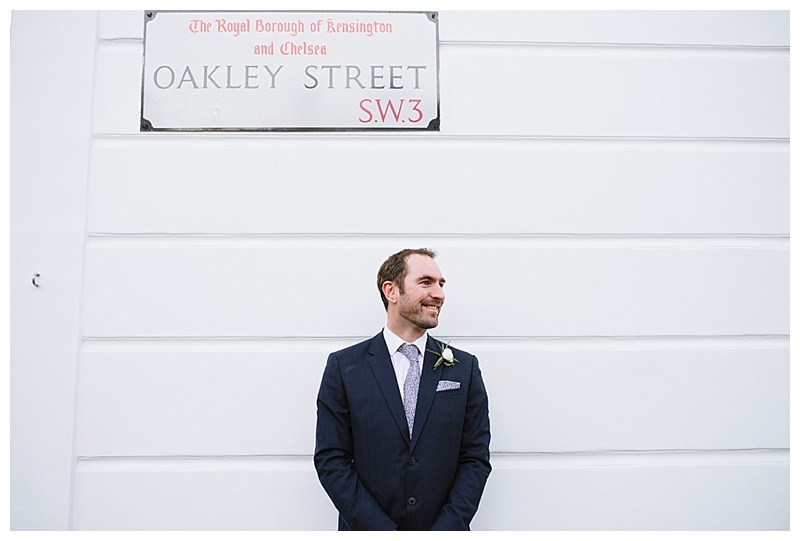 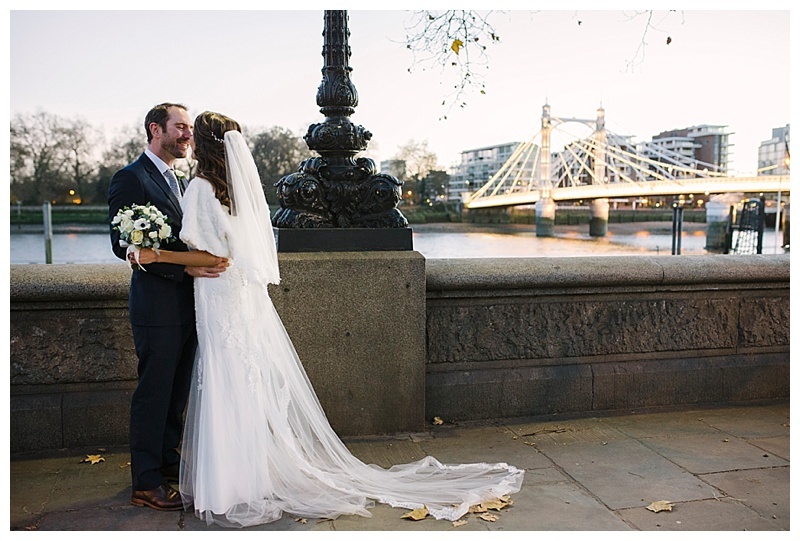 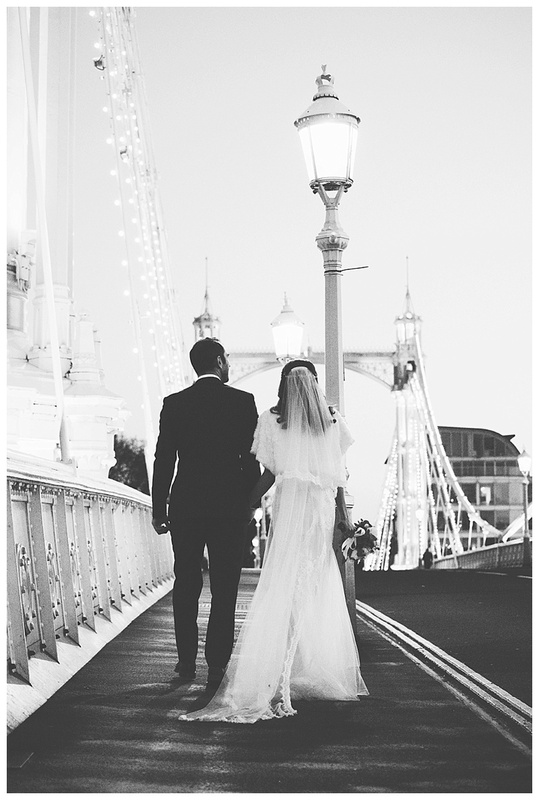 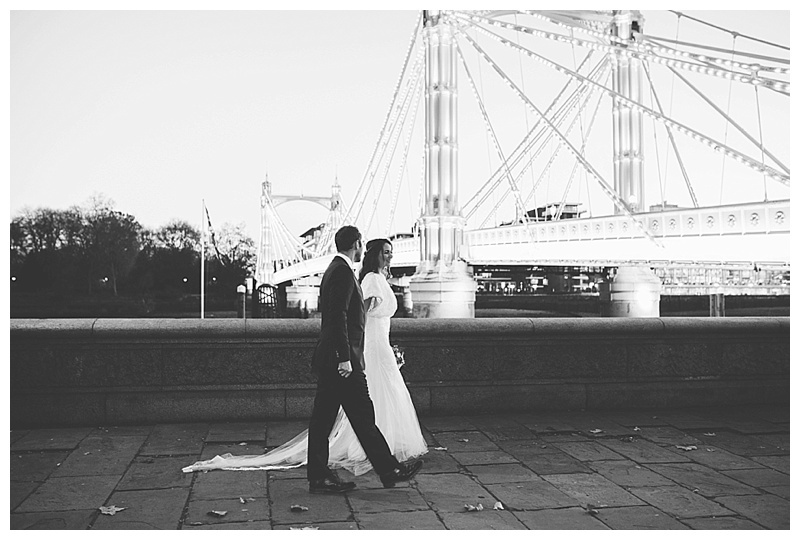 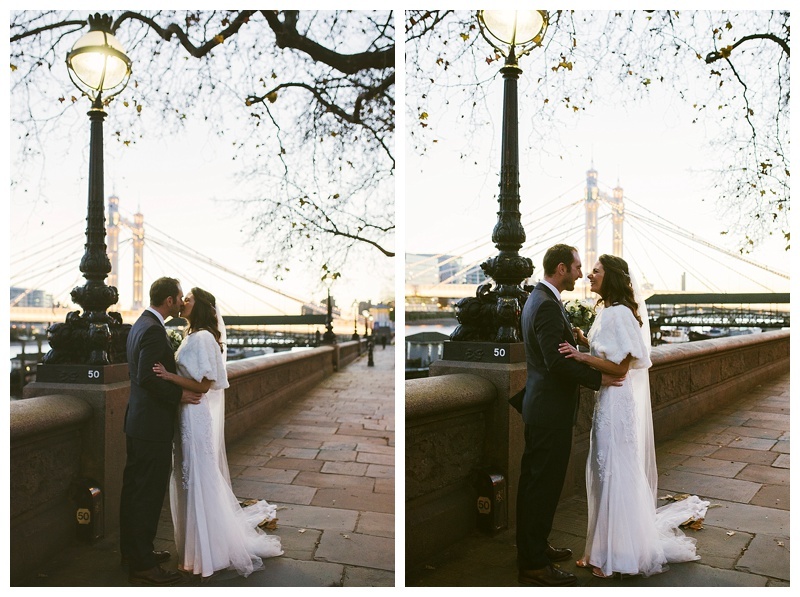 After the ceremony we took a walk to Albert Bridge for some couple shots, it was pretty magical…. 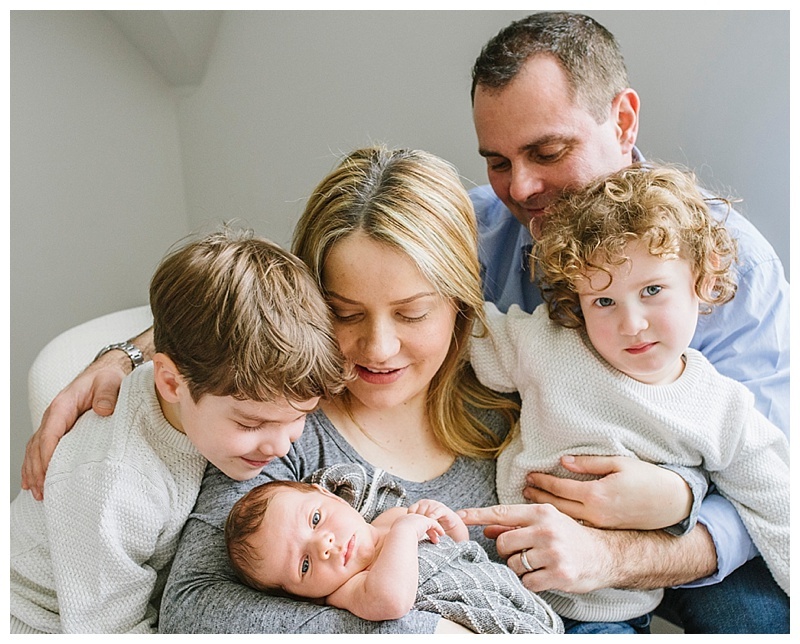 I’ve photographed my friend Emily and her family a few times over the years and have loved documenting them grow to a family of five. 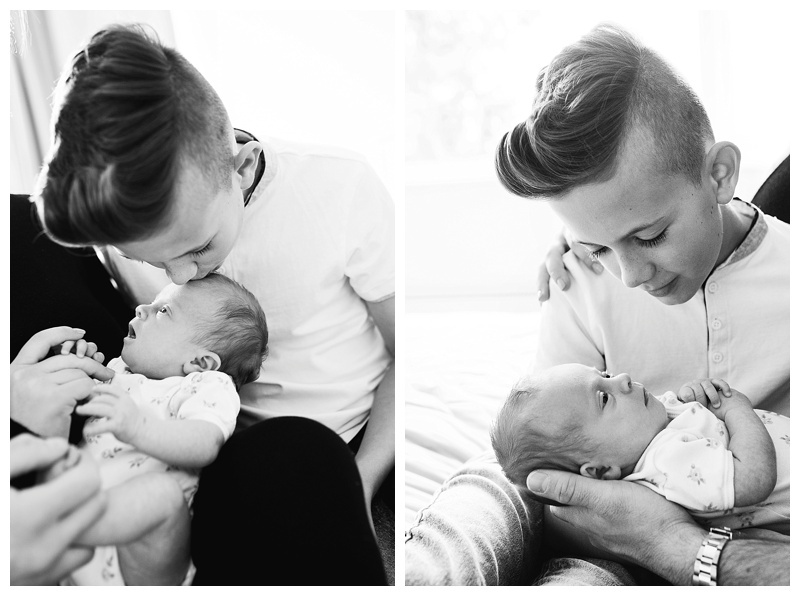 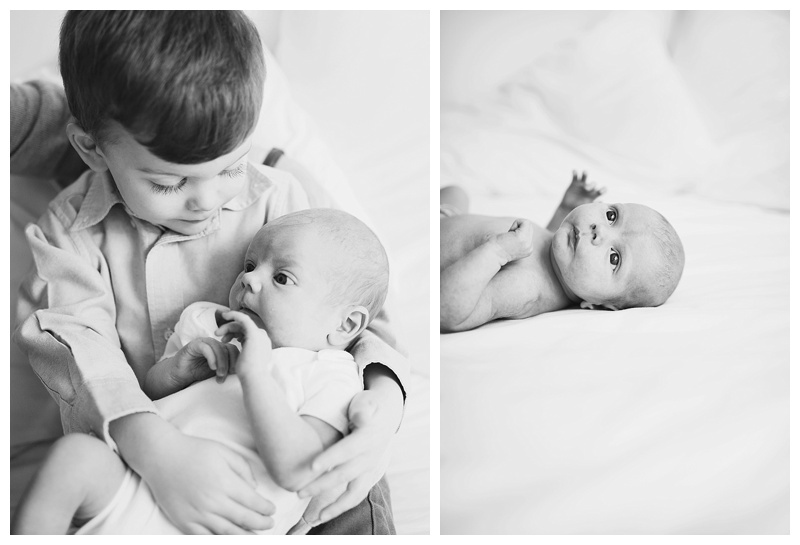 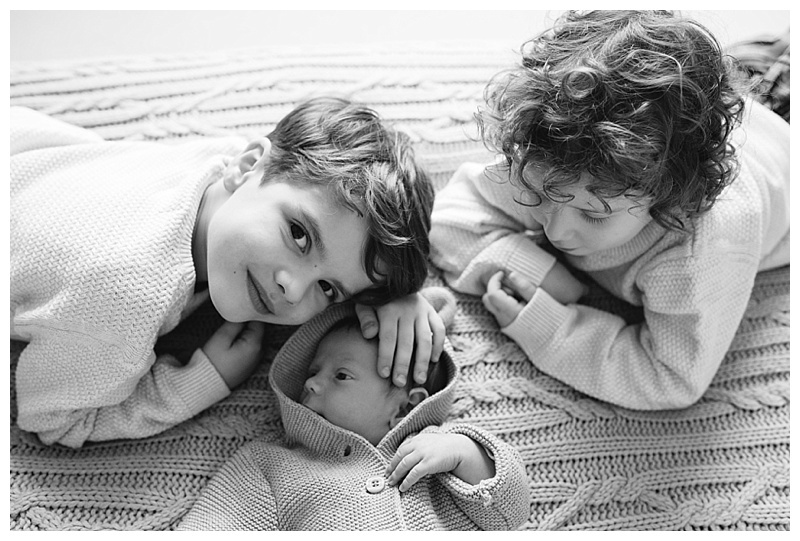 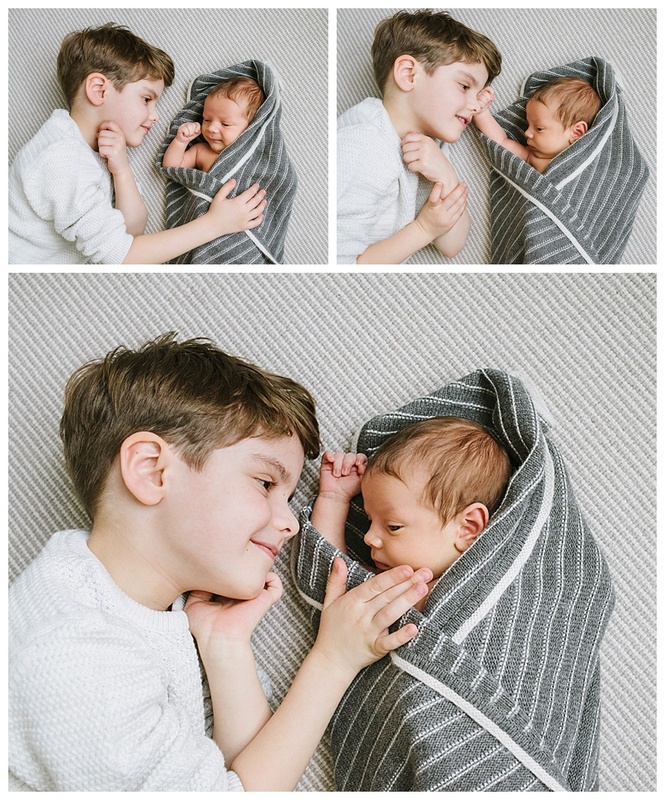 Little Oliver is a lucky boy to have such great big brothers. 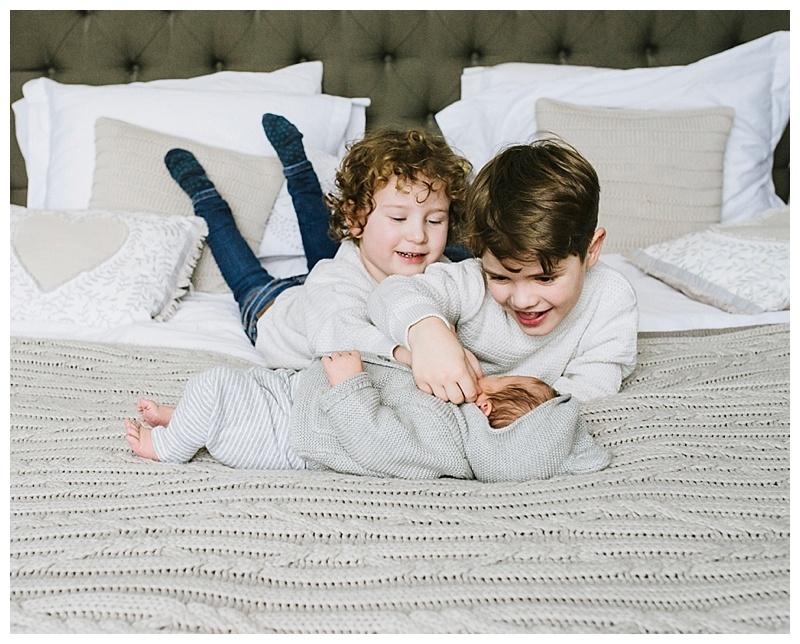 My heart melted a little when I asked the eldest, Noah, his favourite thing about Oliver and he answered ‘everything!’ These boys are going to have some fun growing up together! 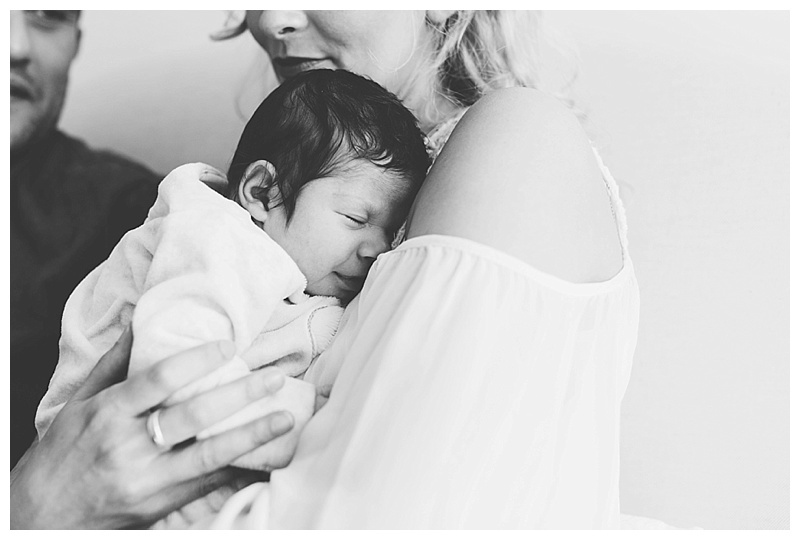 2016 was packed full of love and I was invited along to capture it all! 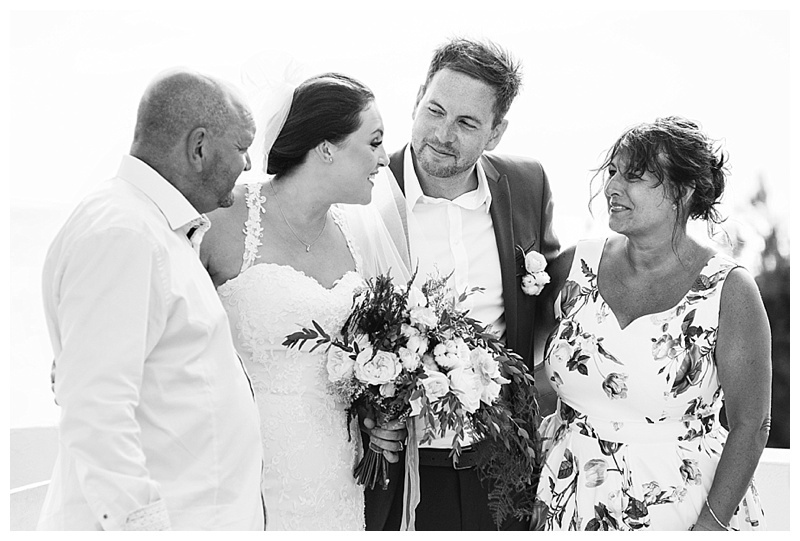 Family has always been at the heart of what I do, it’s the reason I love my job so much and last year it shone through more than ever. 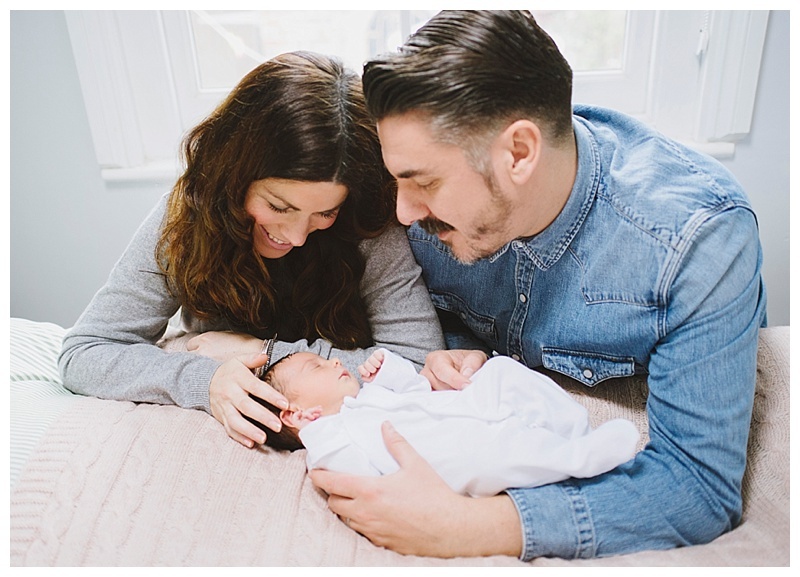 I met some lovely new families, caught up with some familiar faces and we even started a little family of our own with the arrival of Hetty! 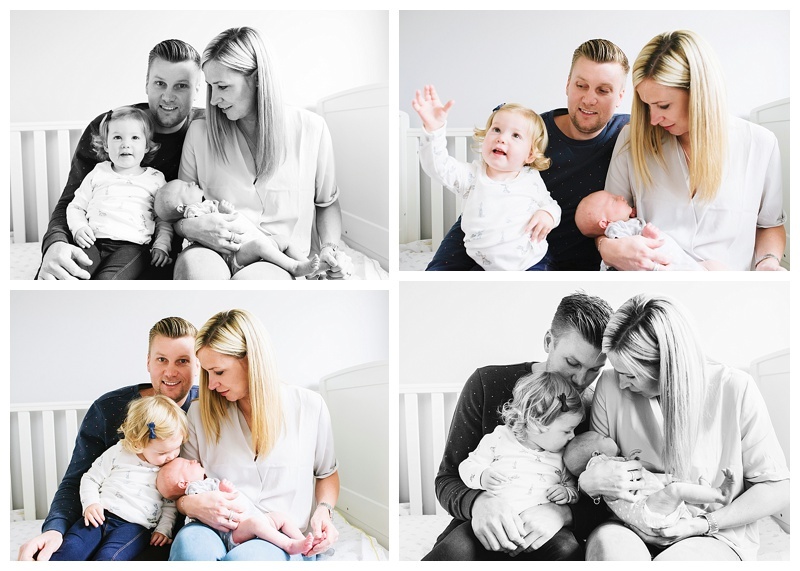 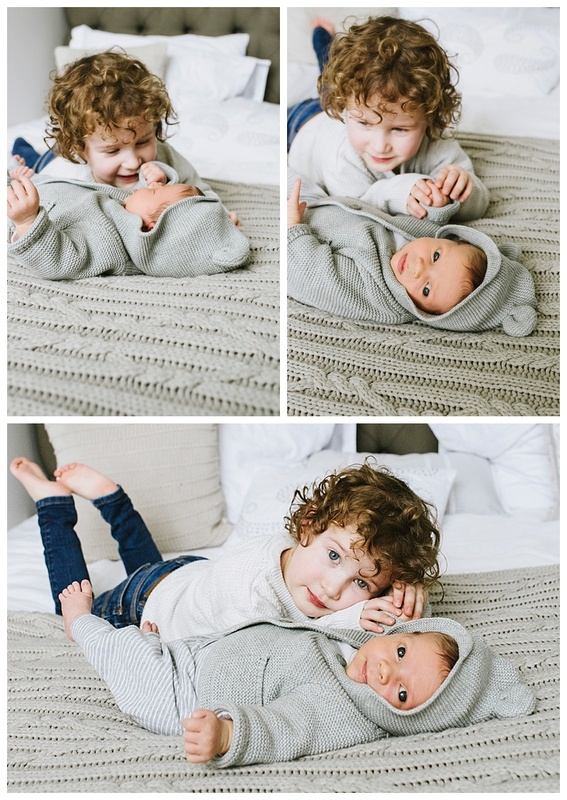 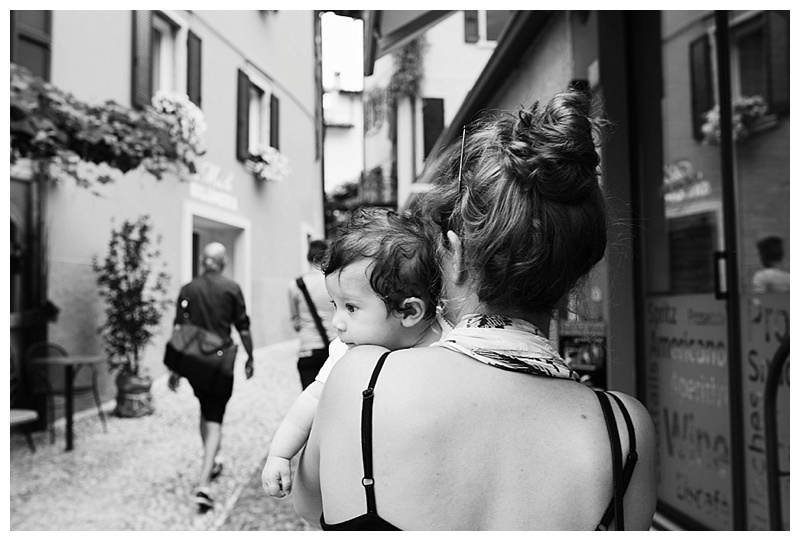 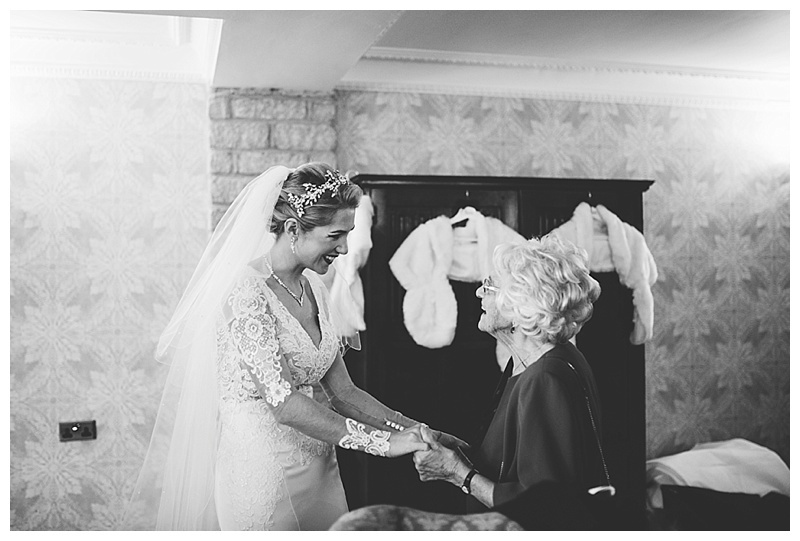 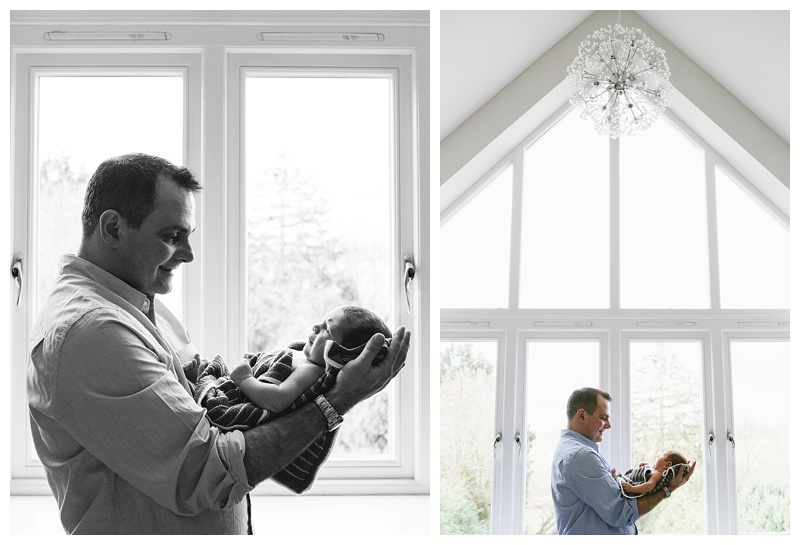 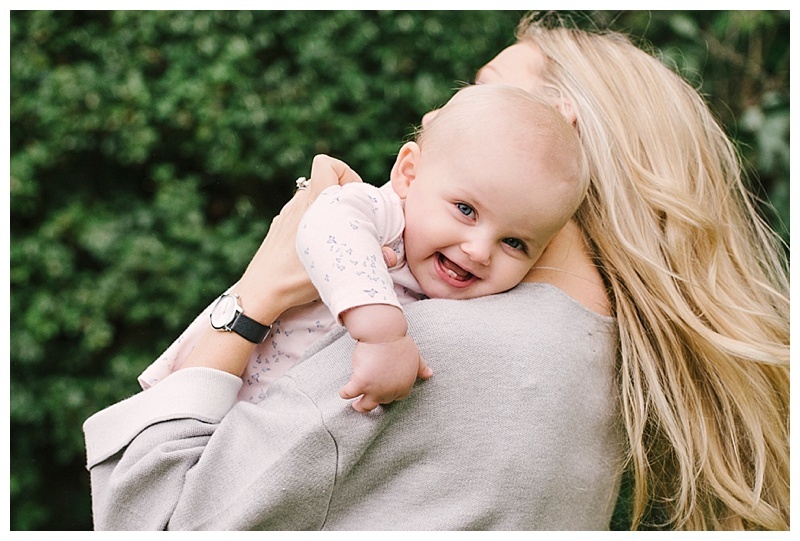 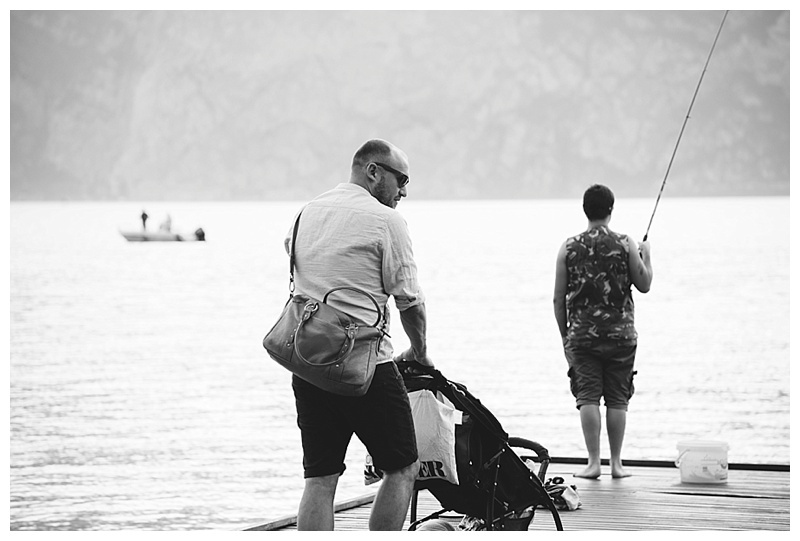 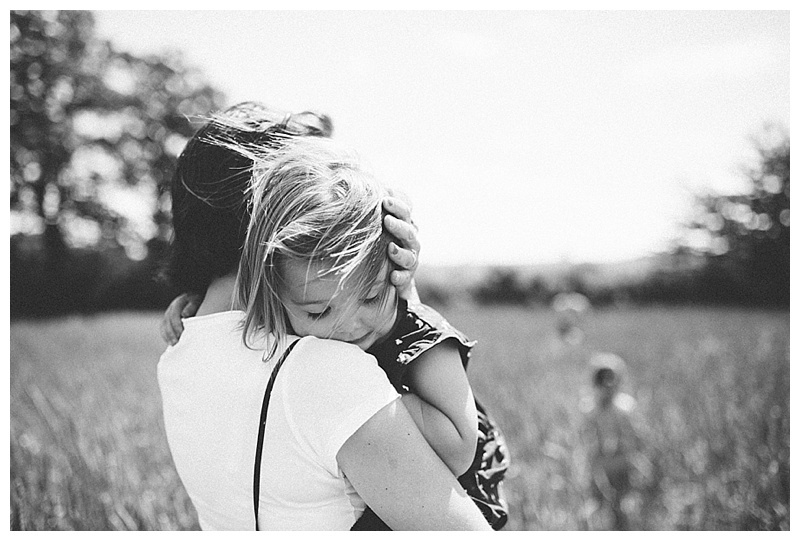 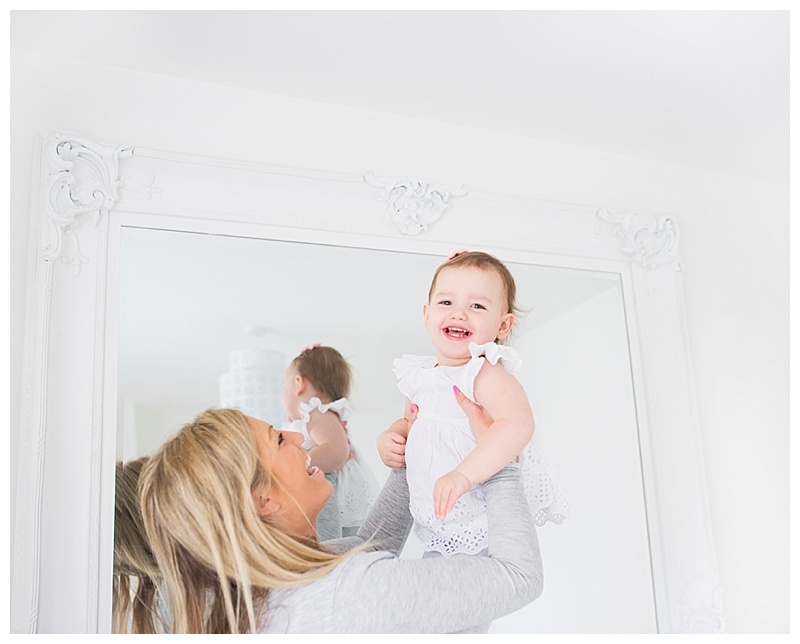 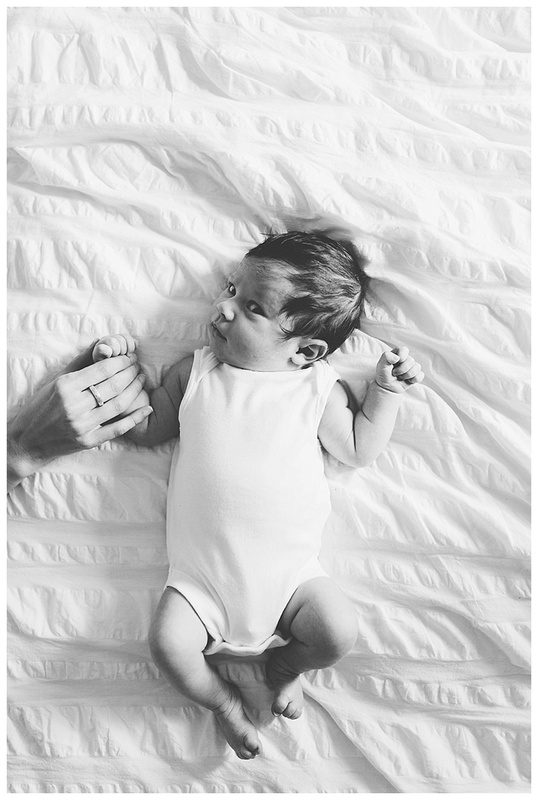 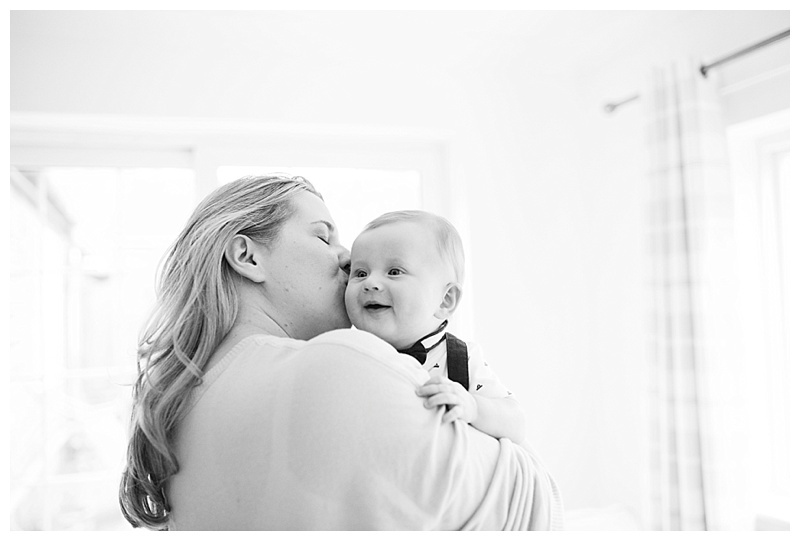 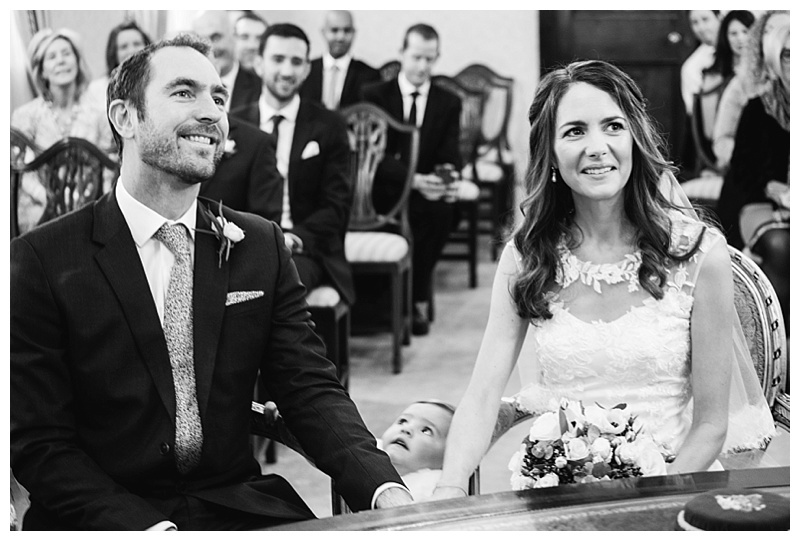 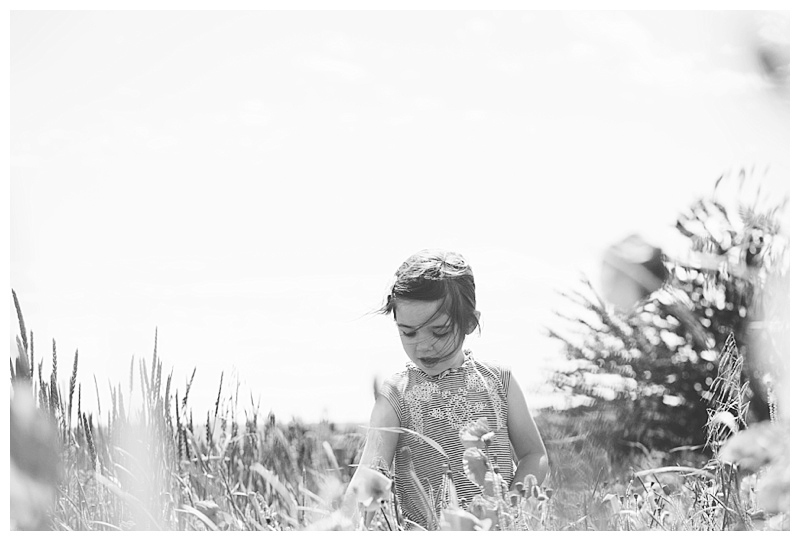 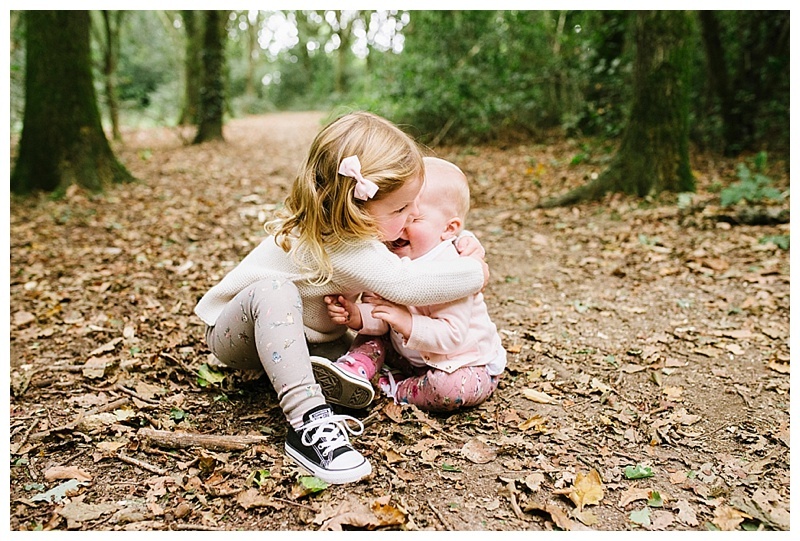 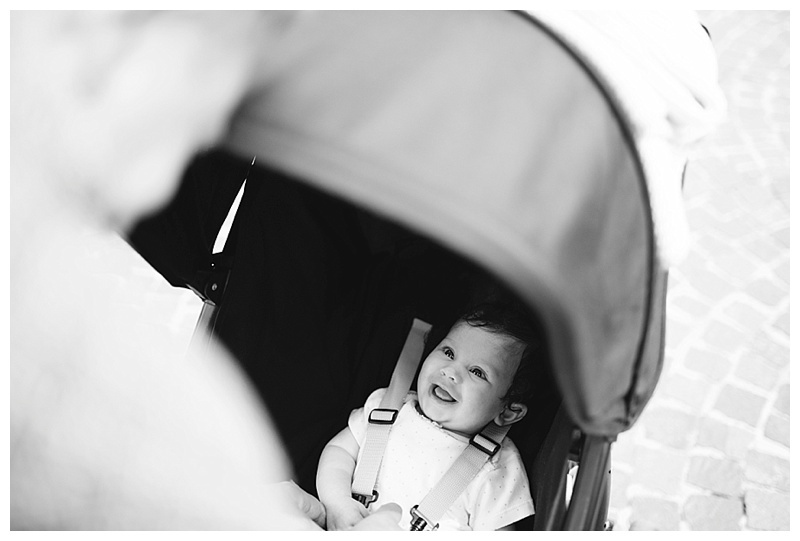 Juggling Hetty and my photography meant it was definitely a year of multi-tasking…..I learnt to edit with Hetty strapped to me in a baby carrier, I fed her in between speeches at a wedding and travelled to Italy with her at 3 months old to photograph a family wedding! 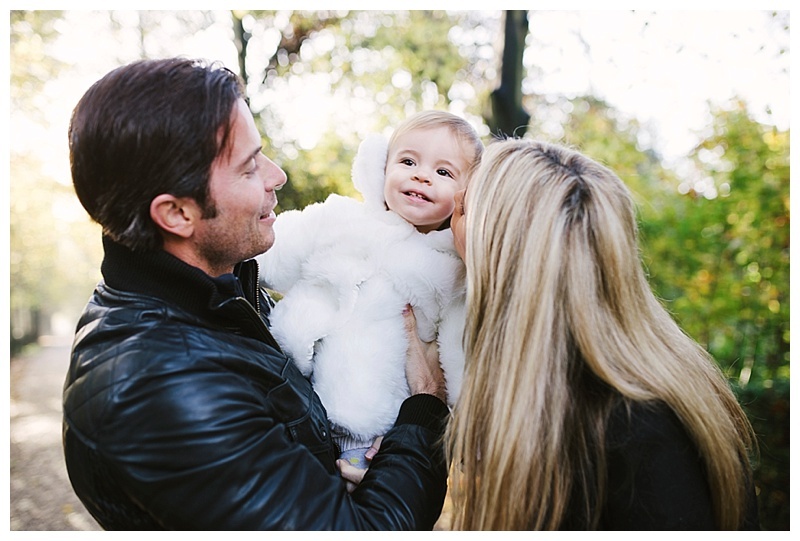 2016 was full of love, chaos and fun…..and I wouldn’t have had it any other way. 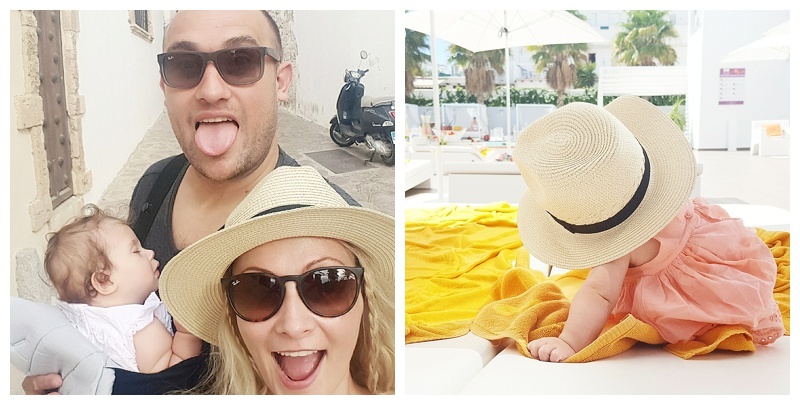 Chilling by the pool in Ibiza while mummy’s working! 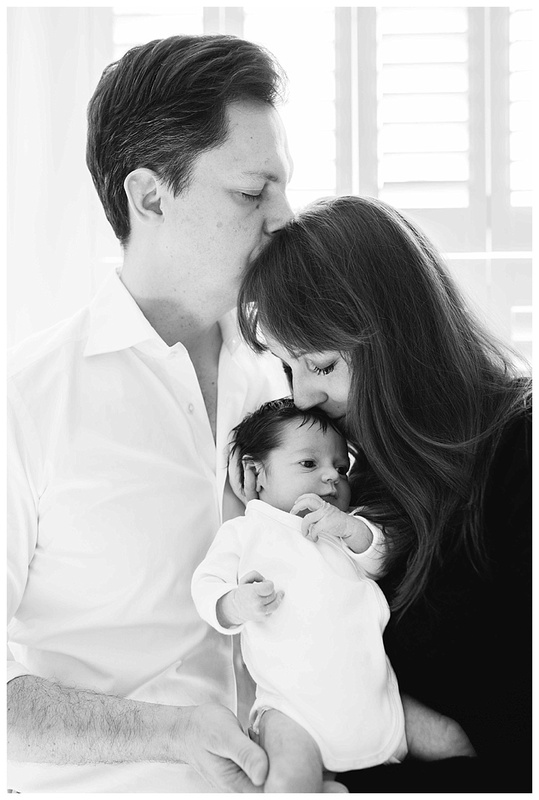 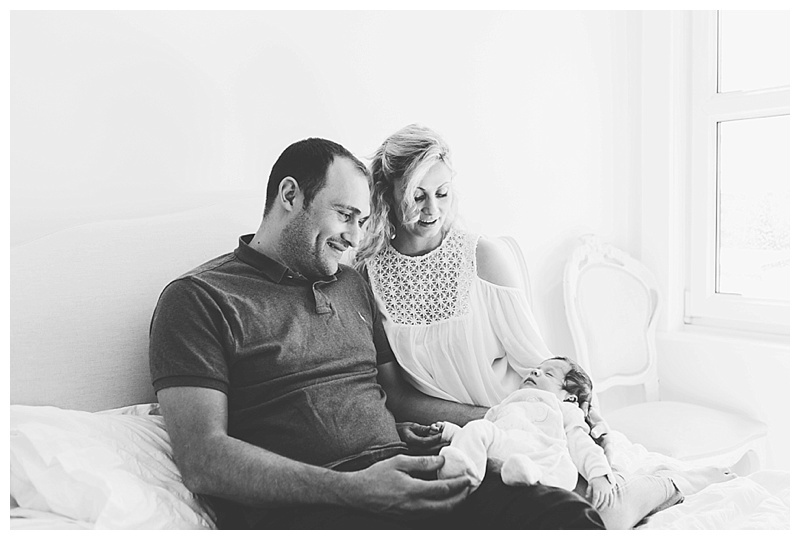 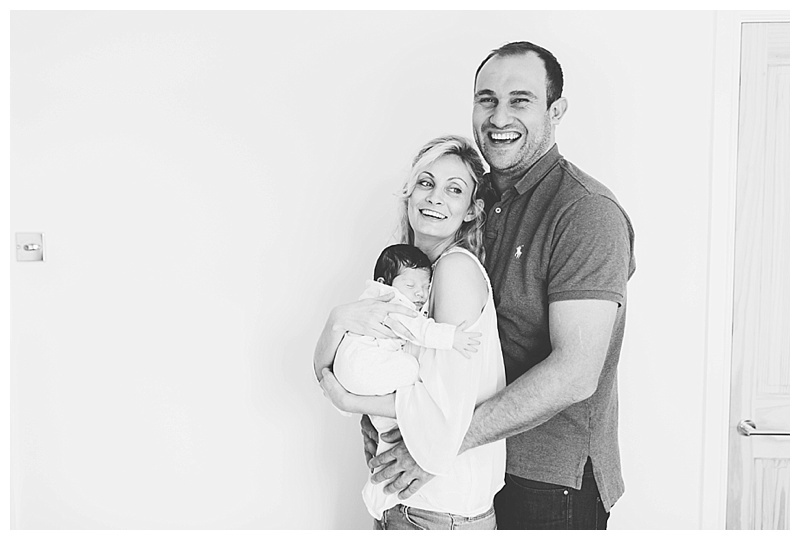 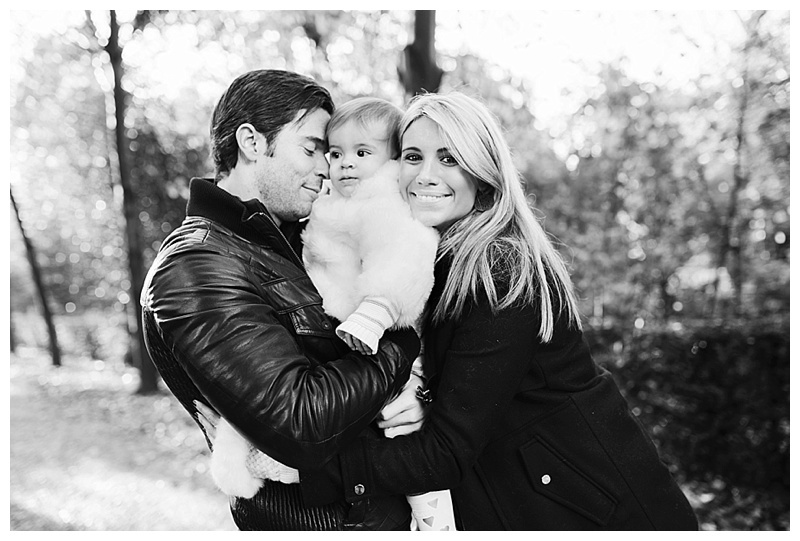 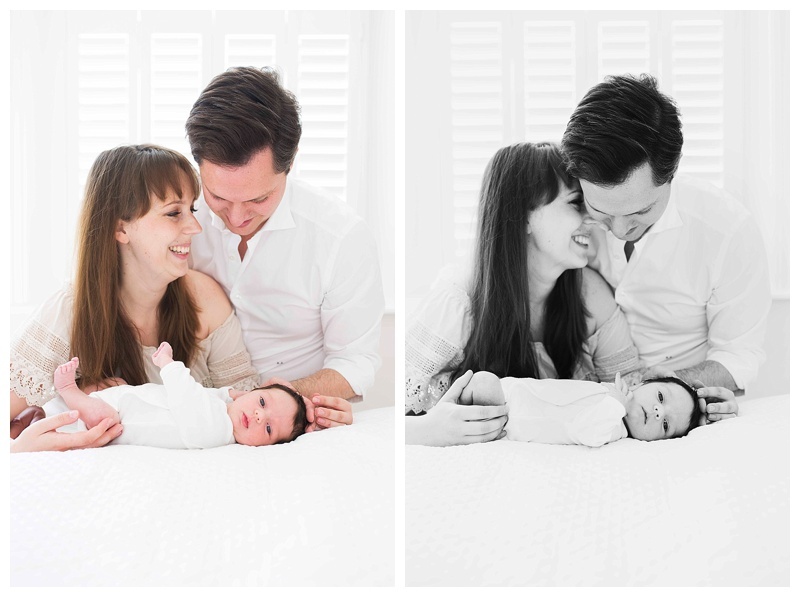 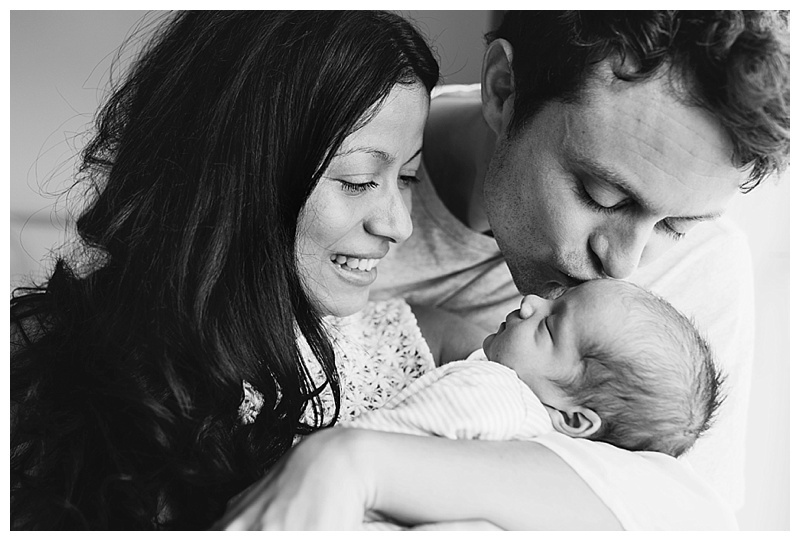 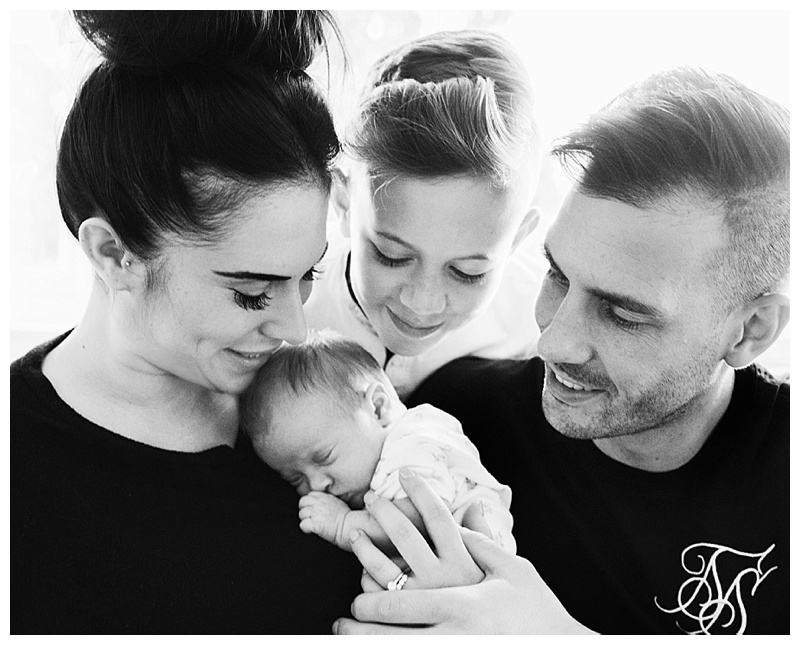 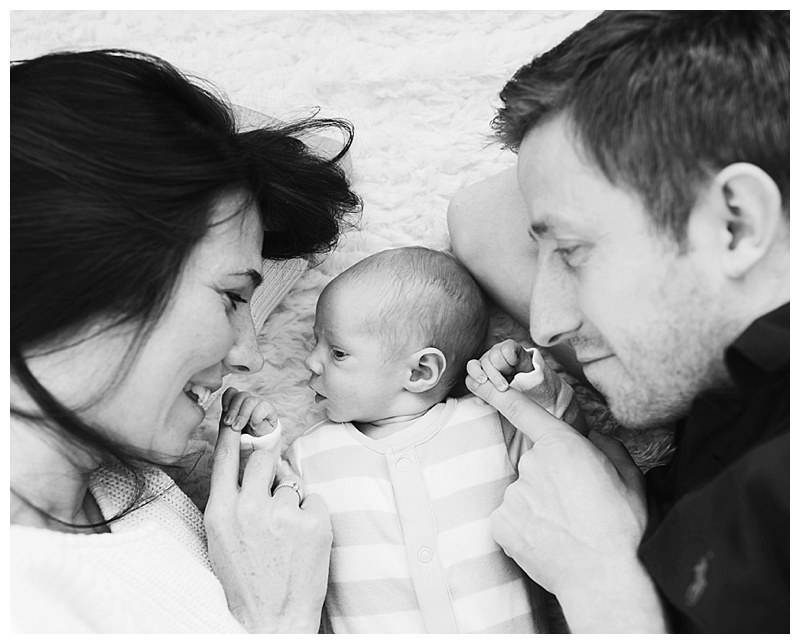 Congratulations to this lovely family on the safe arrival of their gorgeous baby girl and new little sister to Sofia! 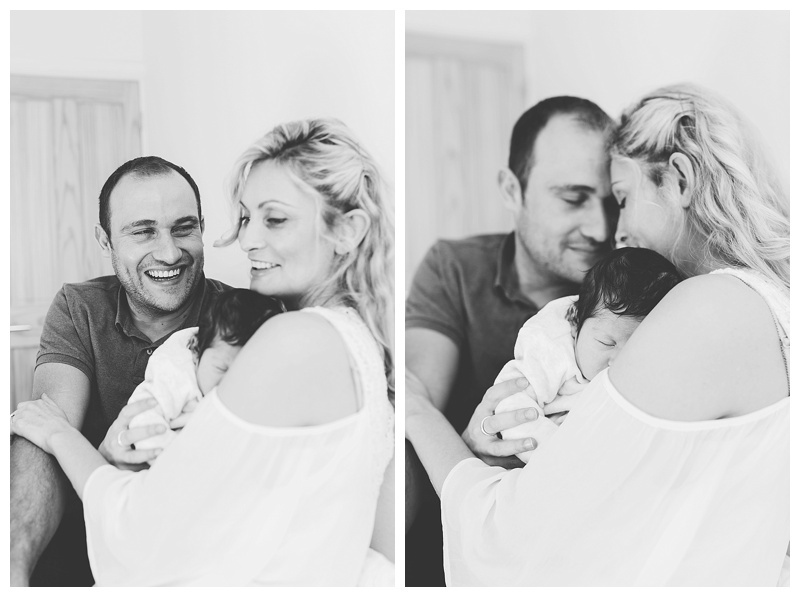 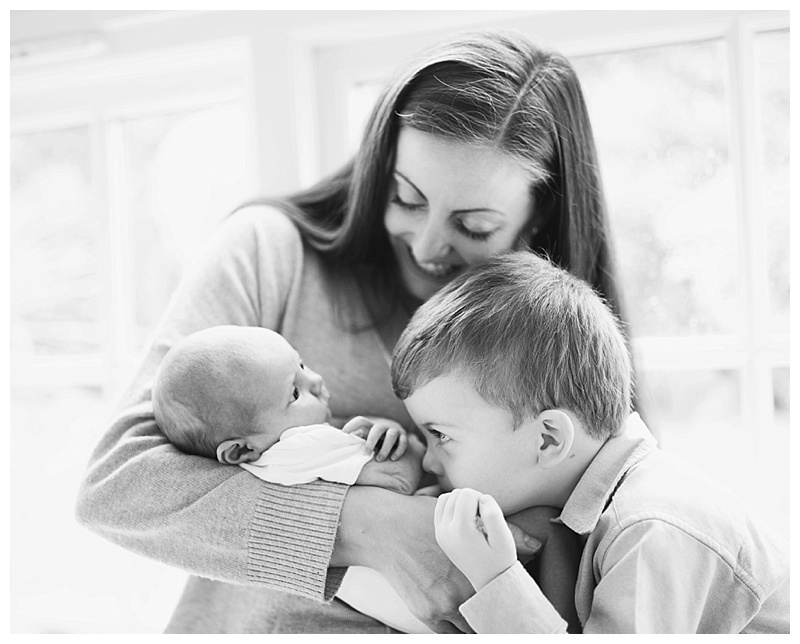 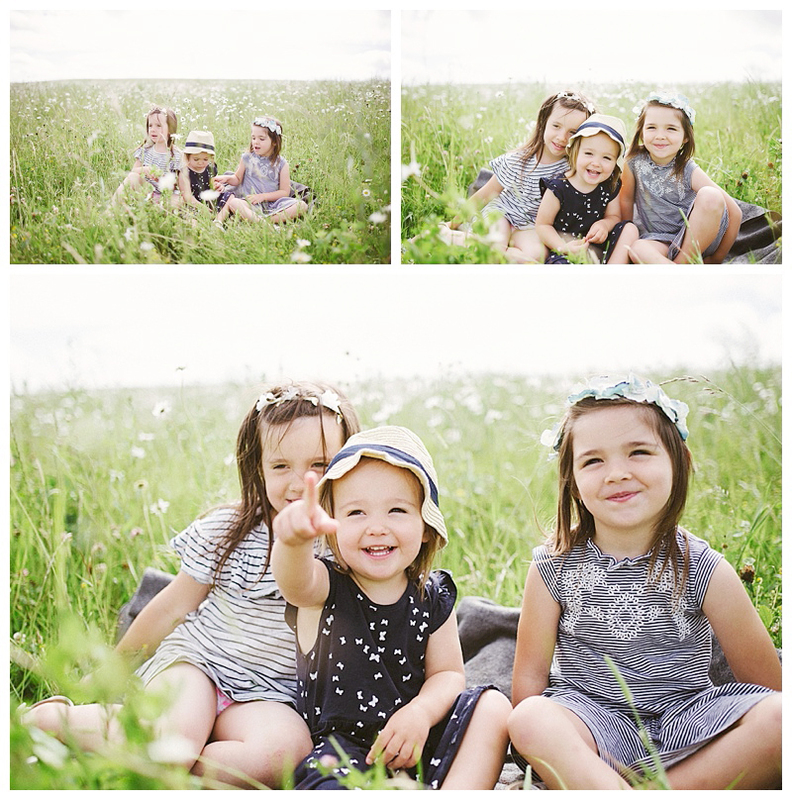 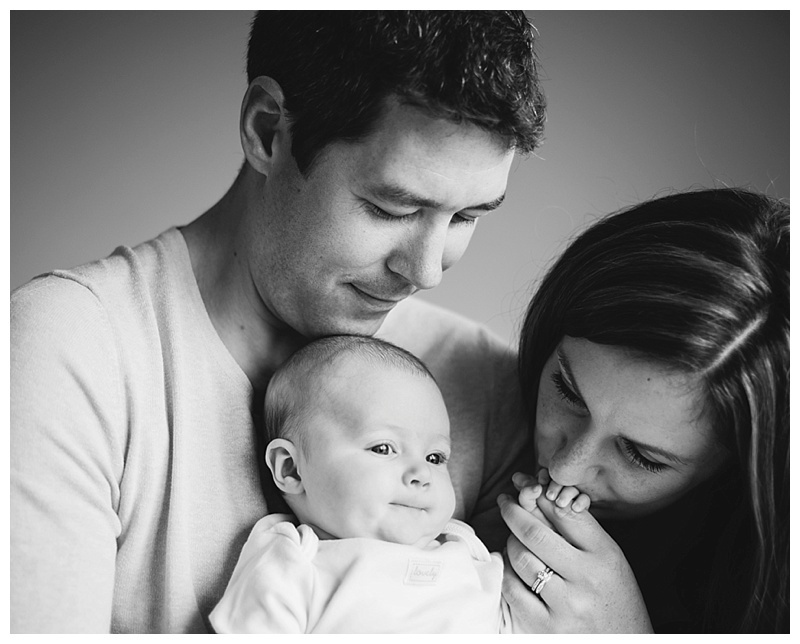 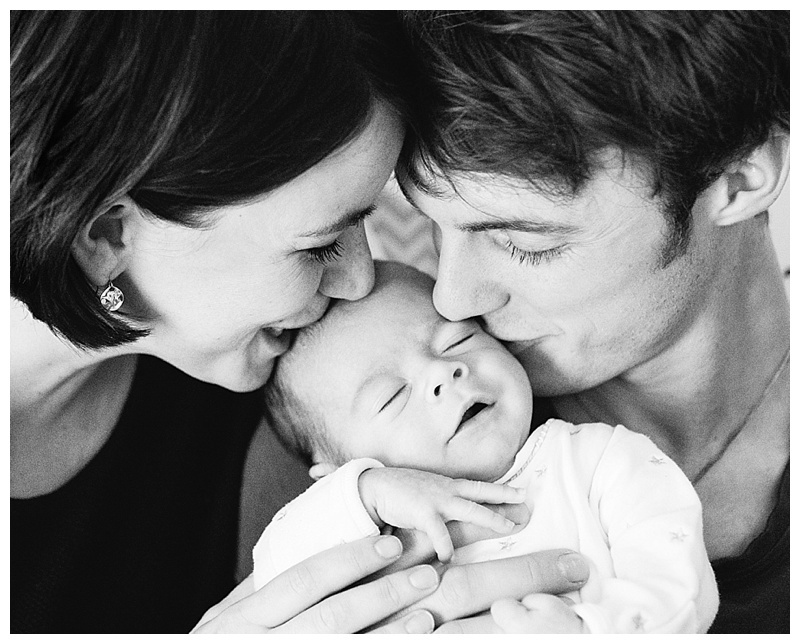 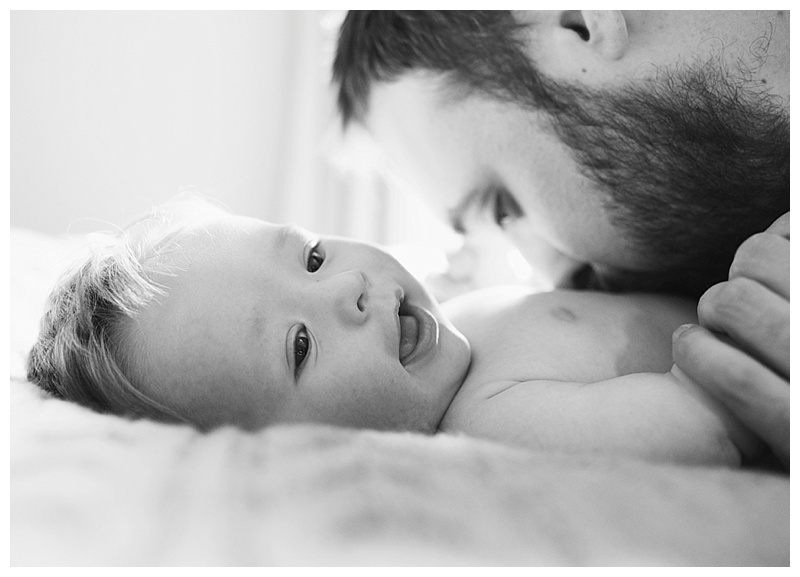 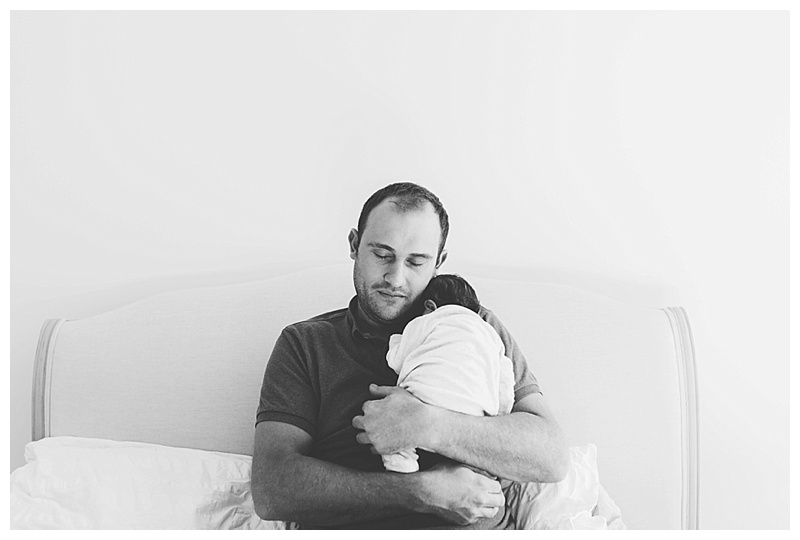 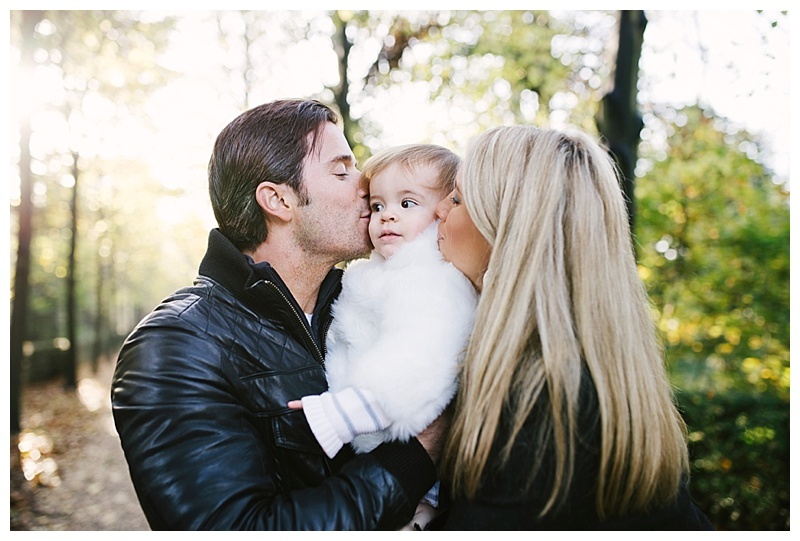 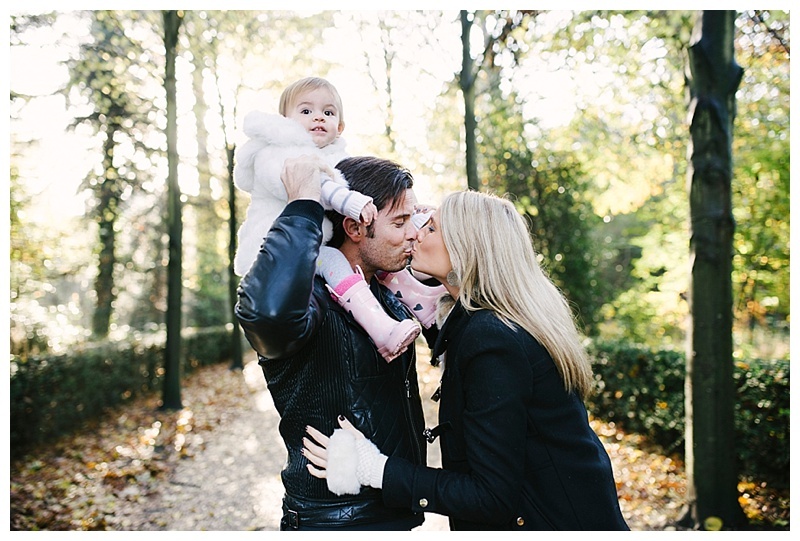 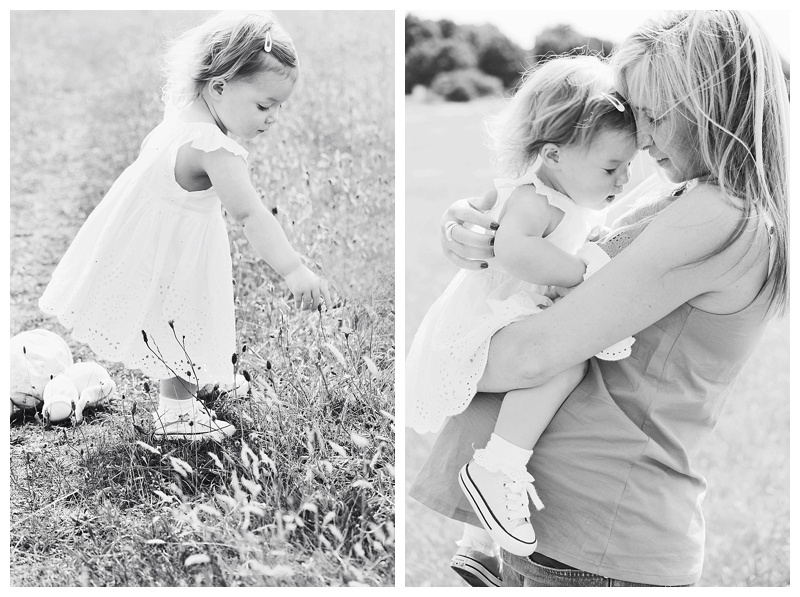 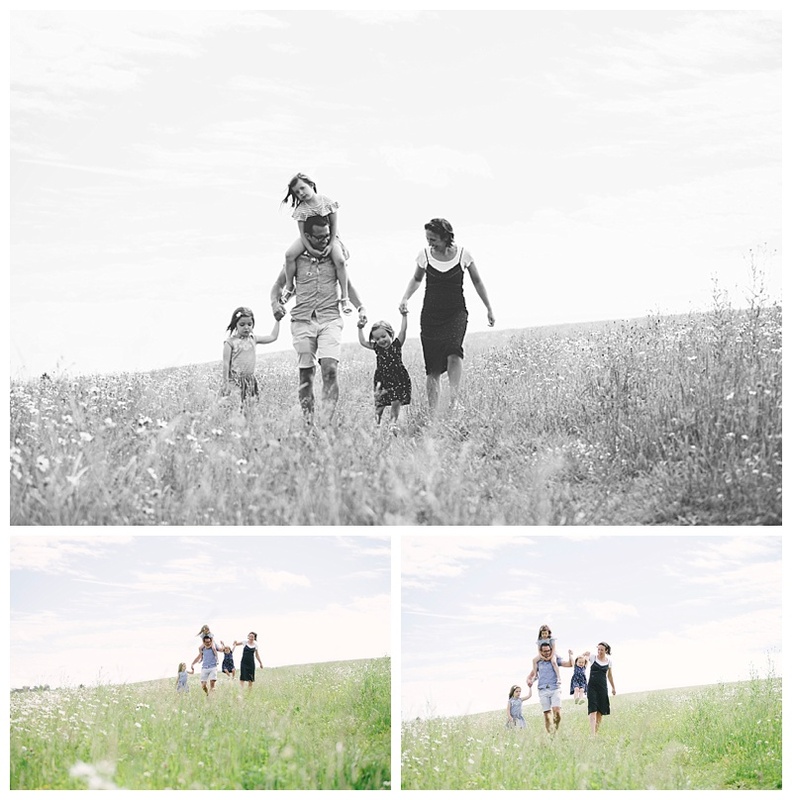 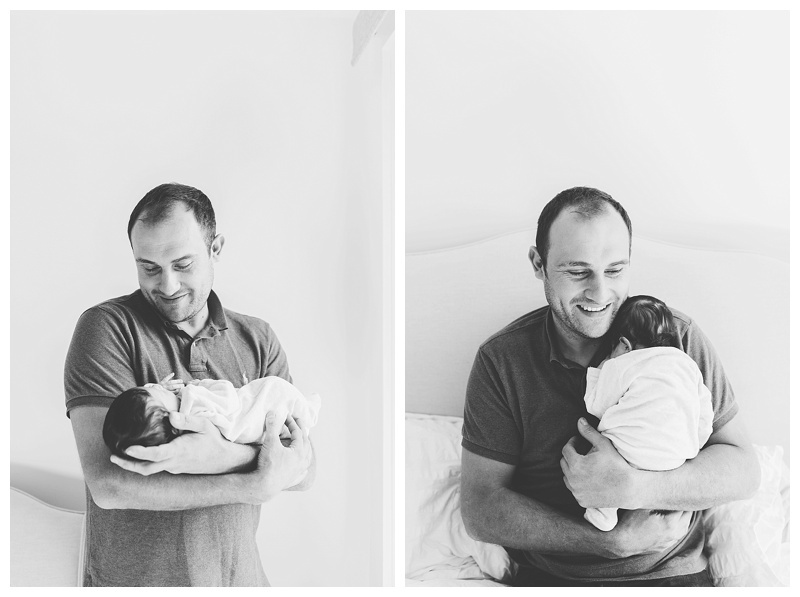 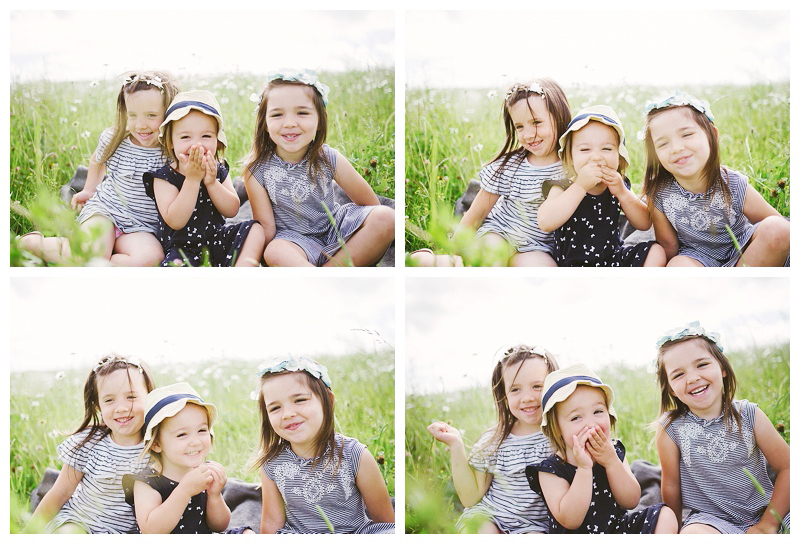 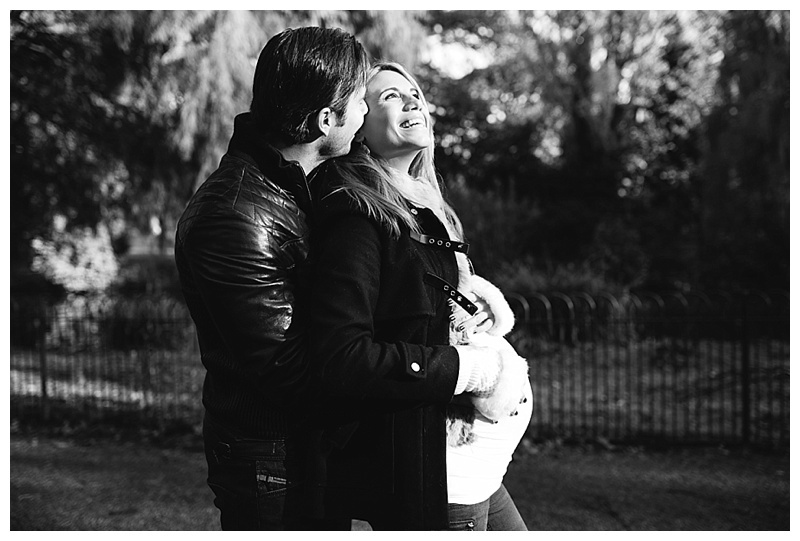 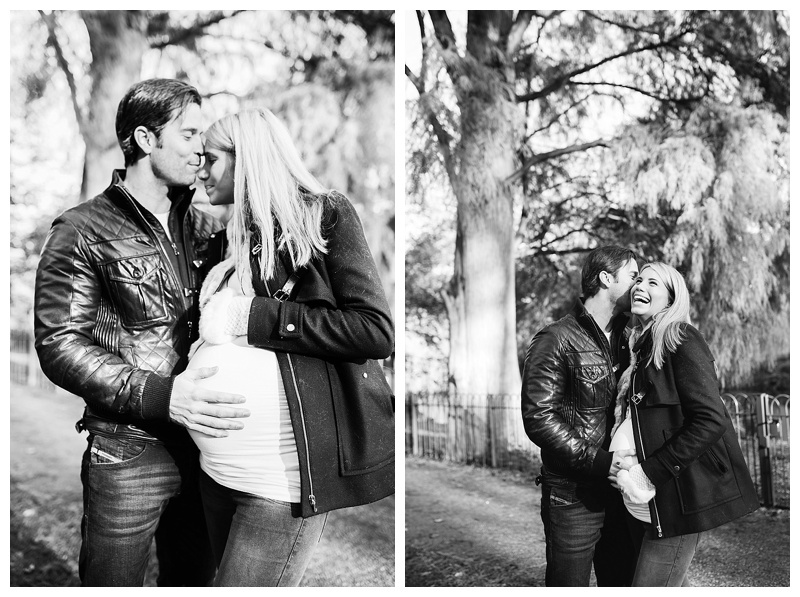 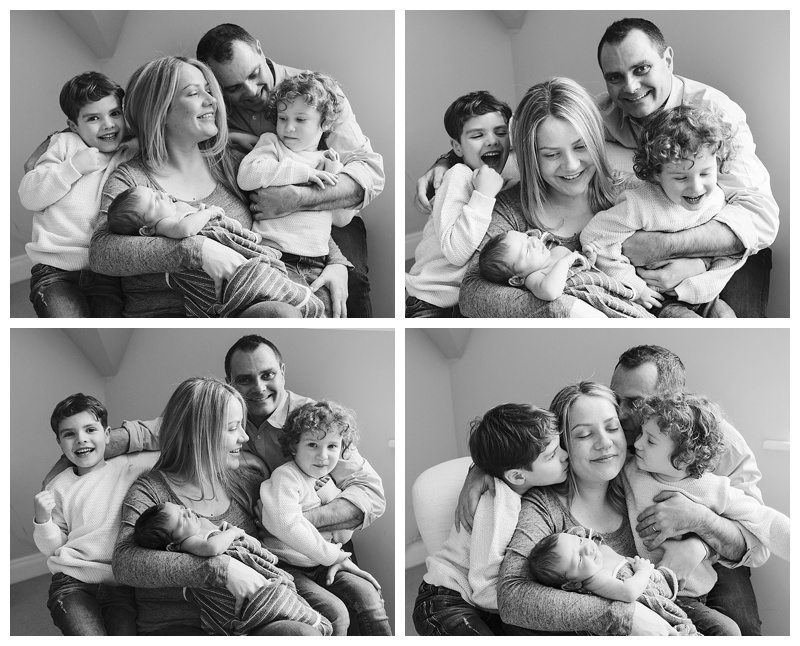 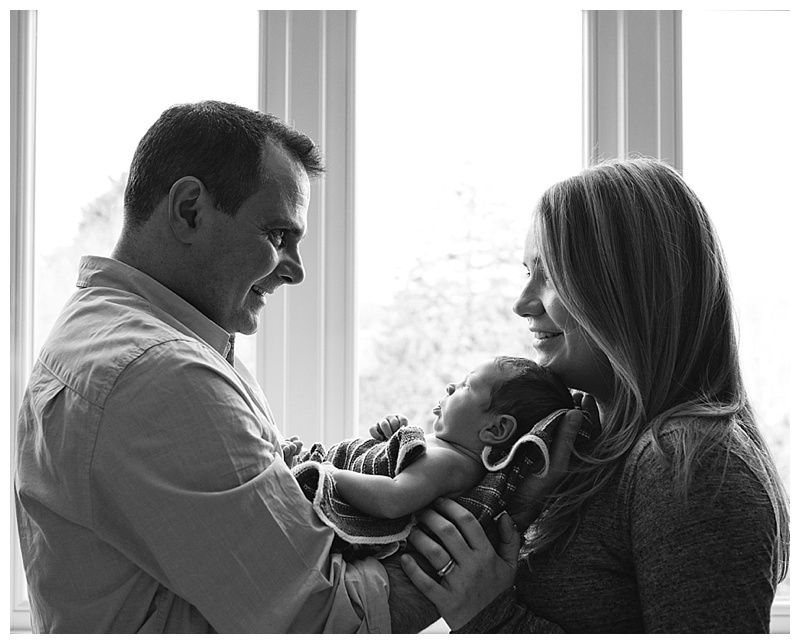 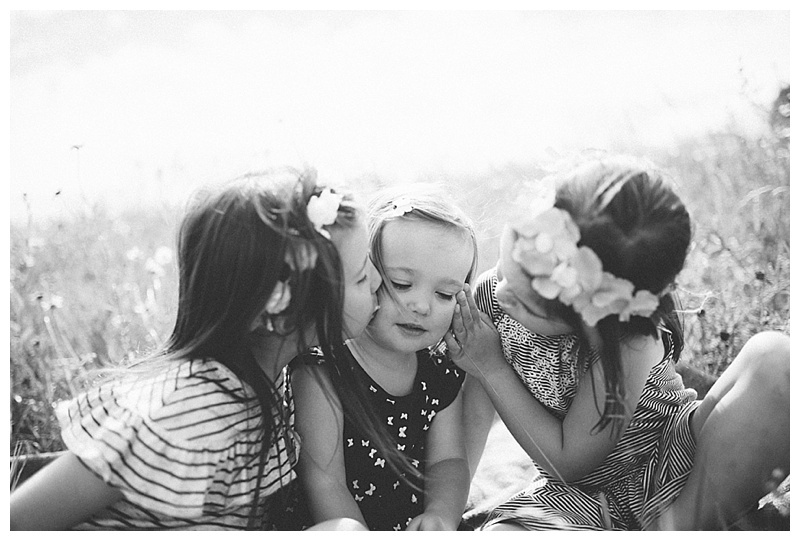 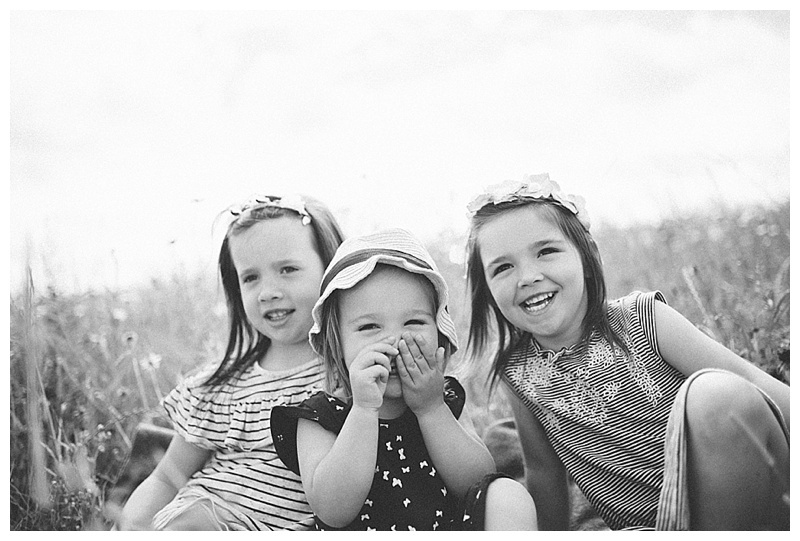 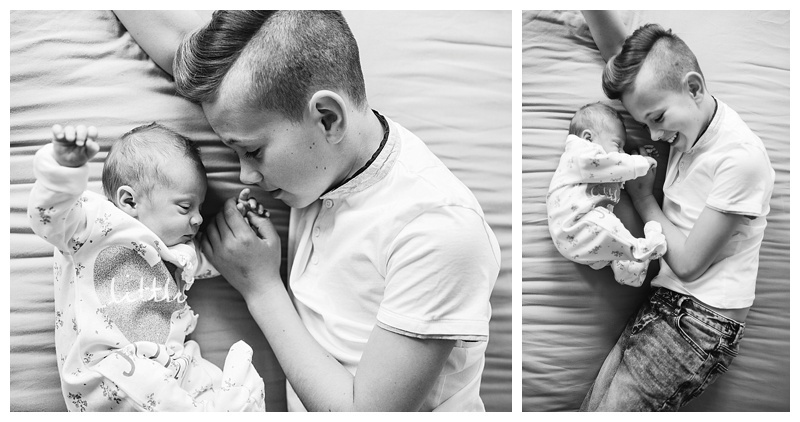 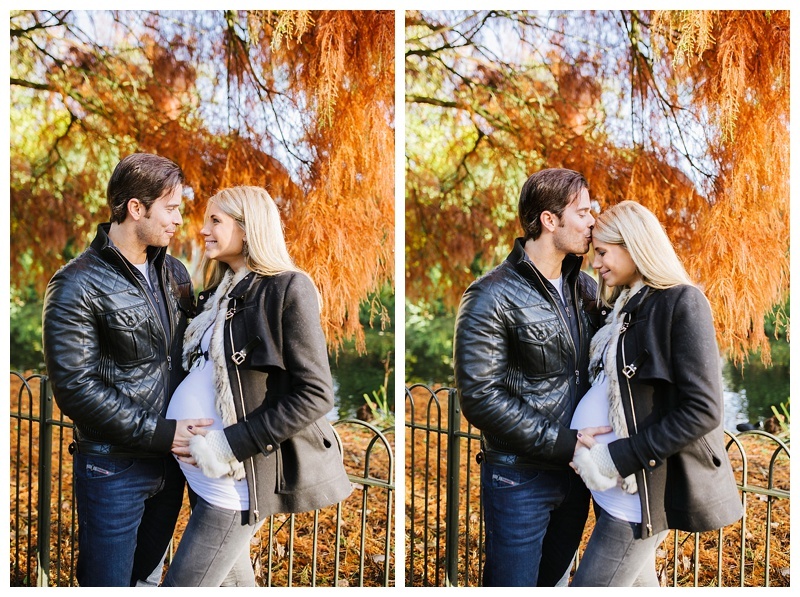 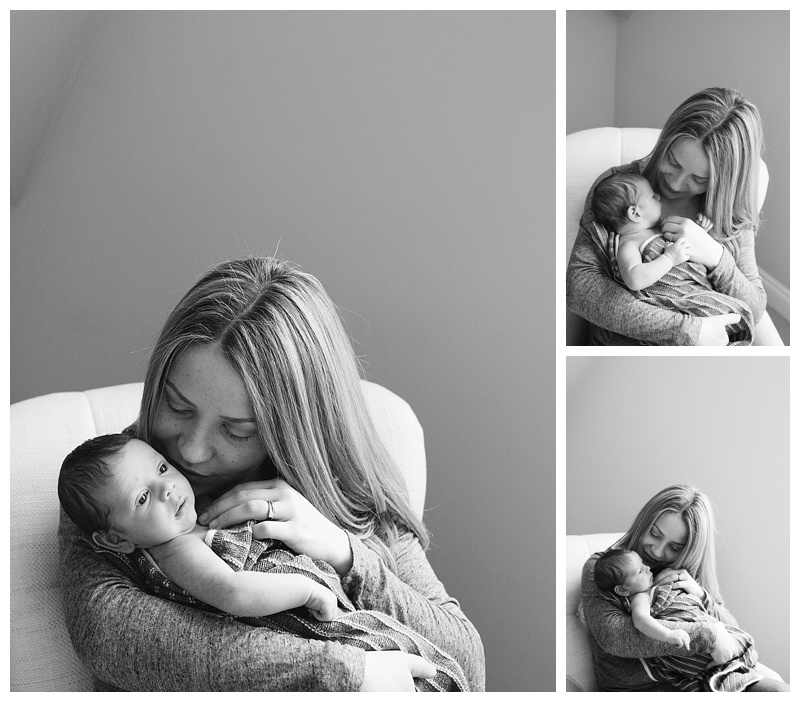 It was such a special time to capture, the last few weeks before they were about to become a family of 4. 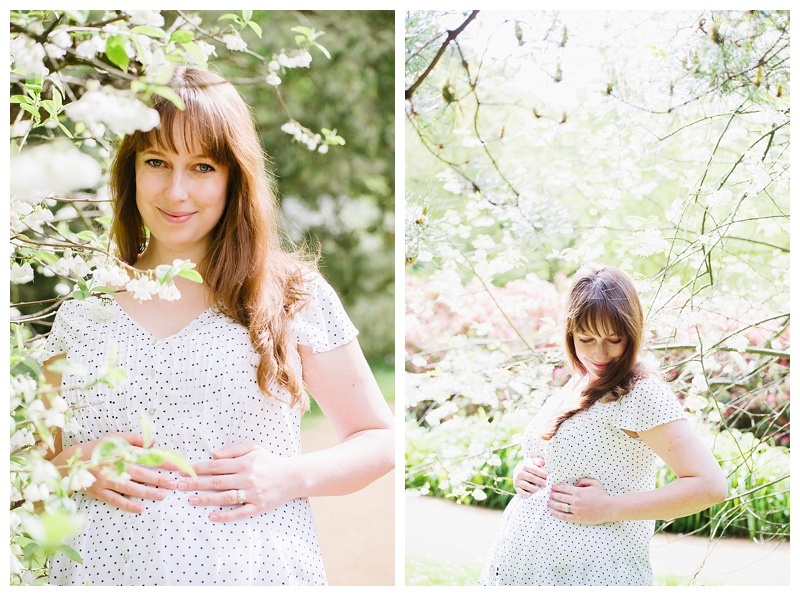 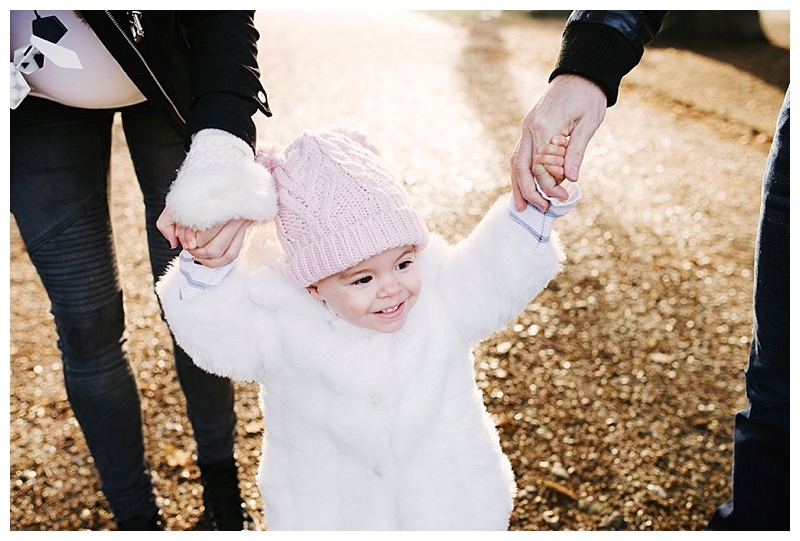 We spent a fun morning at Chiswick House which was the perfect setting for their maternity shoot with beautiful surroundings and lots of space for Sofia to run around and watch the ducks! 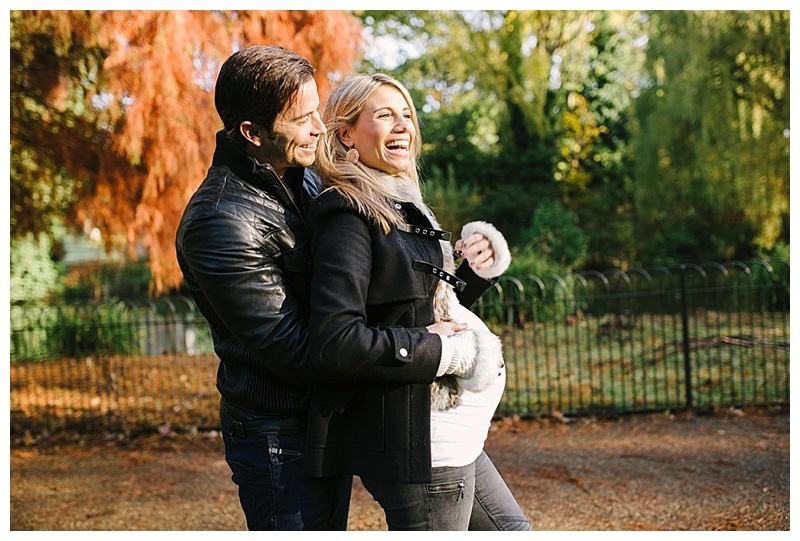 We took a lovely walk around the gardens while I captured some natural shots then we all warmed up with coffee and croissants in the cafe…..a great way to end the shoot! 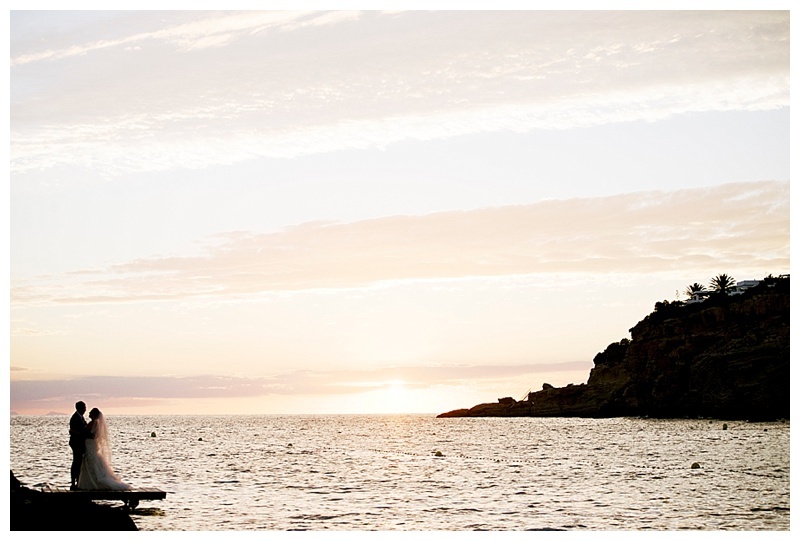 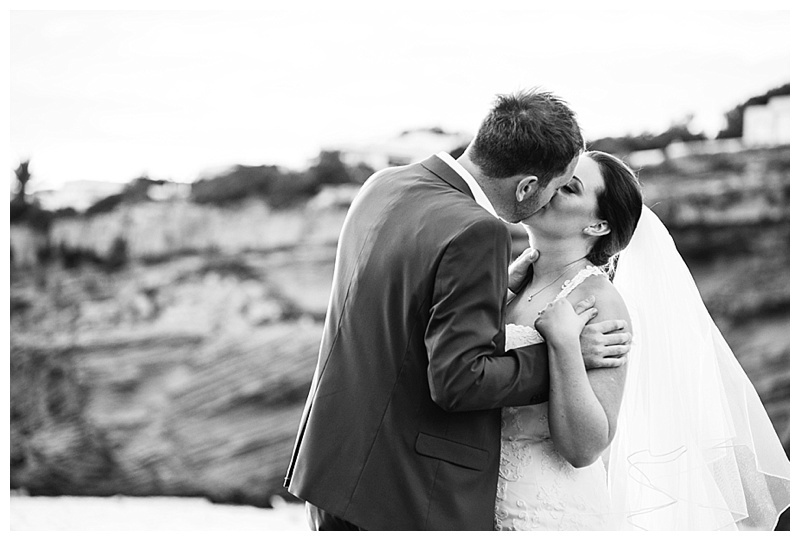 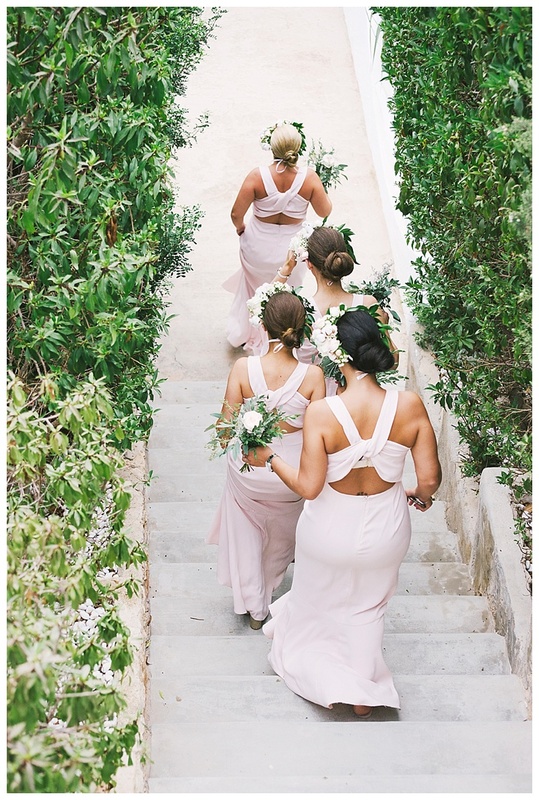 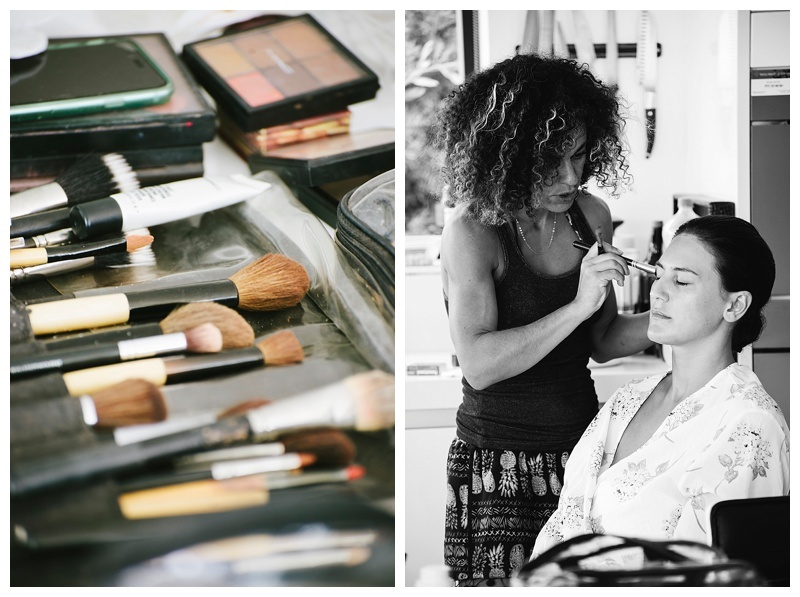 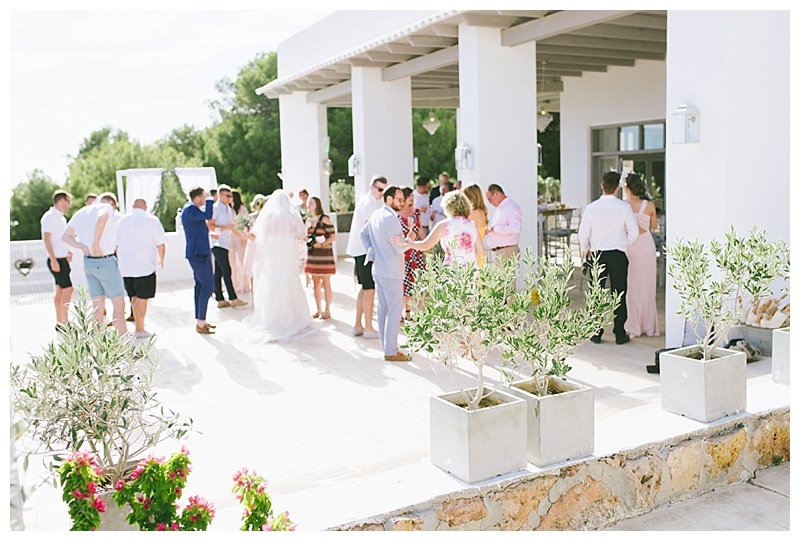 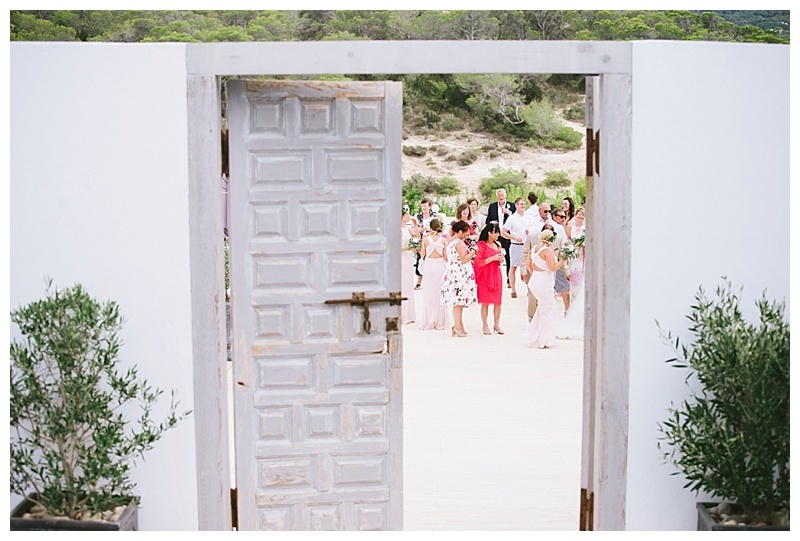 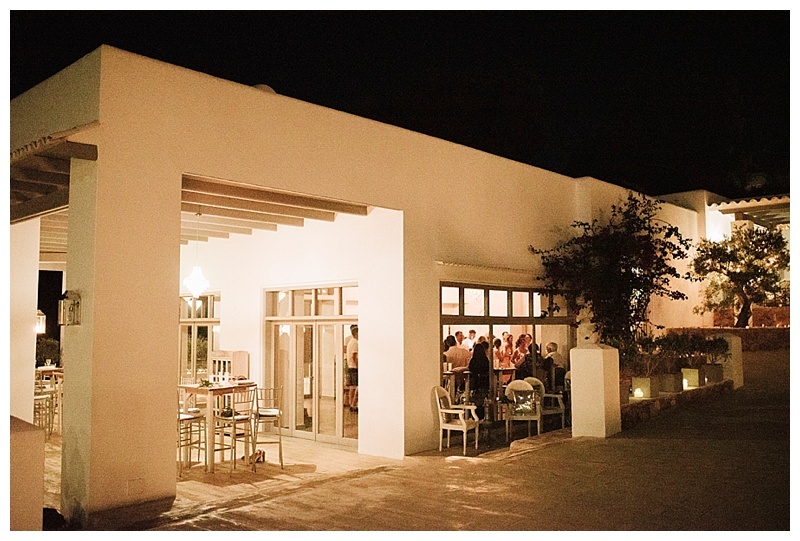 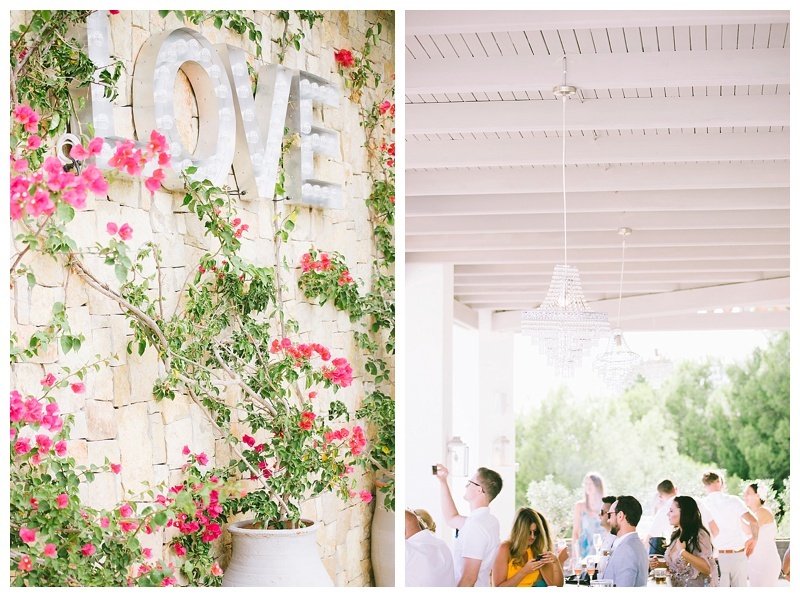 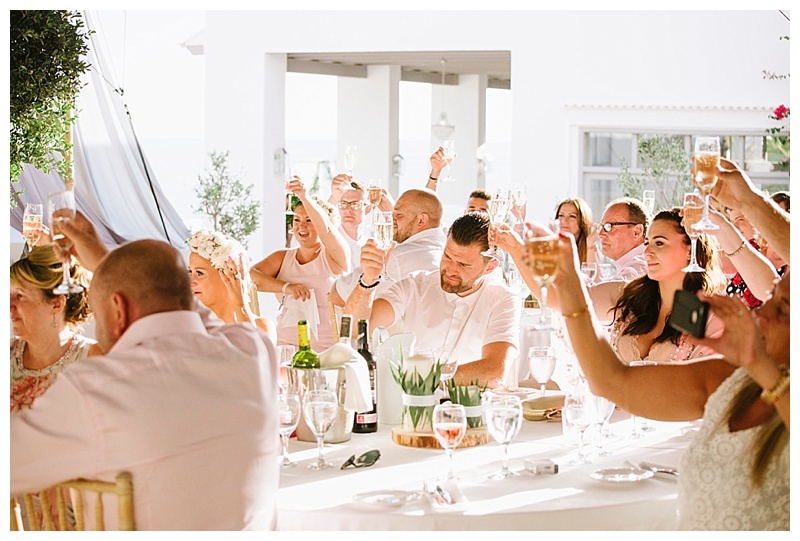 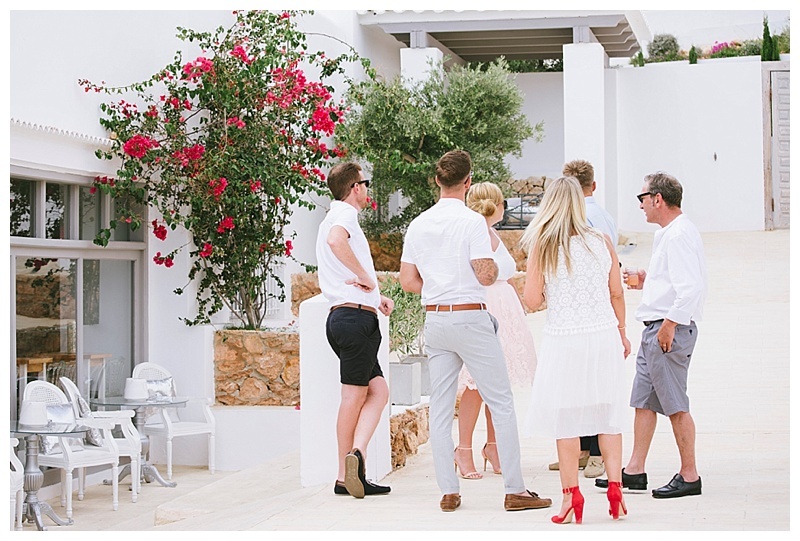 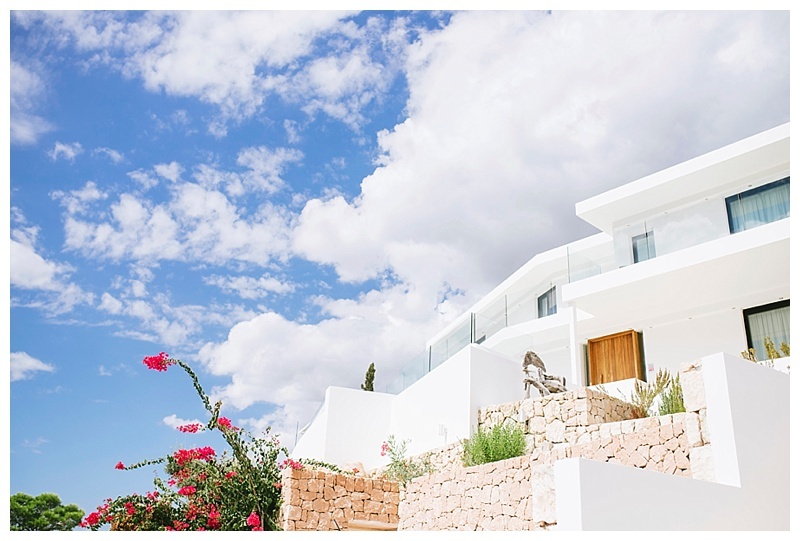 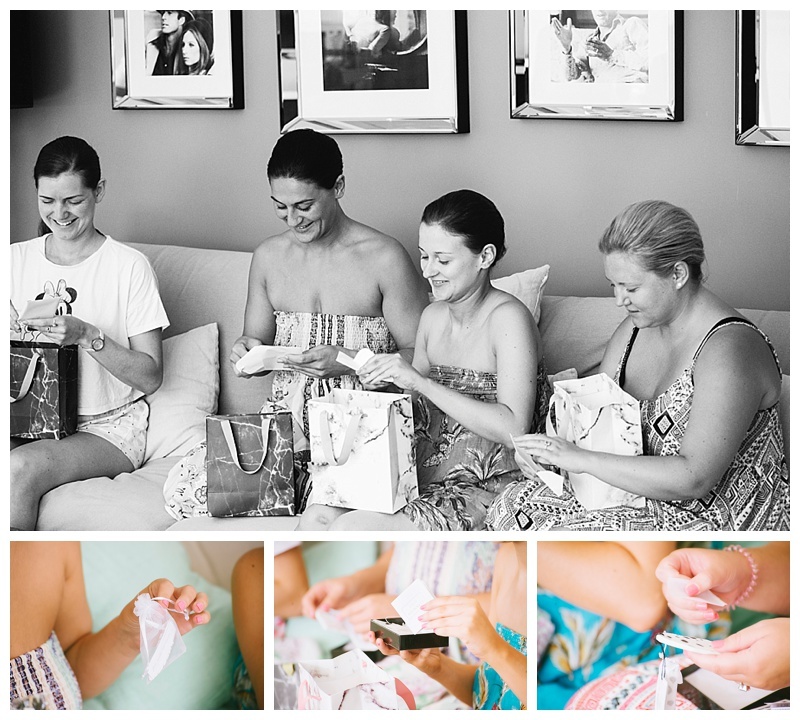 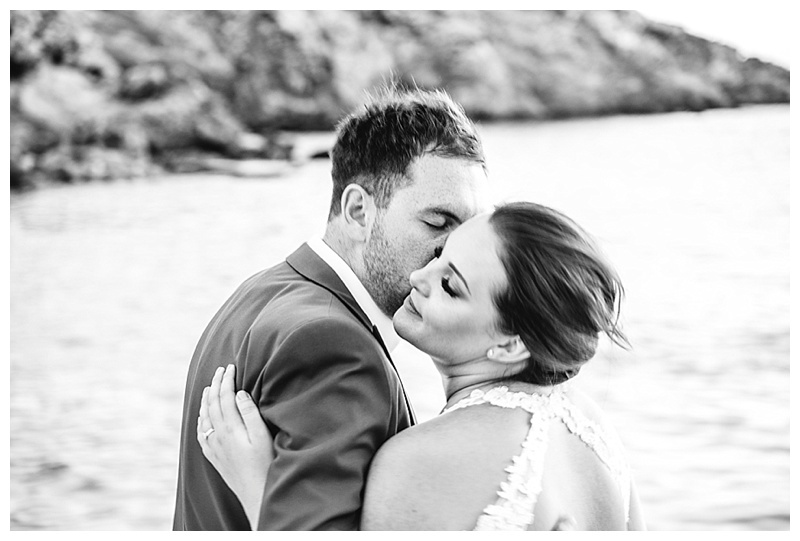 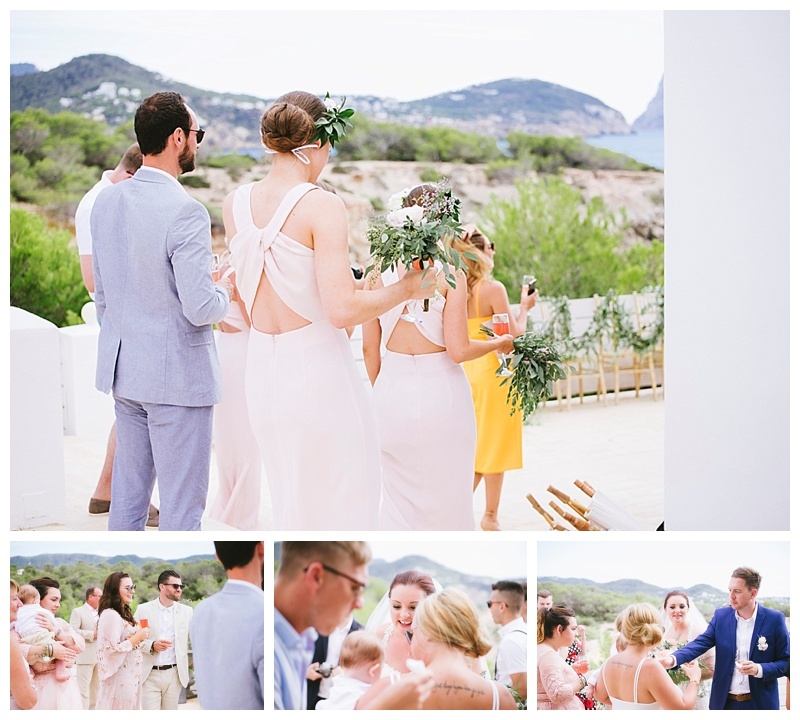 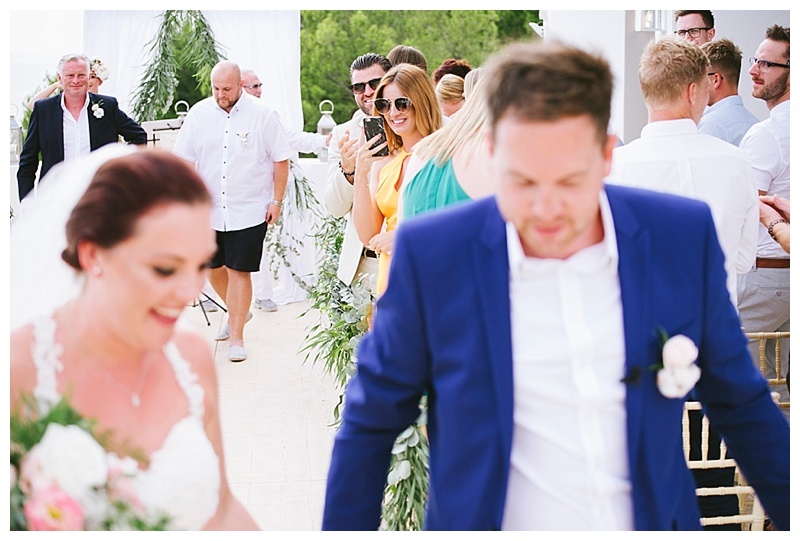 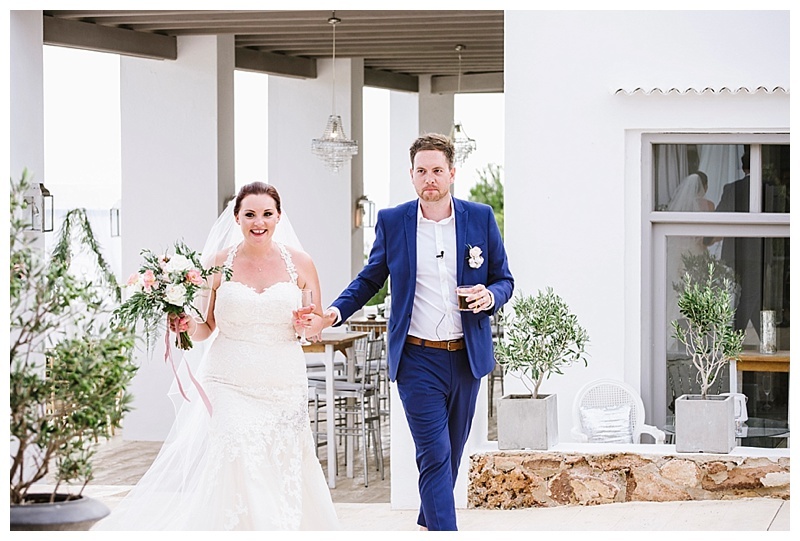 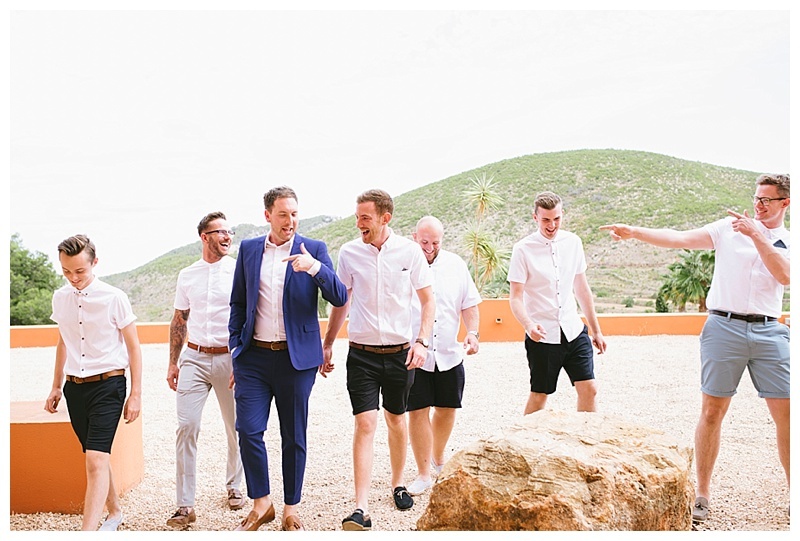 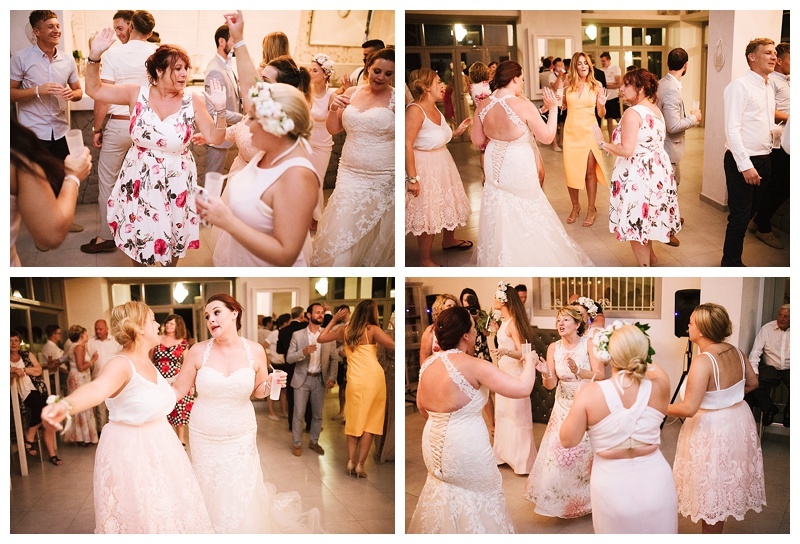 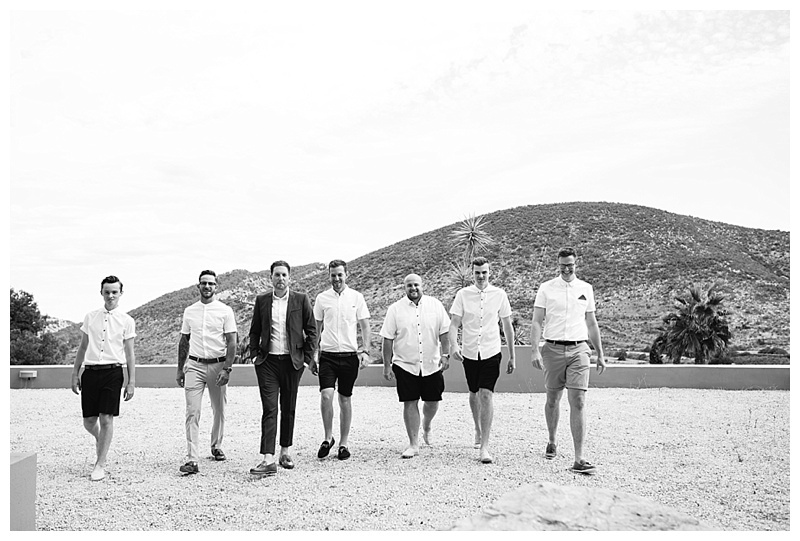 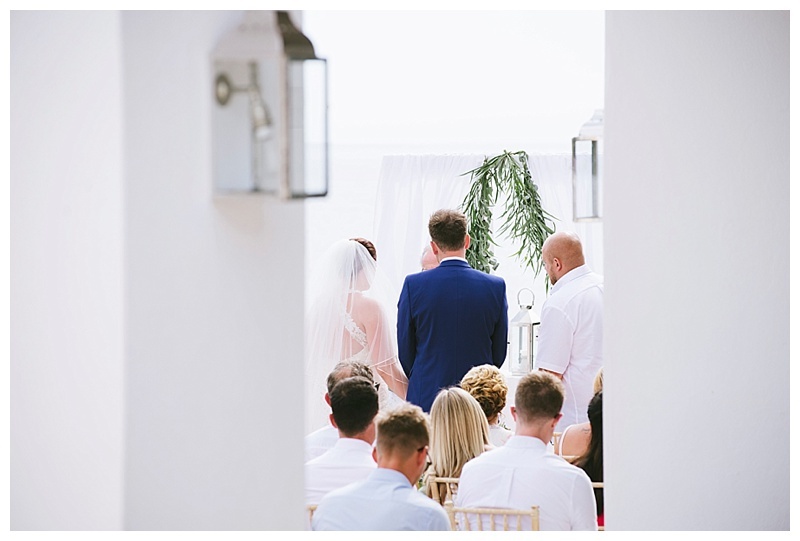 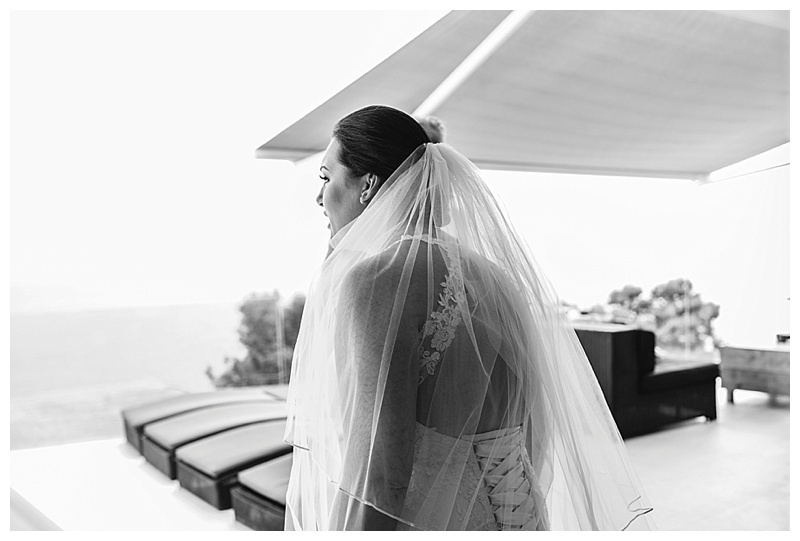 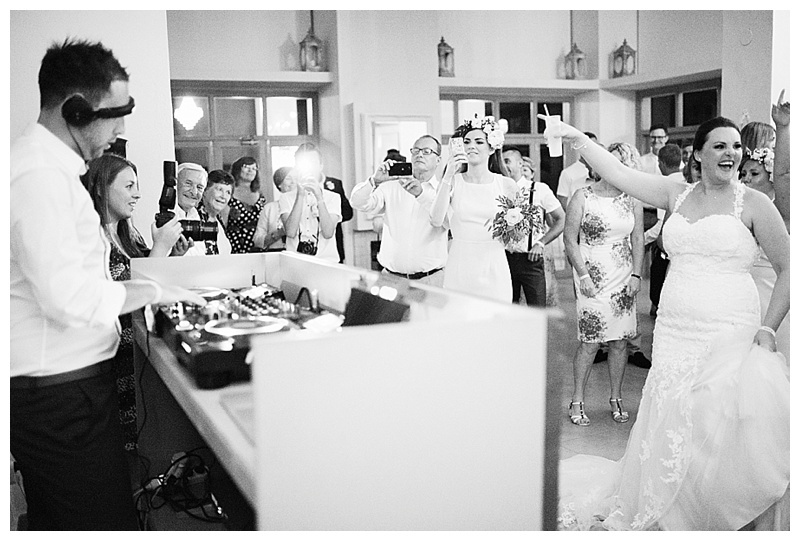 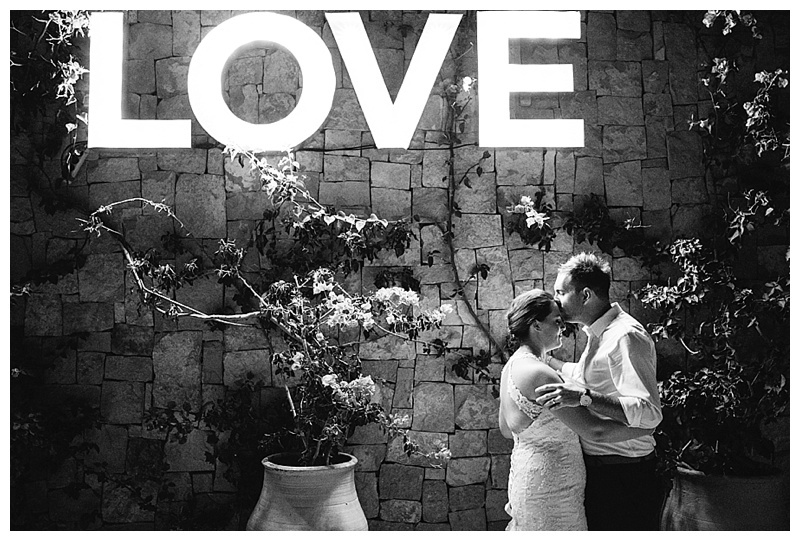 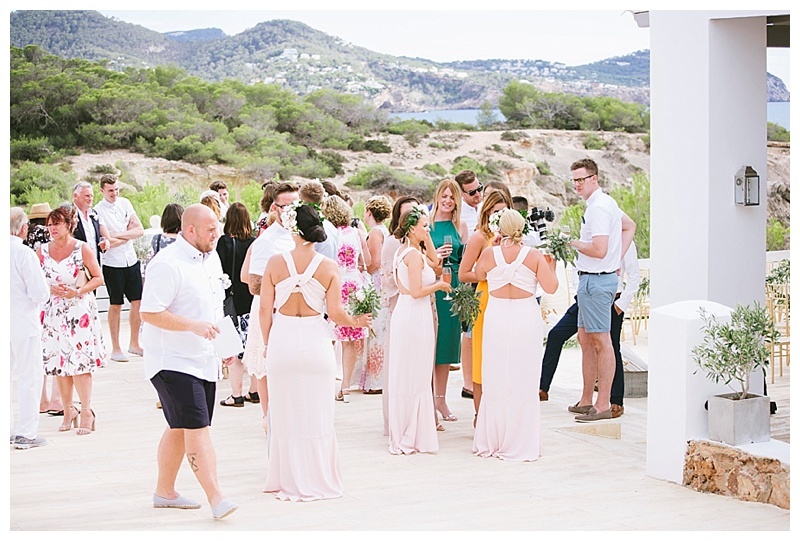 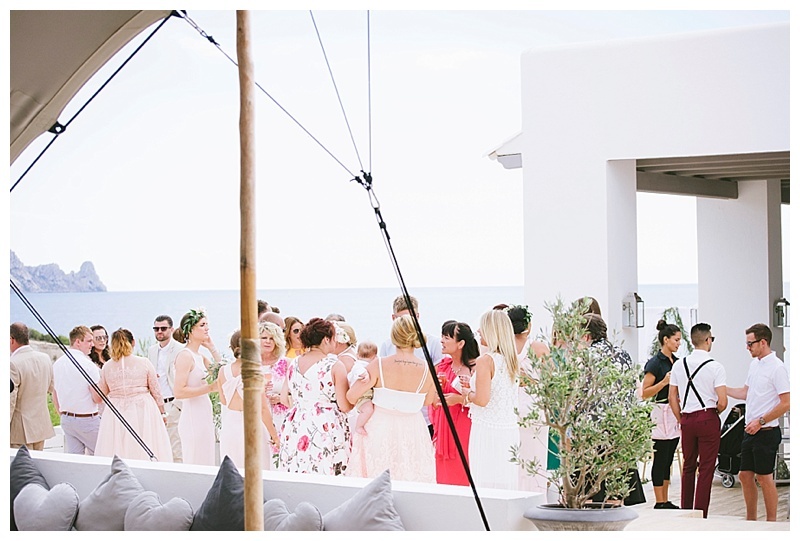 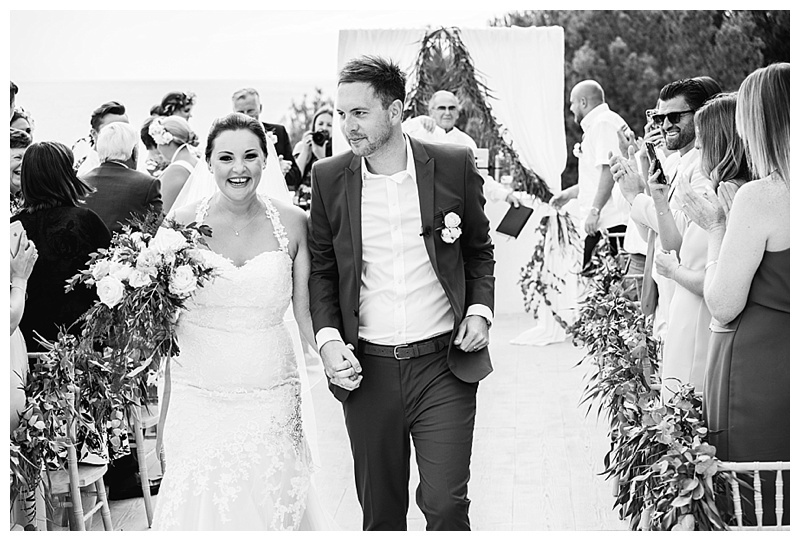 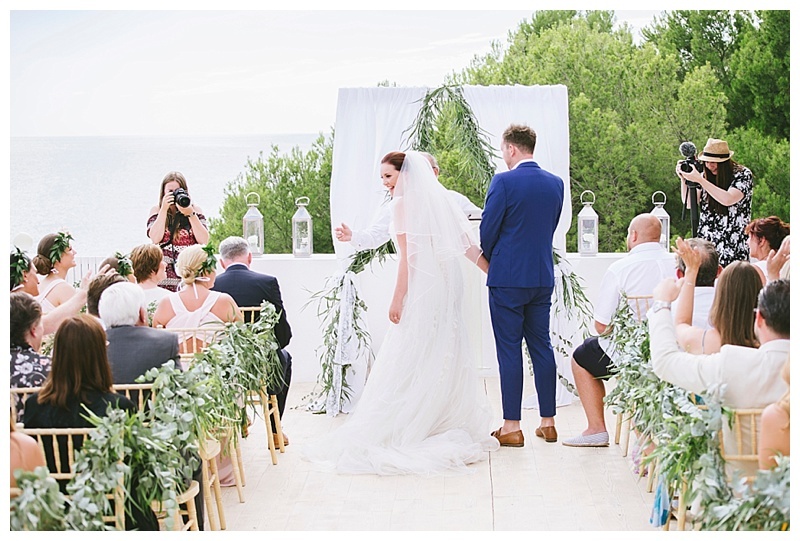 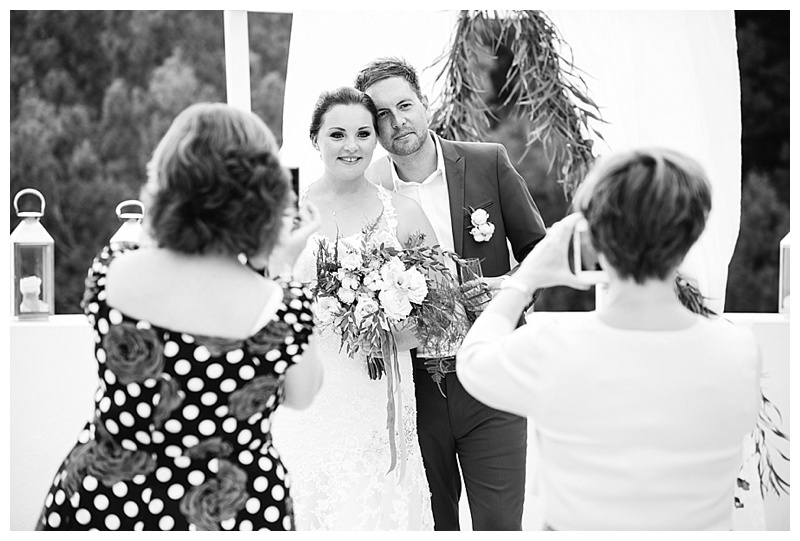 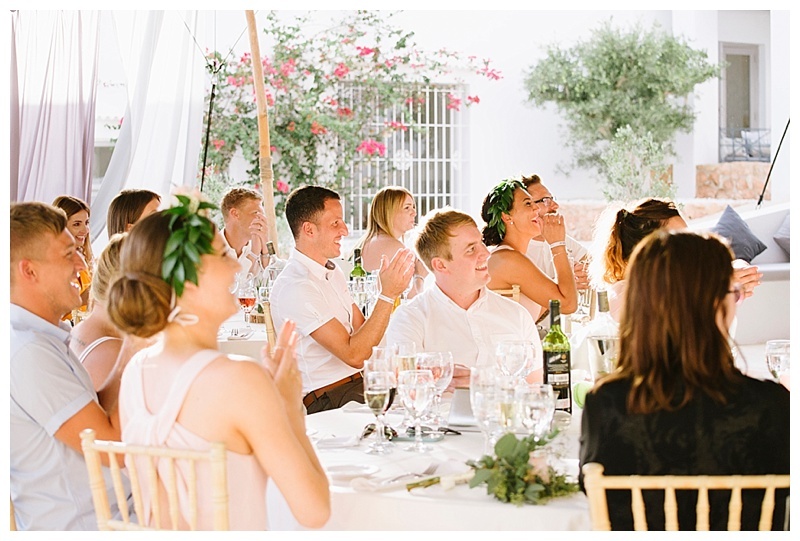 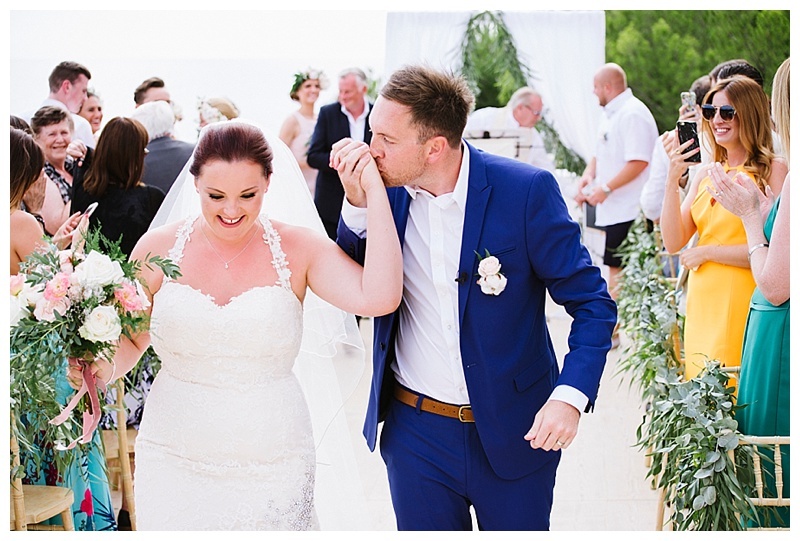 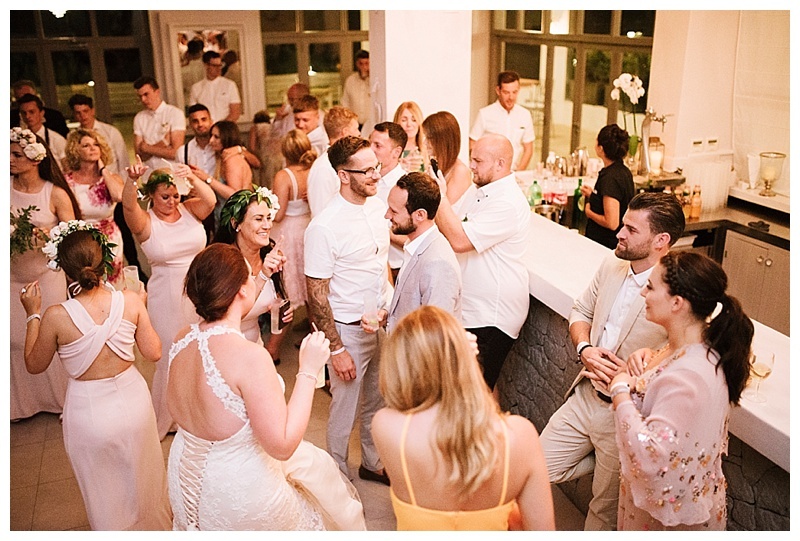 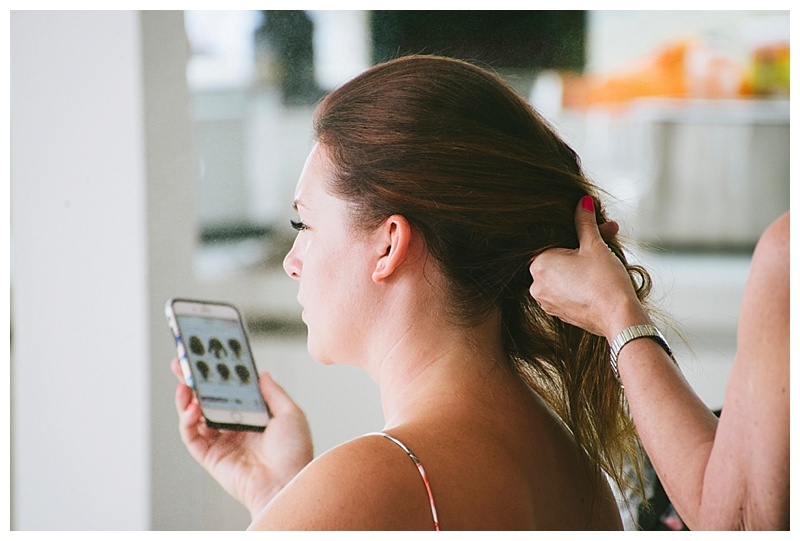 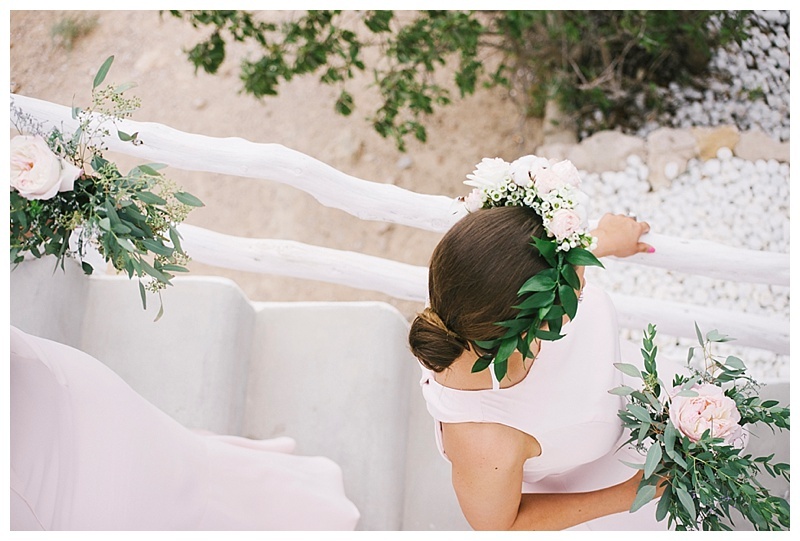 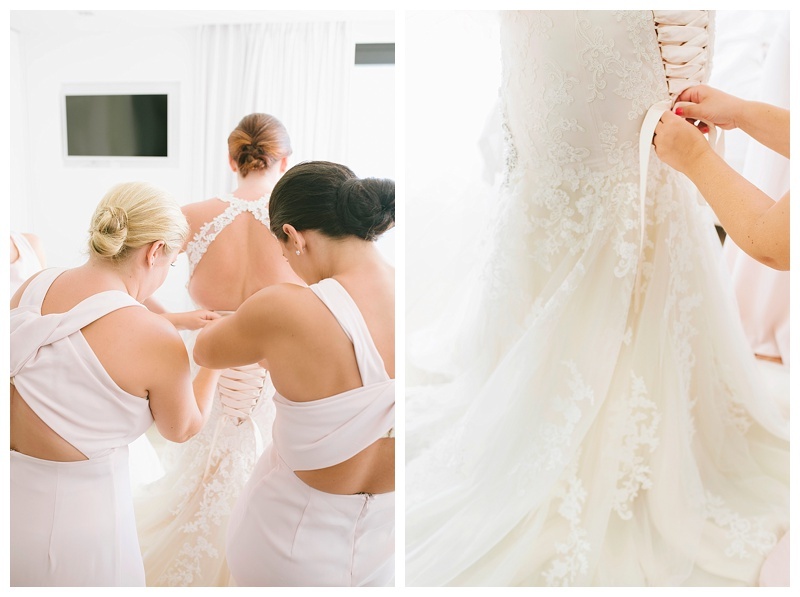 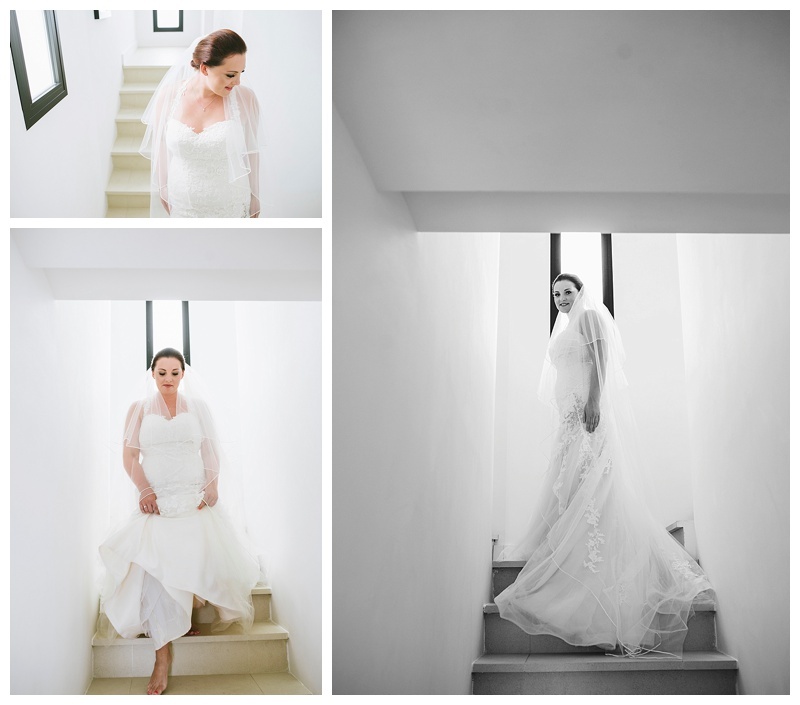 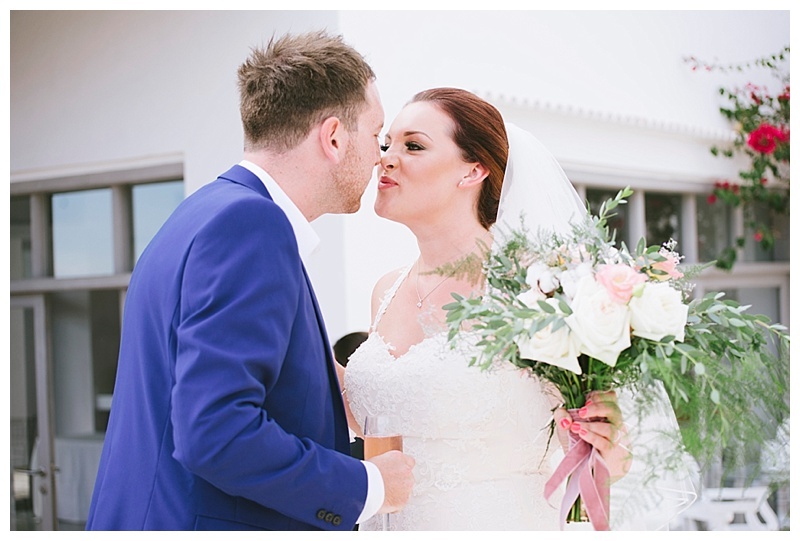 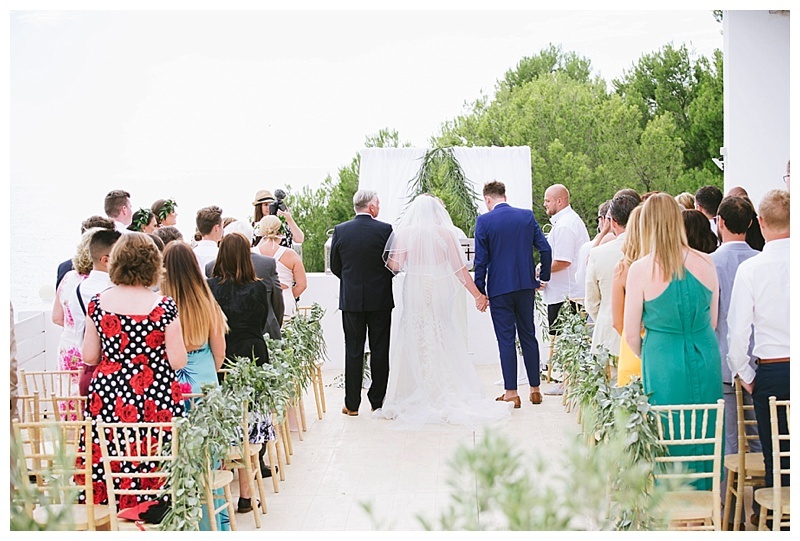 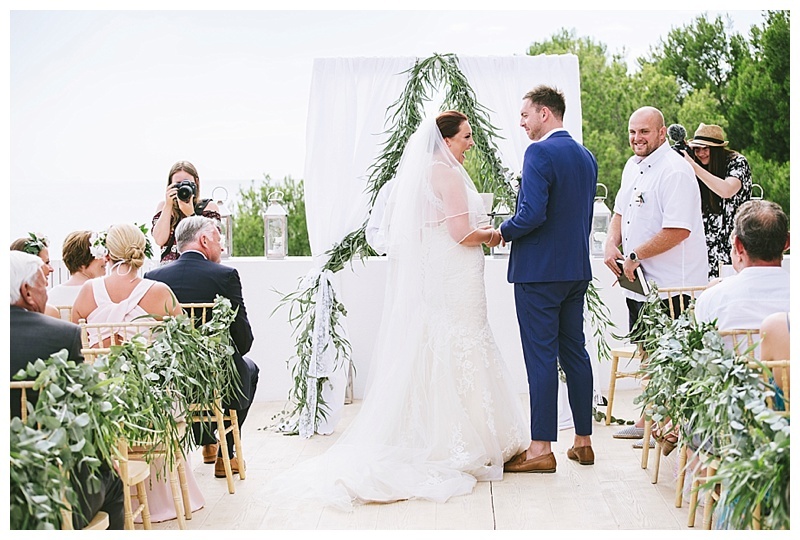 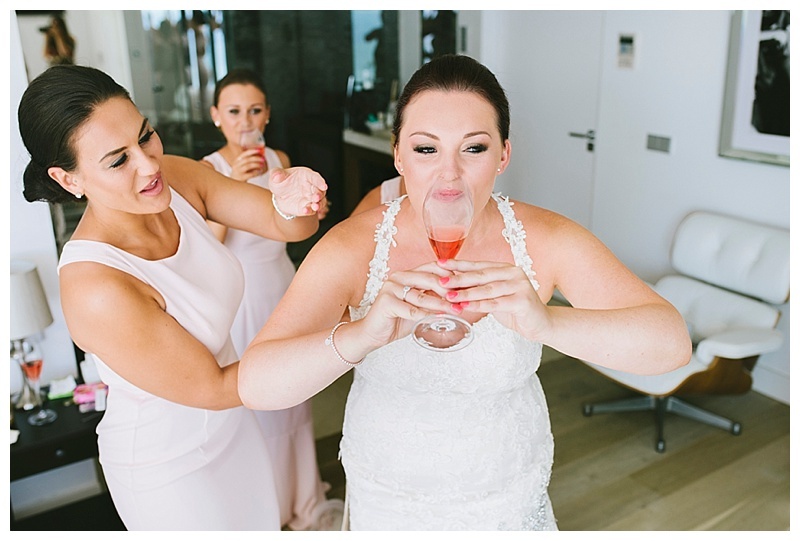 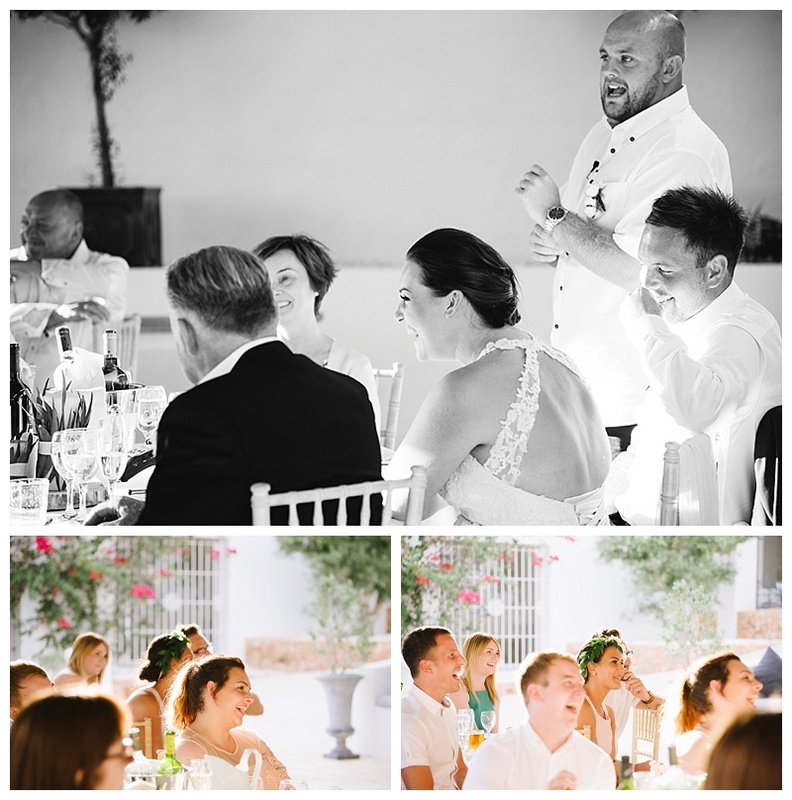 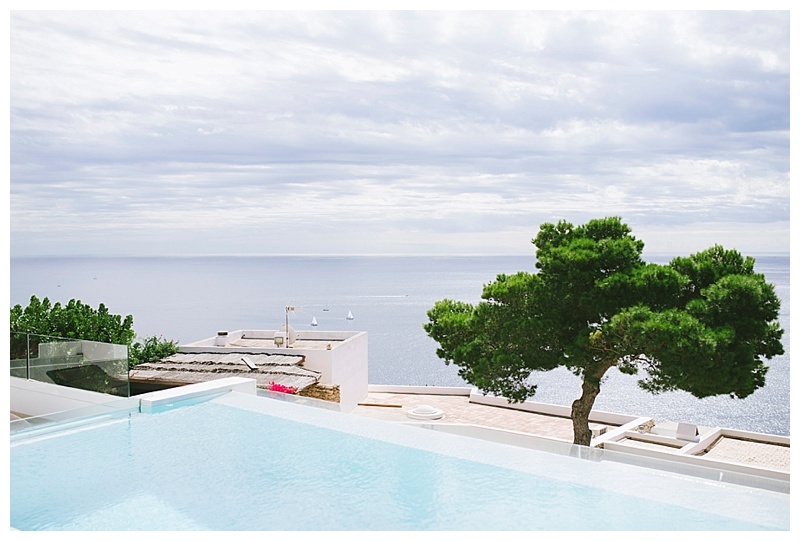 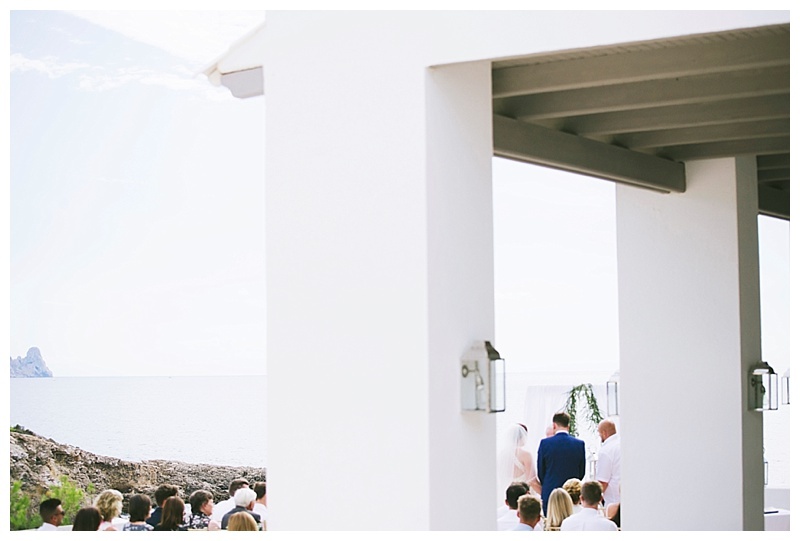 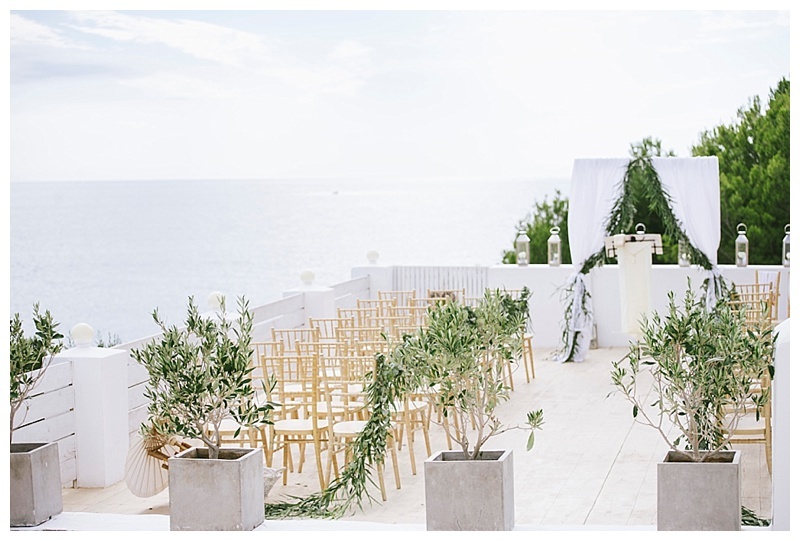 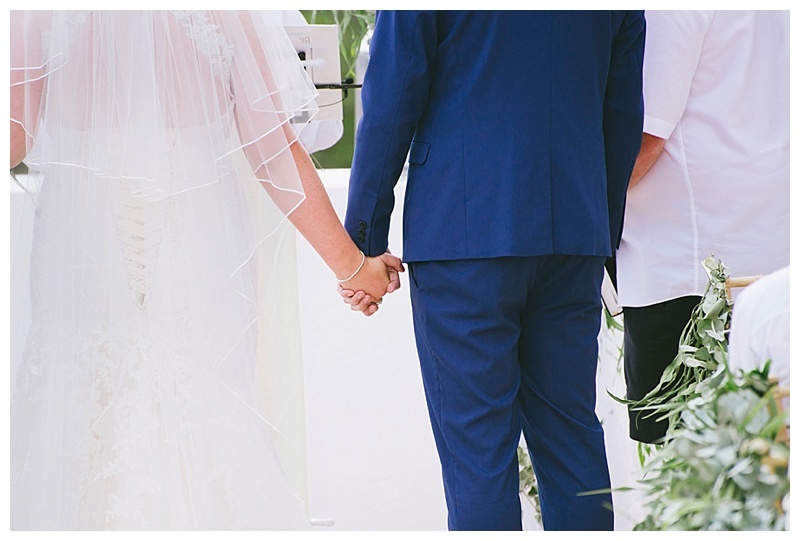 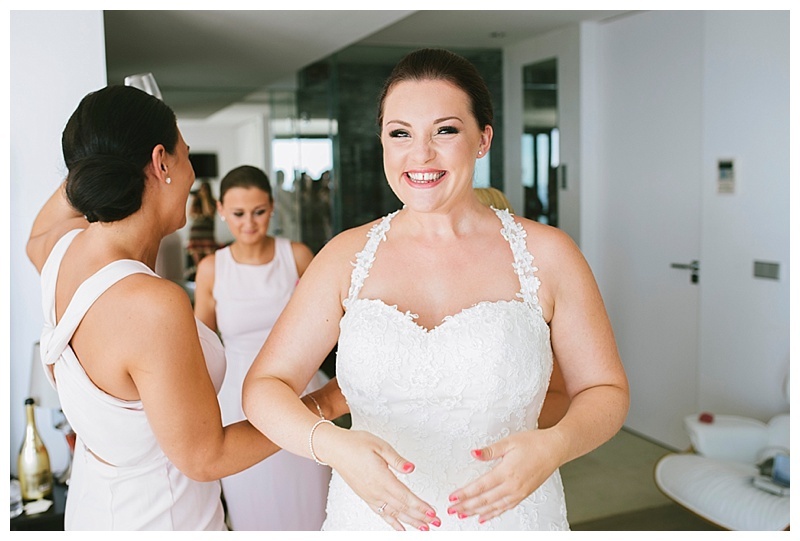 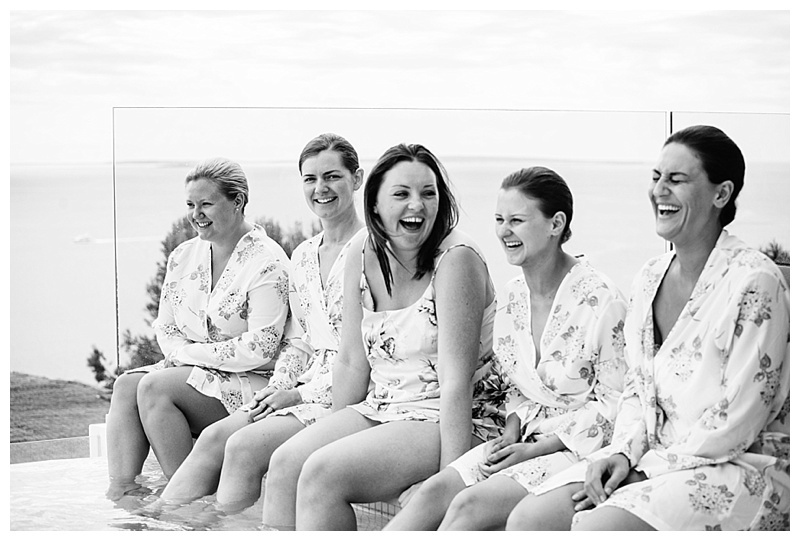 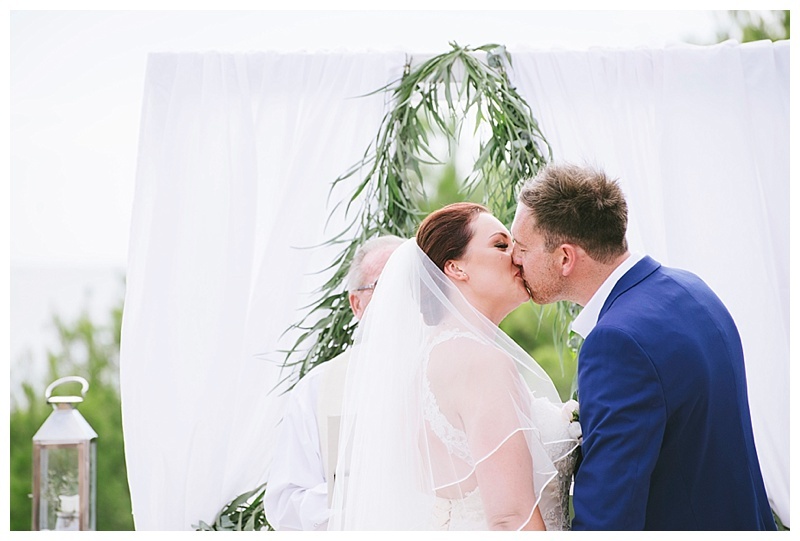 I love an Ibiza wedding and when I heard that Simone and Elliot were tying the knot at the beautiful Elixir Shore Club I was more than a little bit excited! 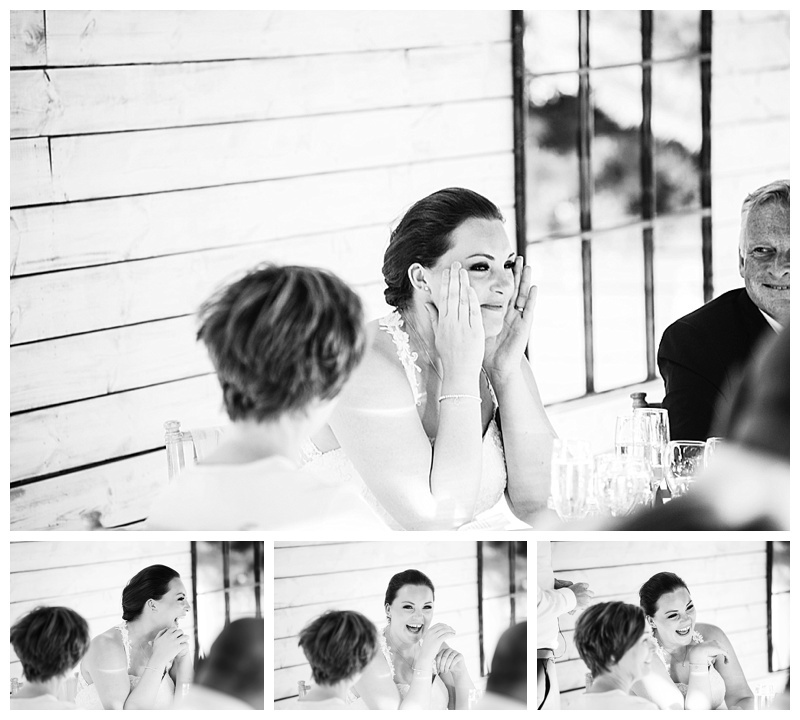 We were guests at our friends wedding there last year and I had been dreaming of shooting at Elixir ever since. 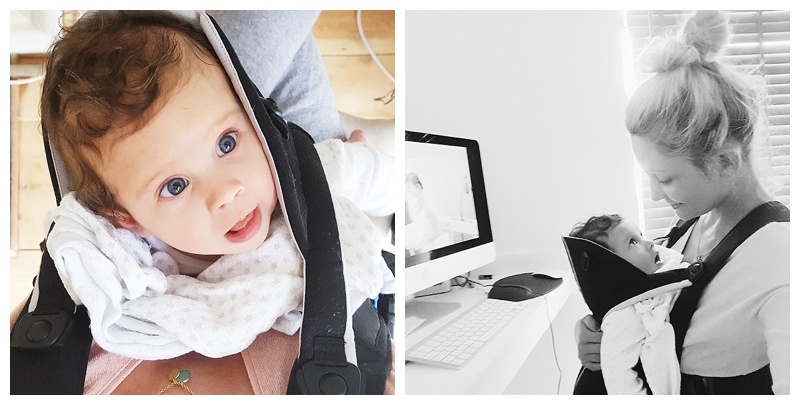 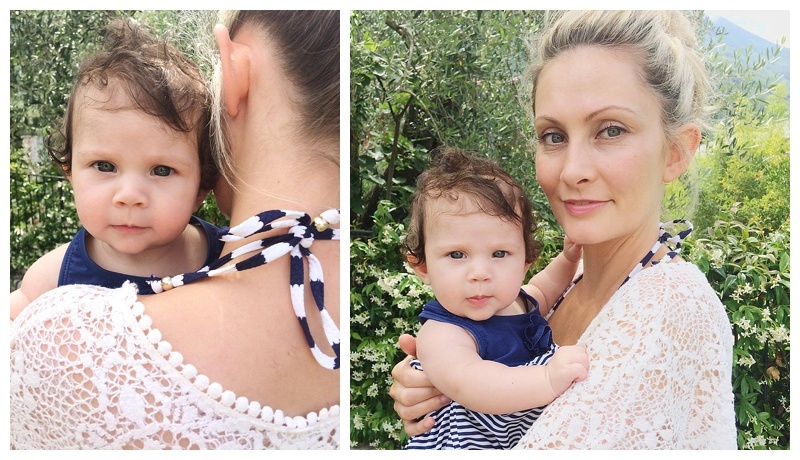 So, off I headed to Ibiza with my husband and 7 month old baby in tow! 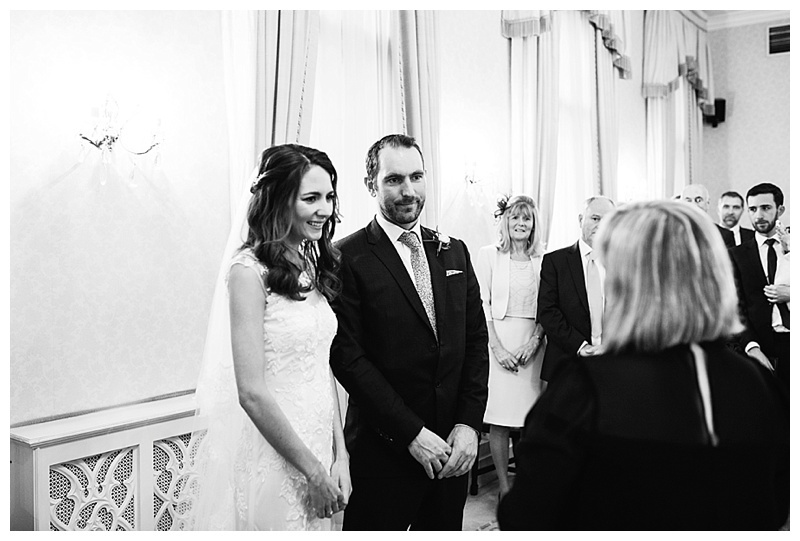 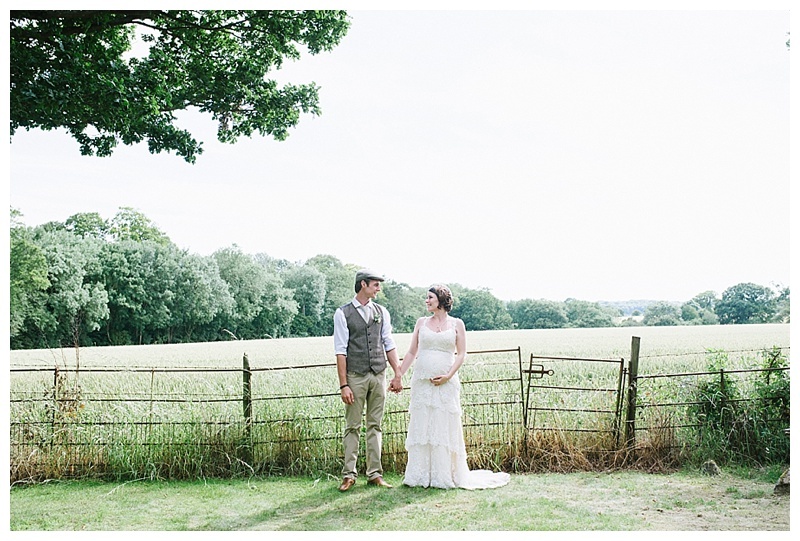 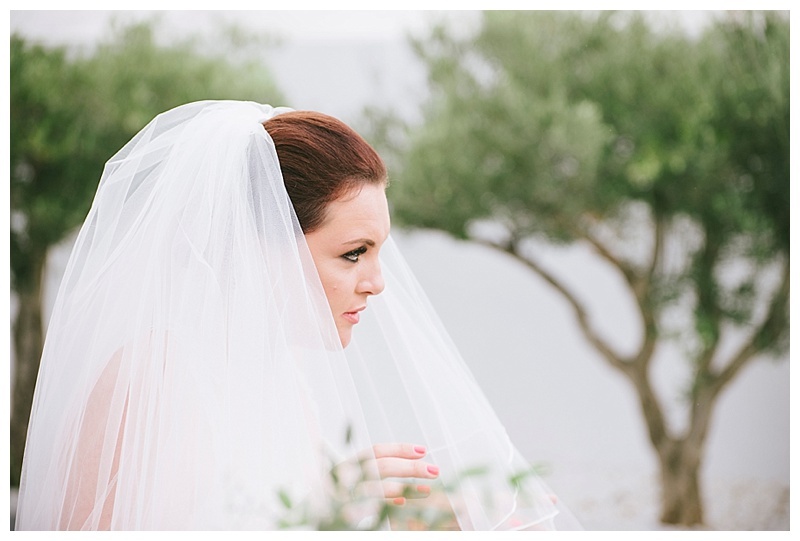 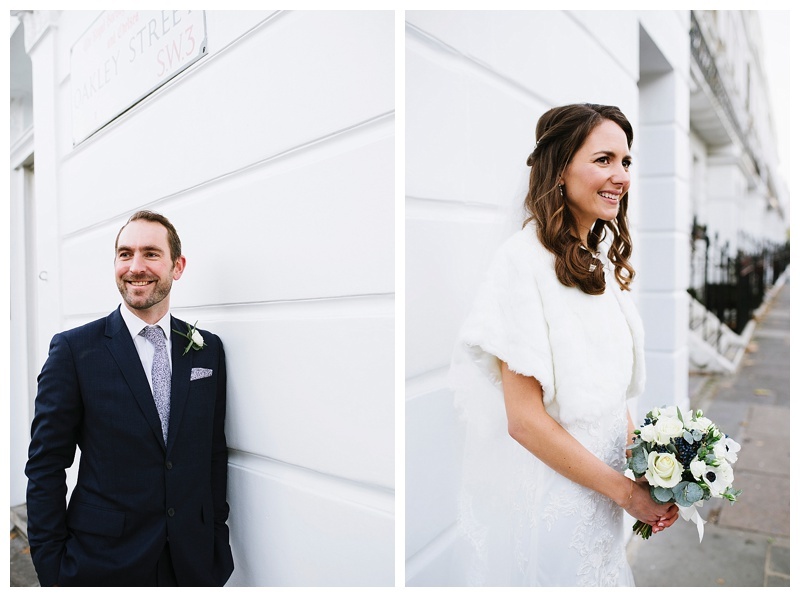 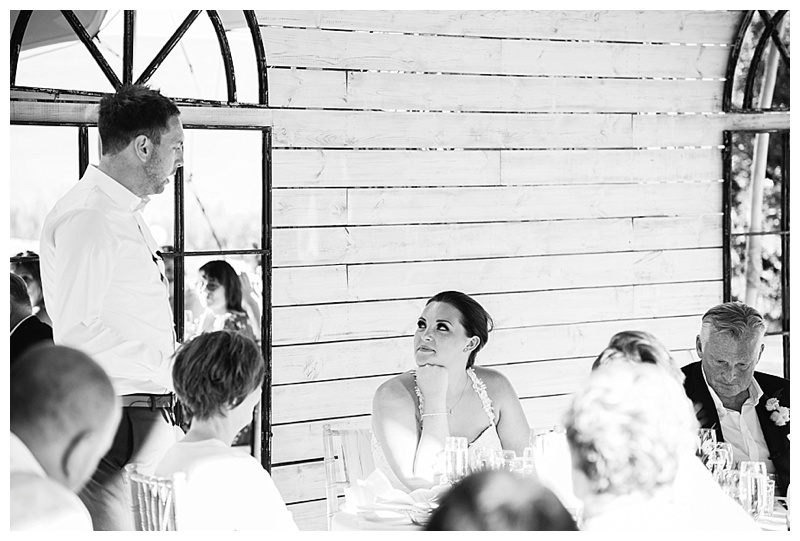 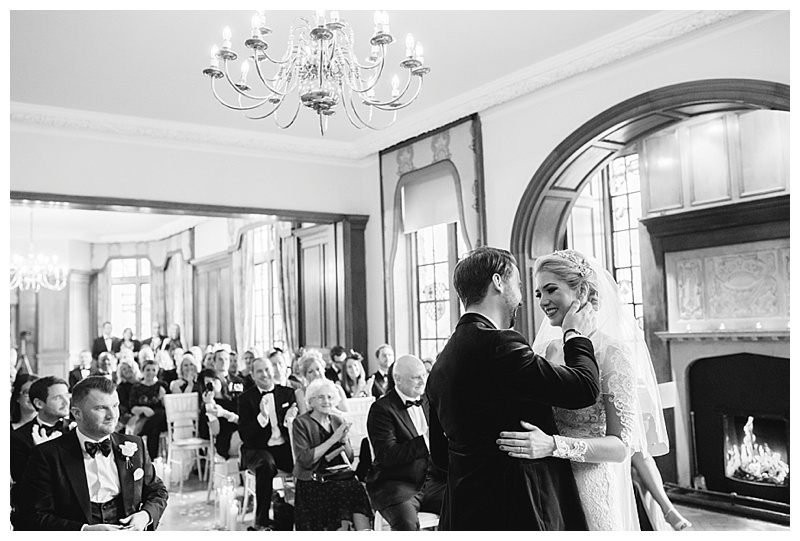 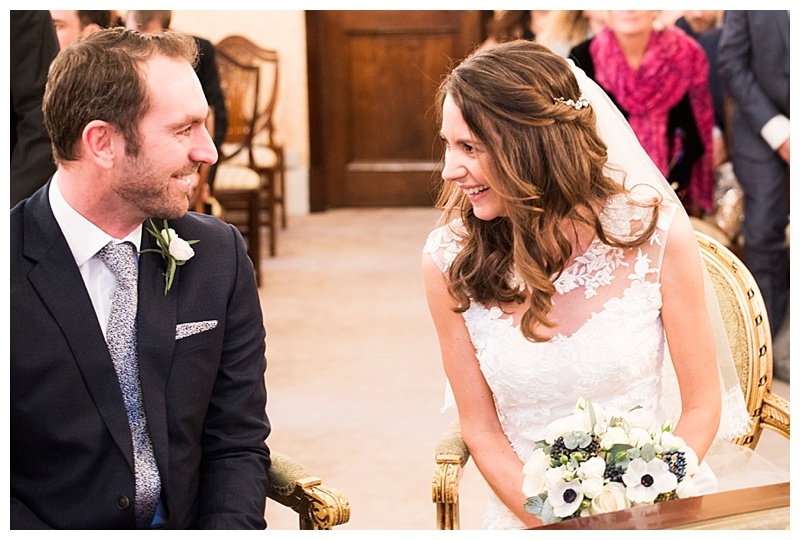 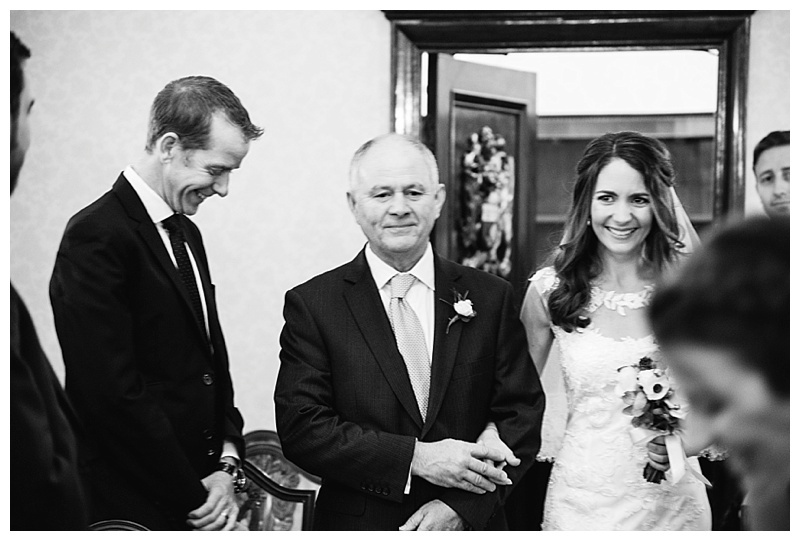 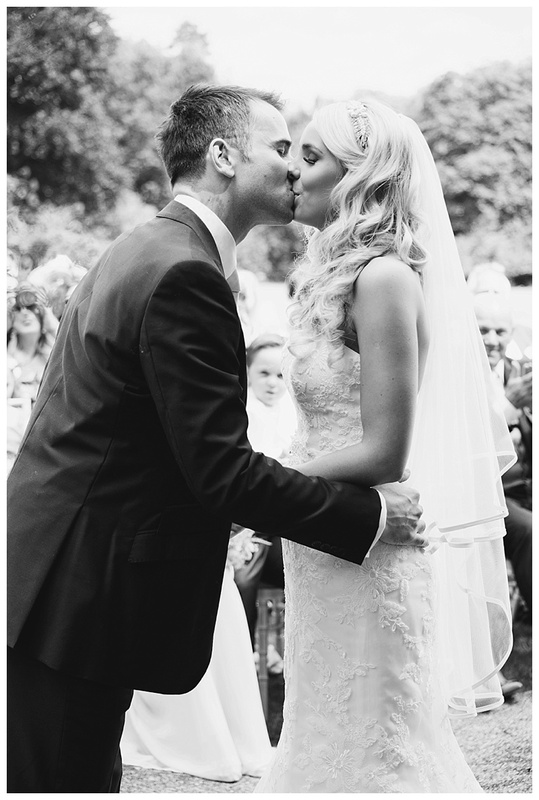 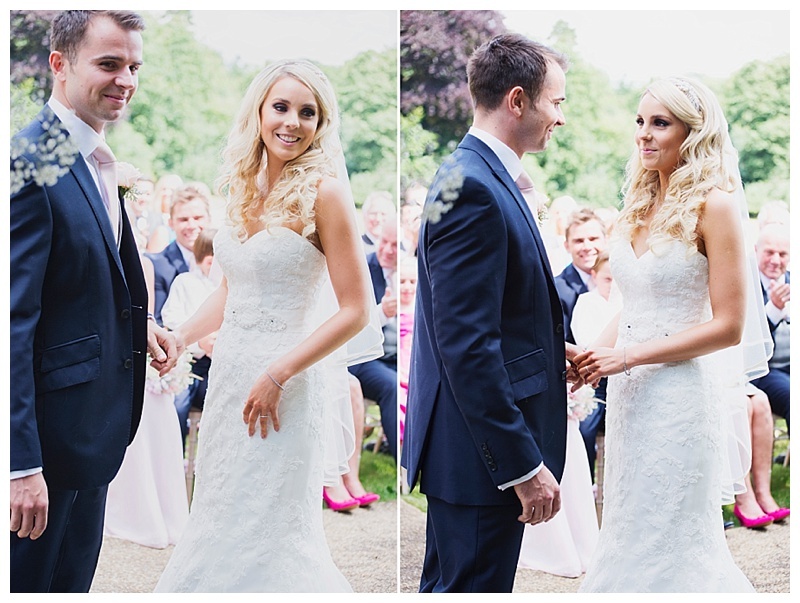 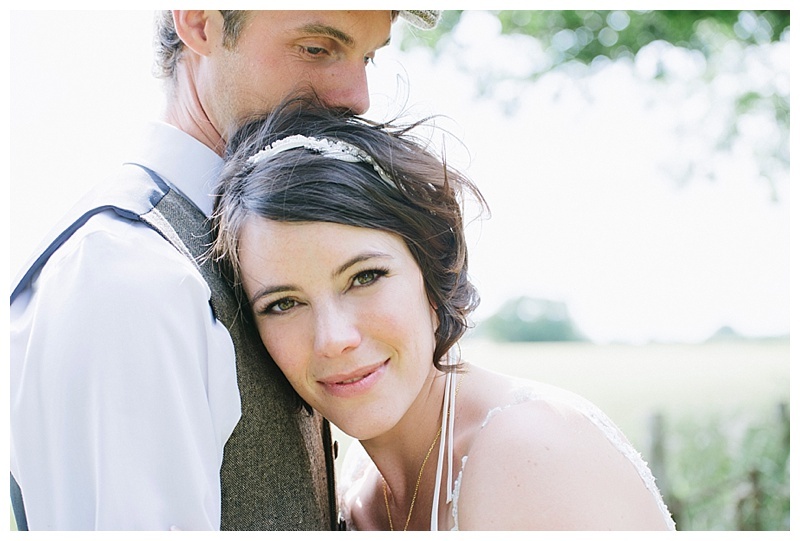 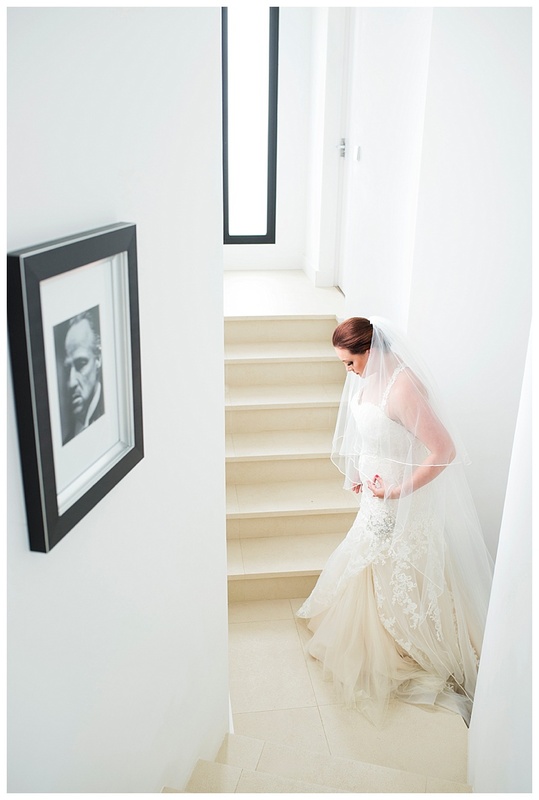 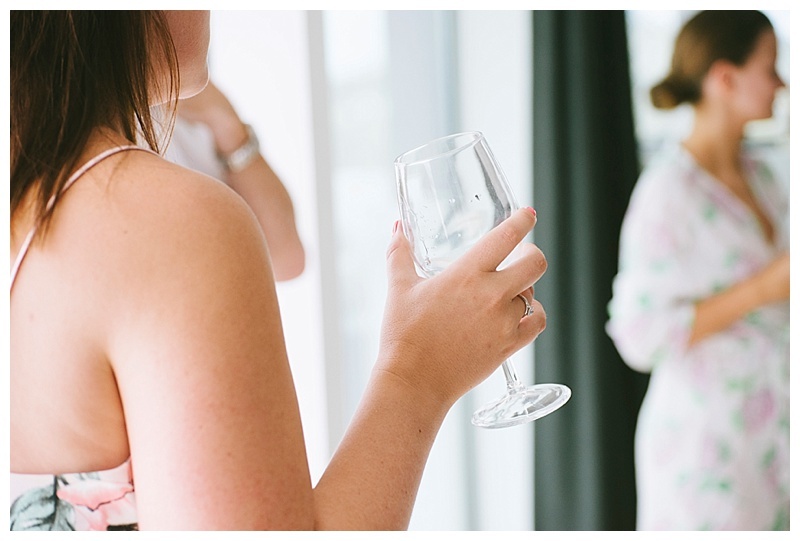 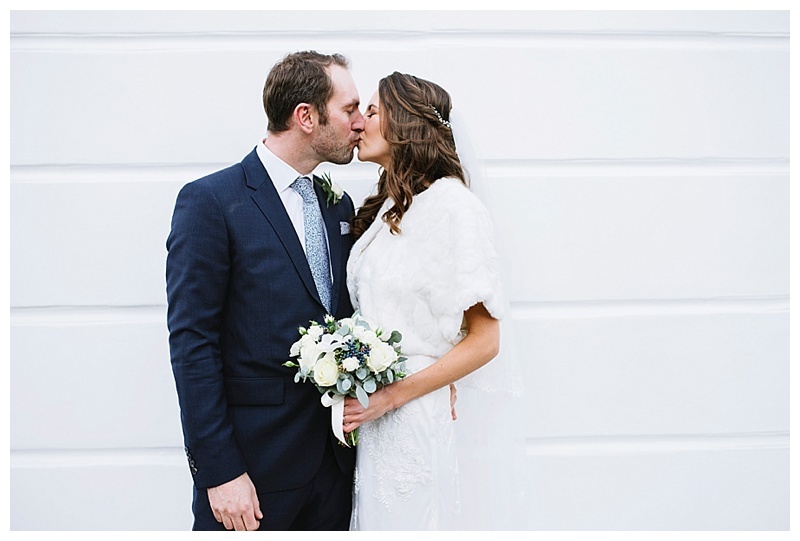 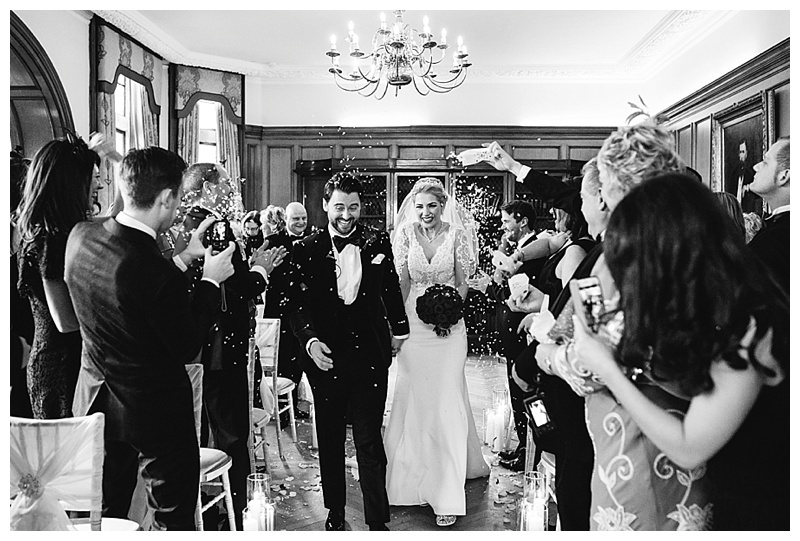 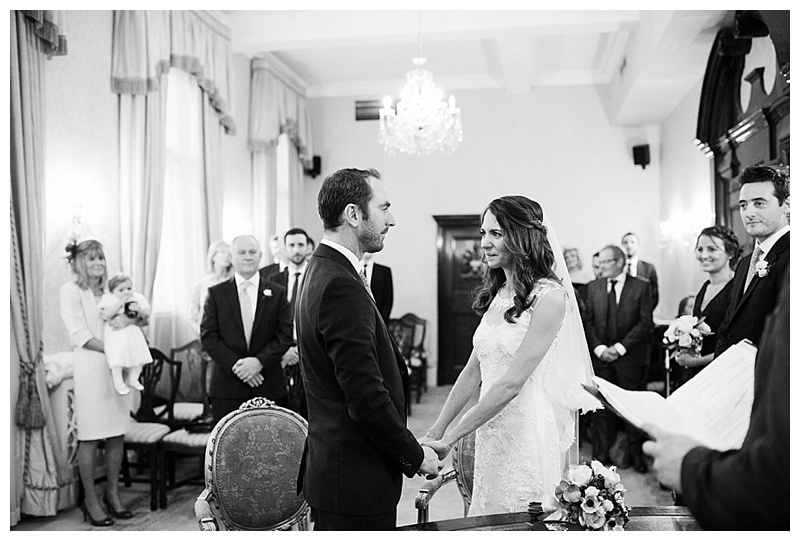 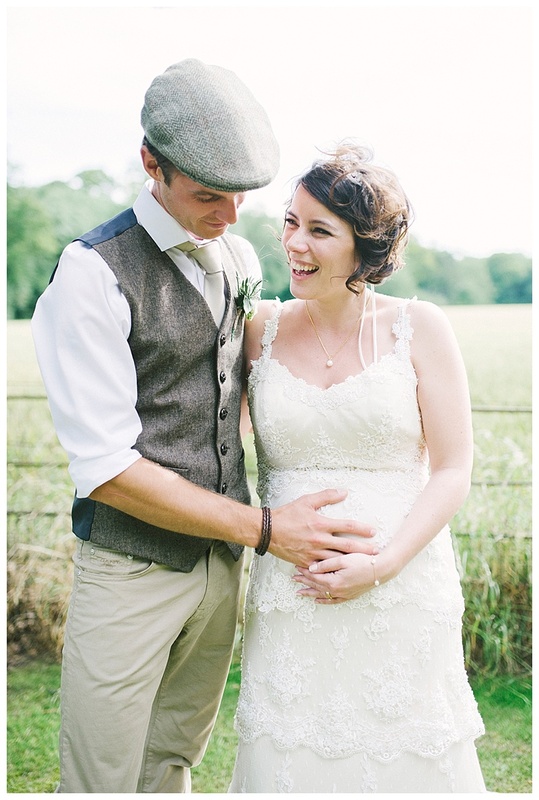 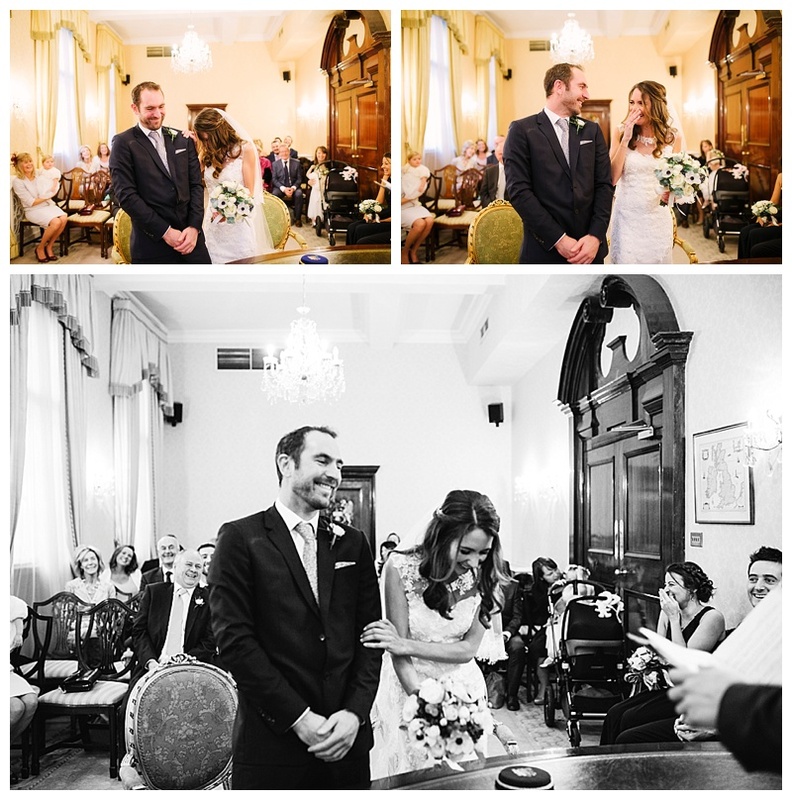 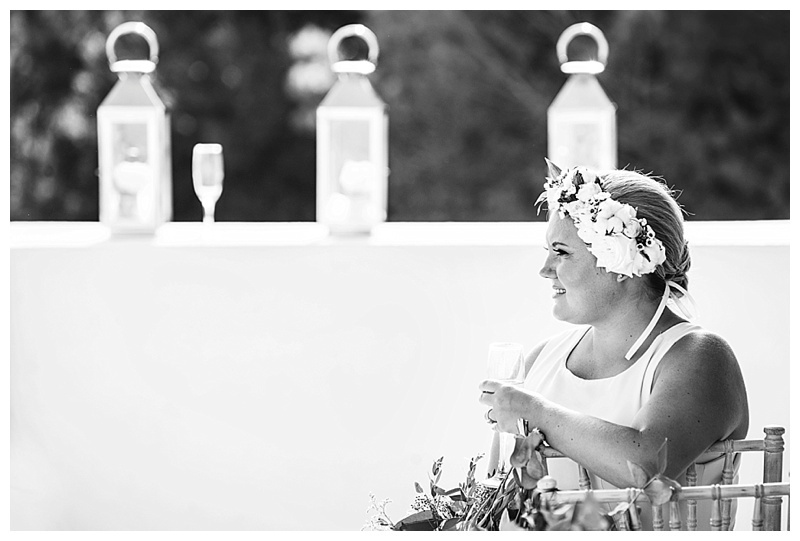 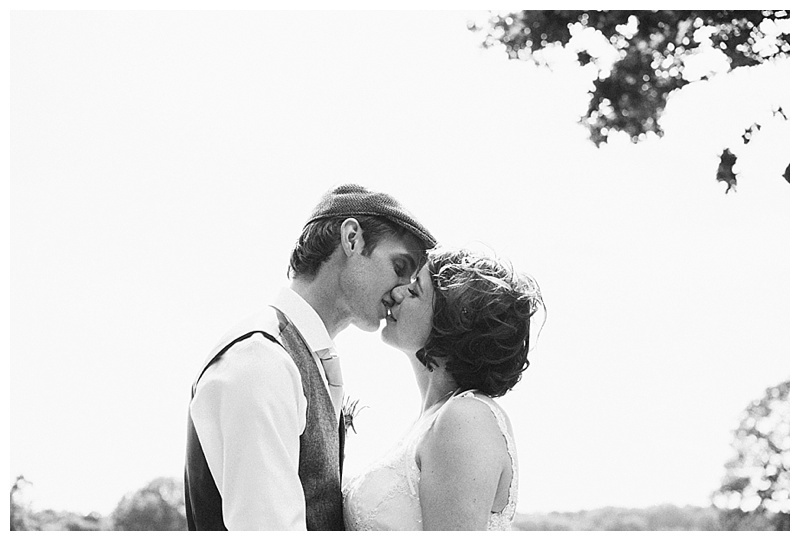 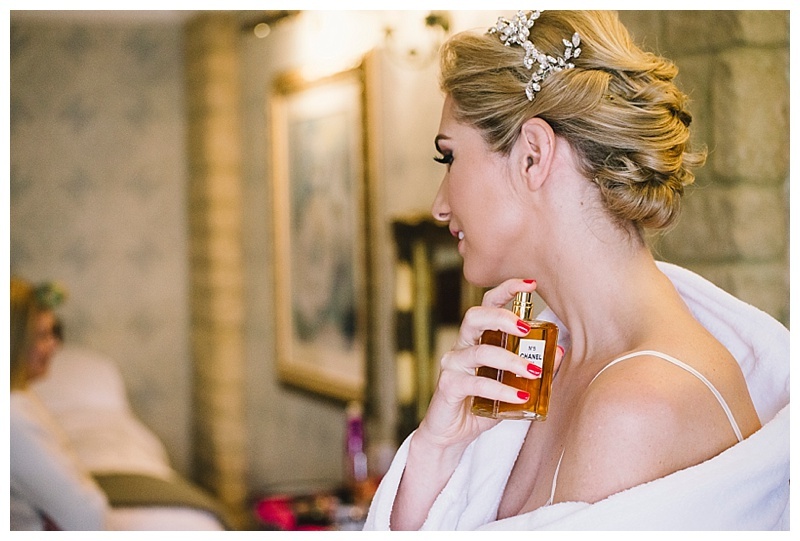 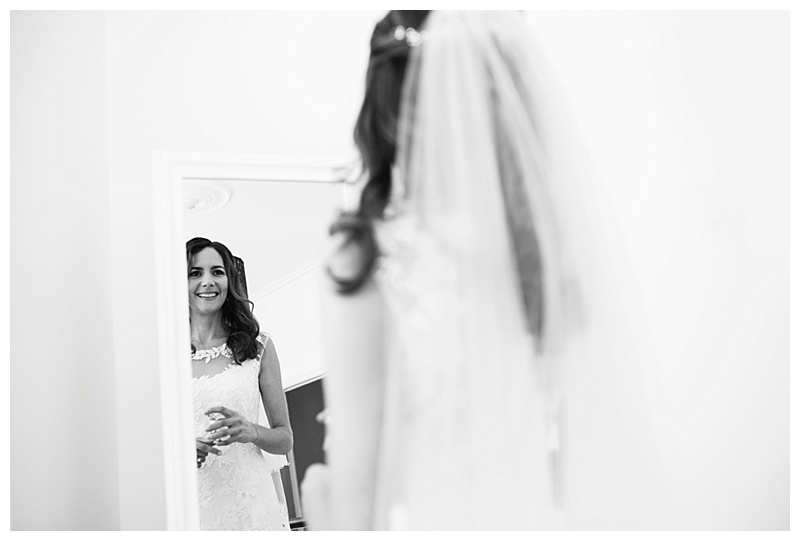 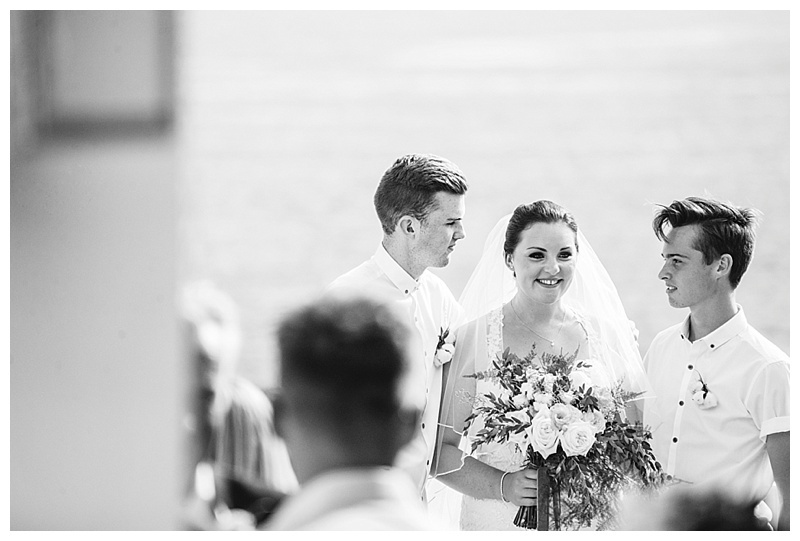 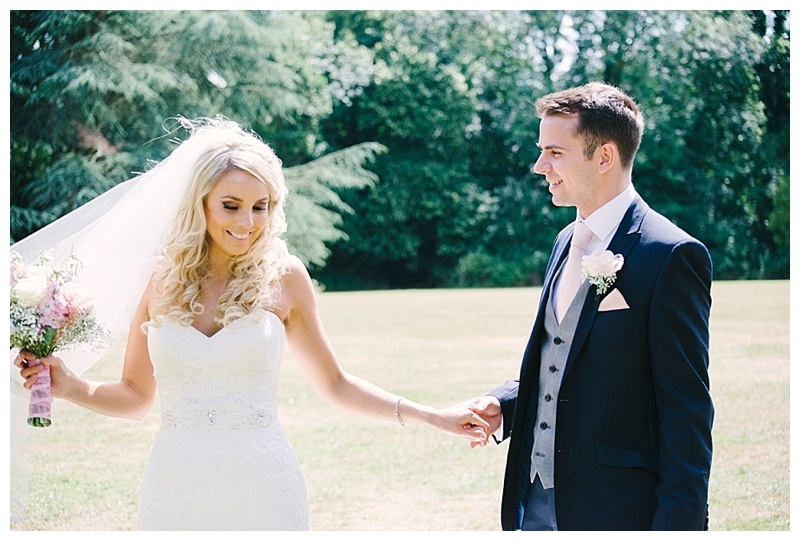 Simone and Elliot are such a chilled, friendly couple and it was really reflected in their wedding. 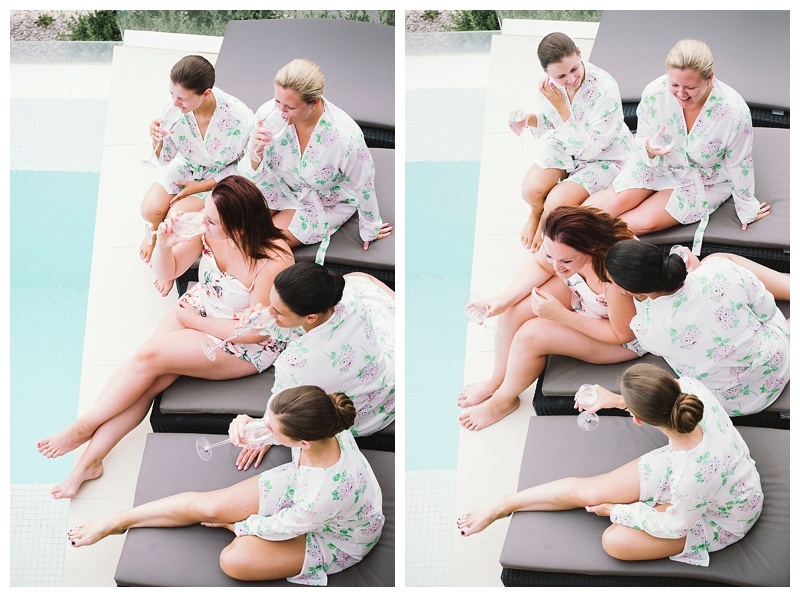 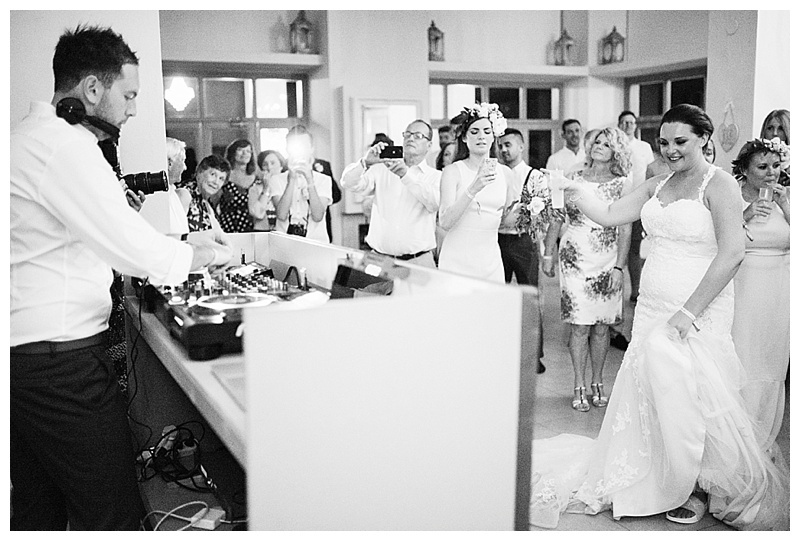 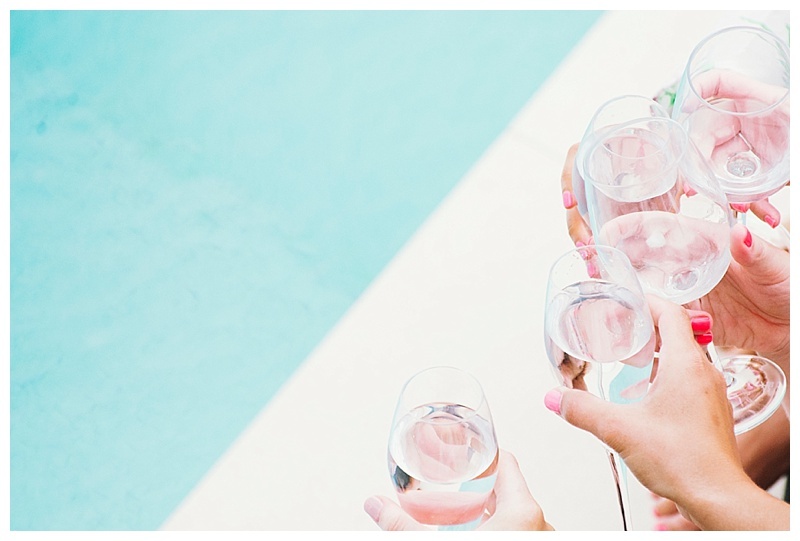 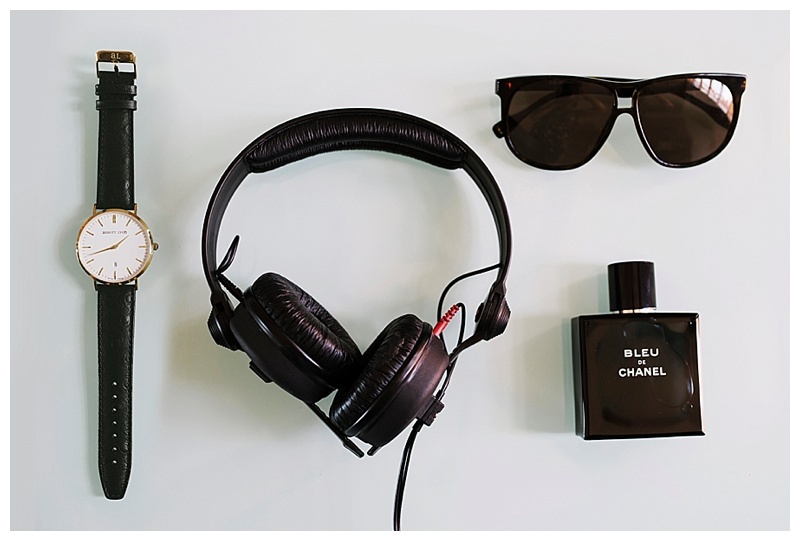 It was such a fun and relaxed day which included poolside champagne sipping, an intimate ceremony and the groom hitting the decks in the evening! 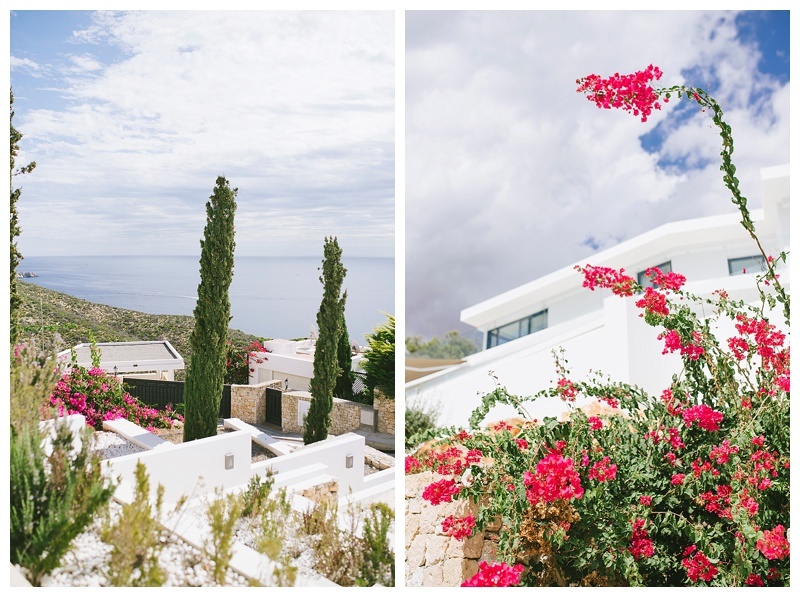 Elixir really is a photographer’s dream, a stunning beachfront location overlooking the sea on the quiet sandy beach of Cala Codolar. 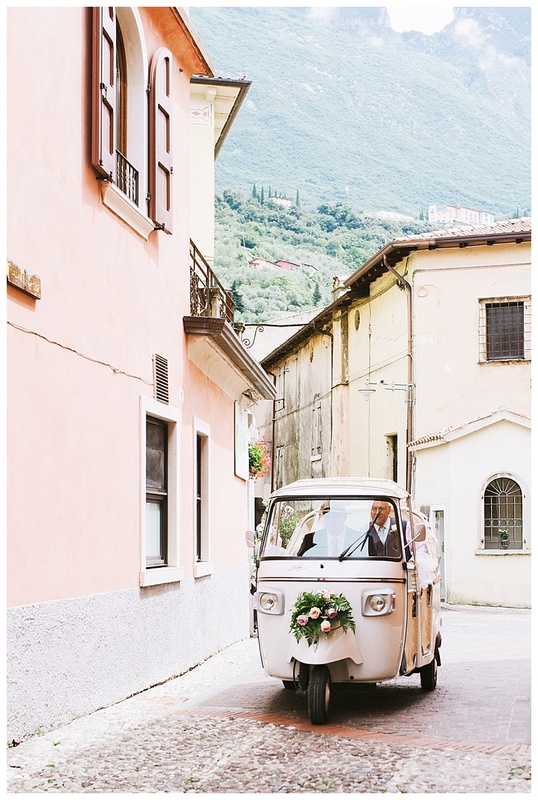 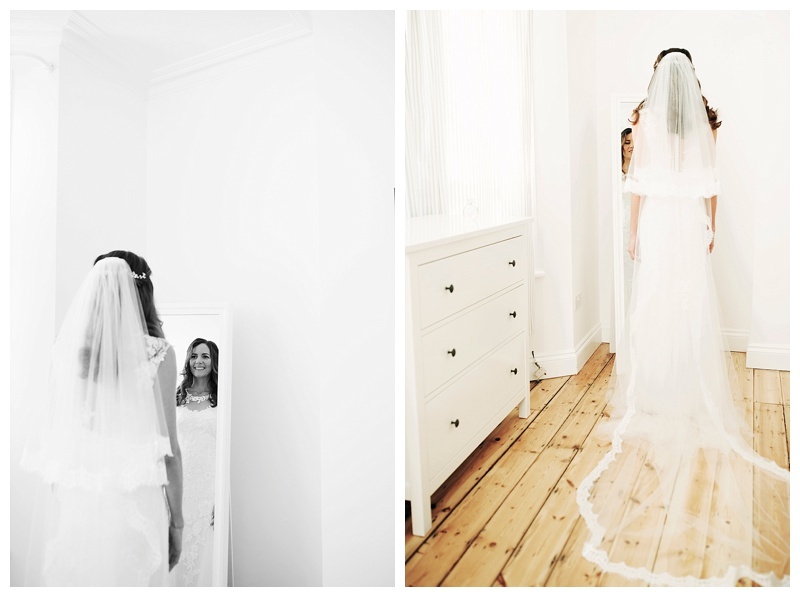 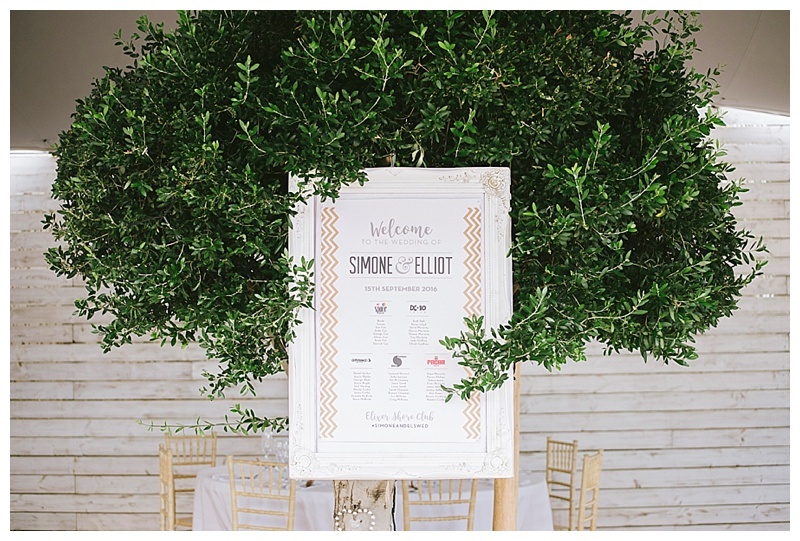 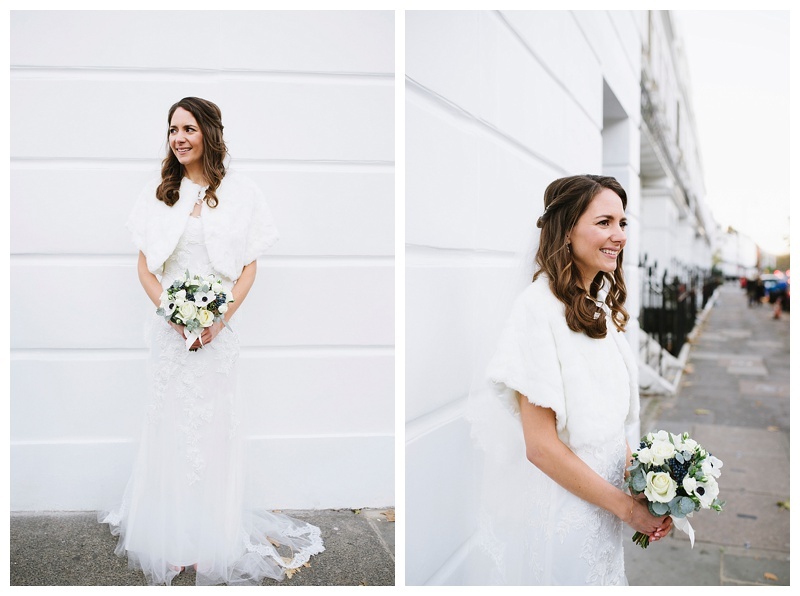 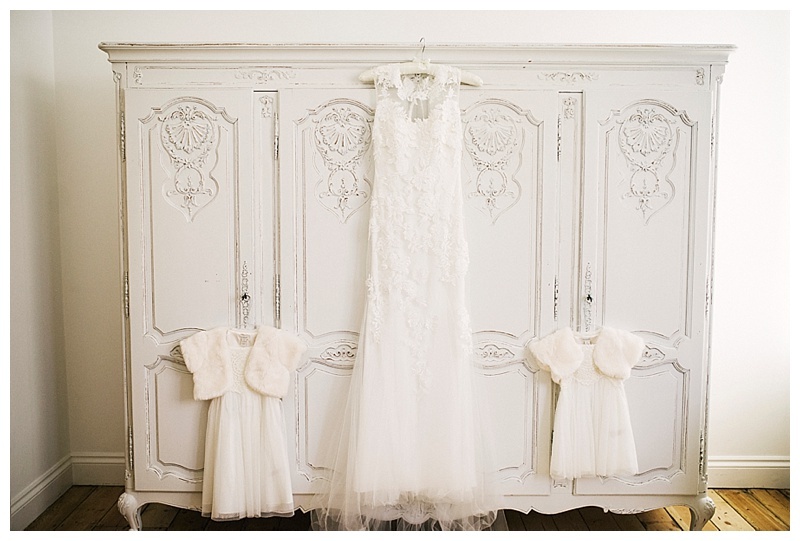 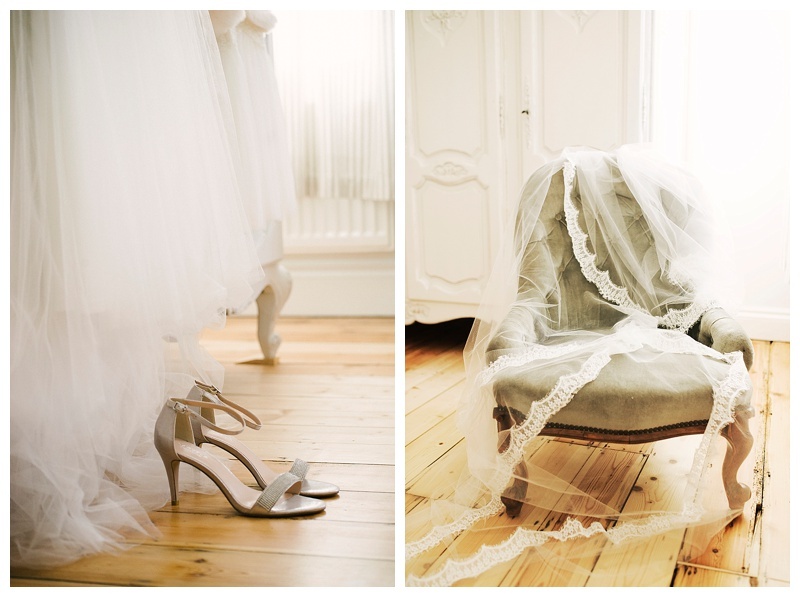 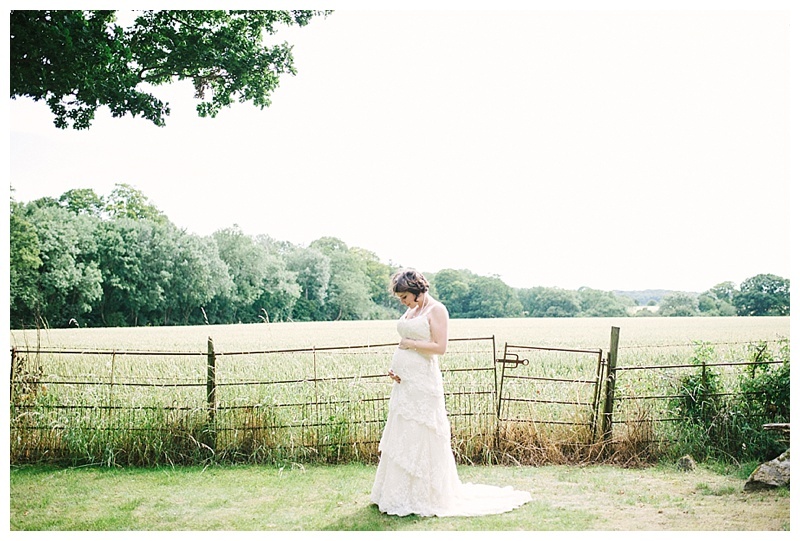 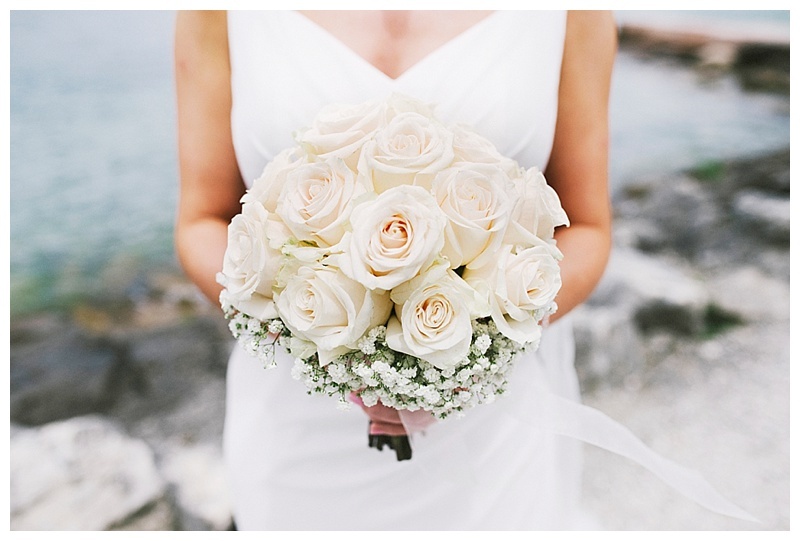 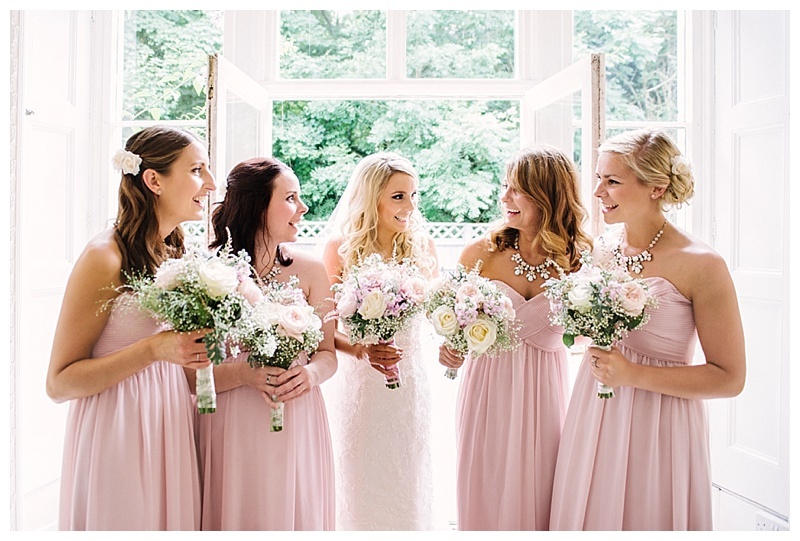 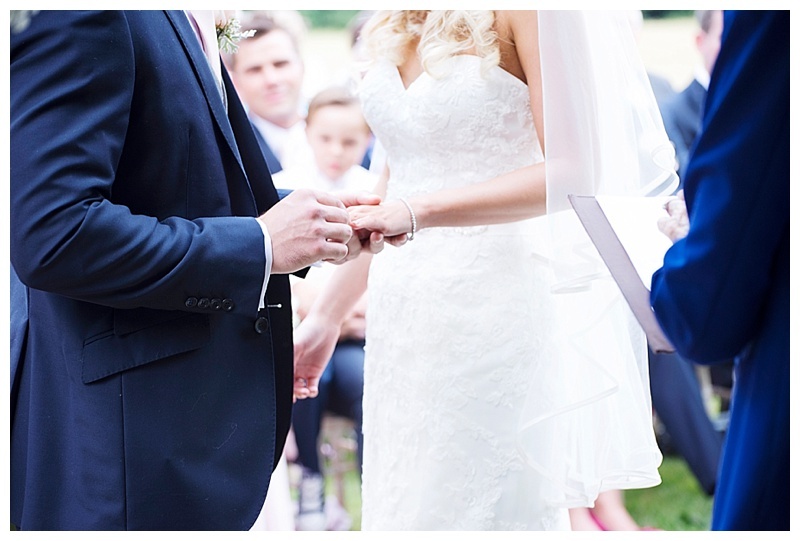 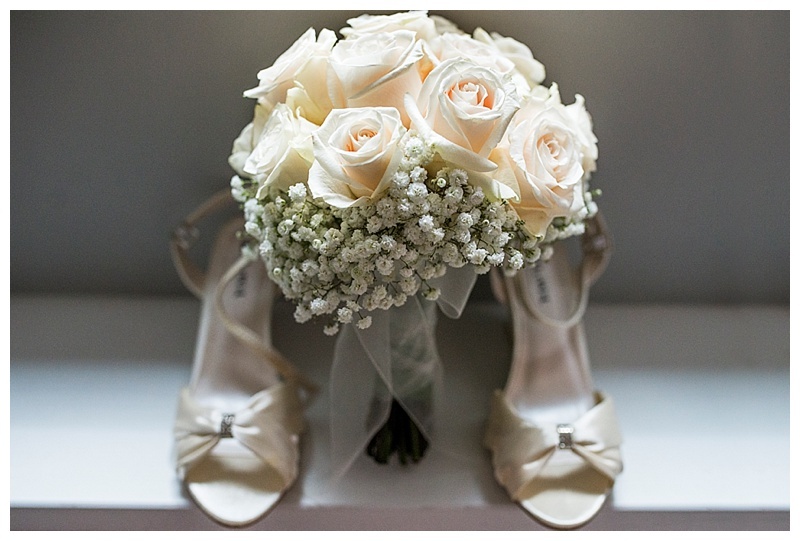 It was styled to perfection with simple, rustic details……right up my street! 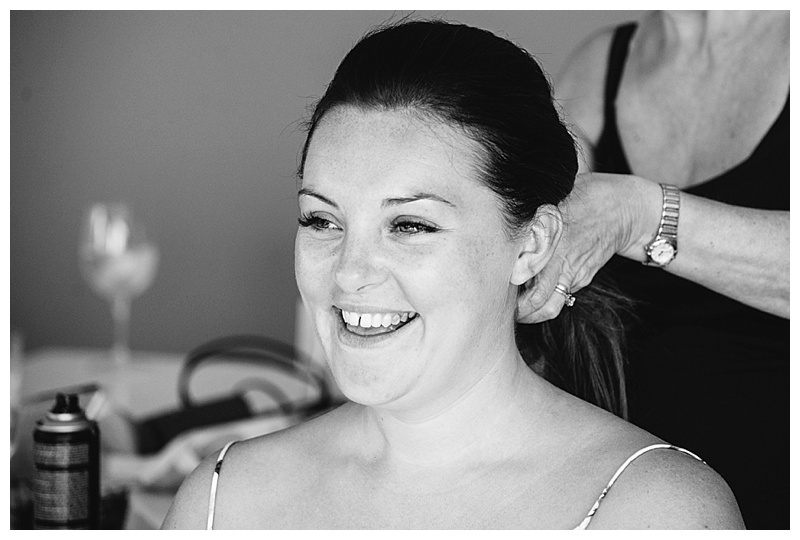 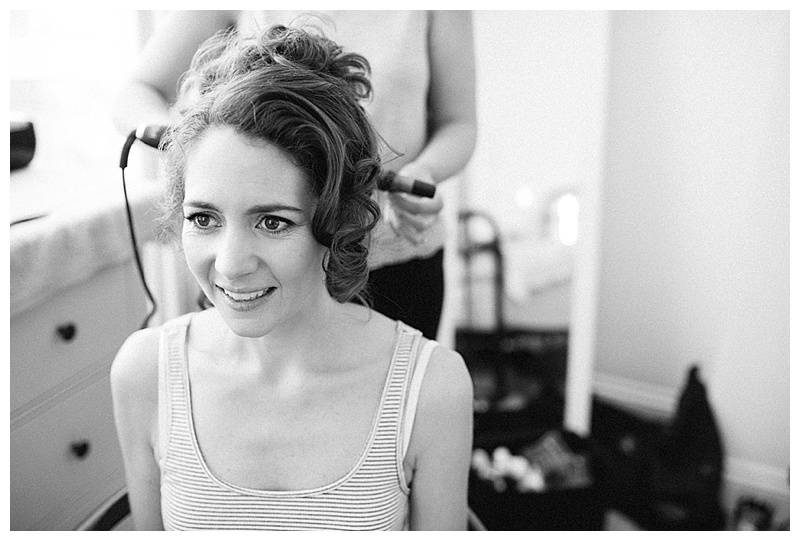 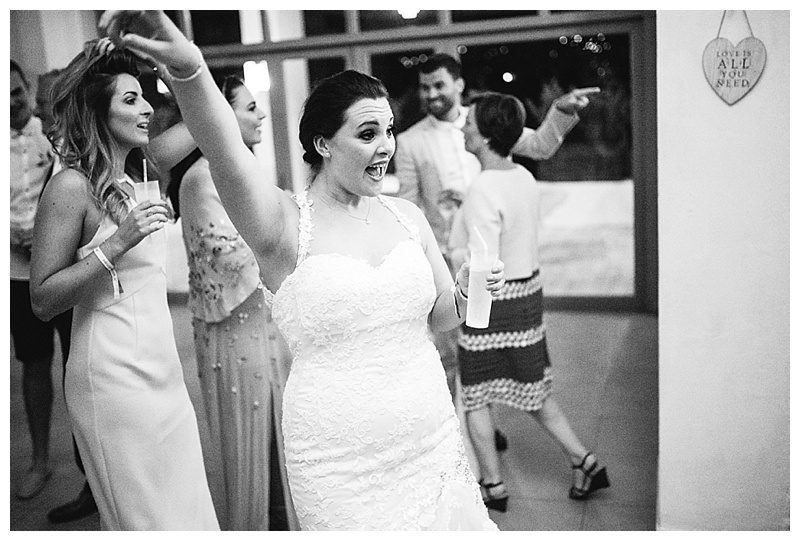 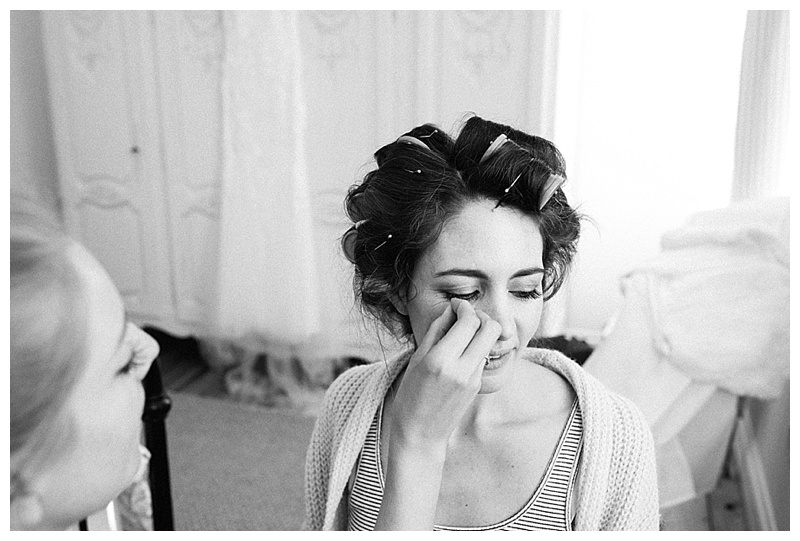 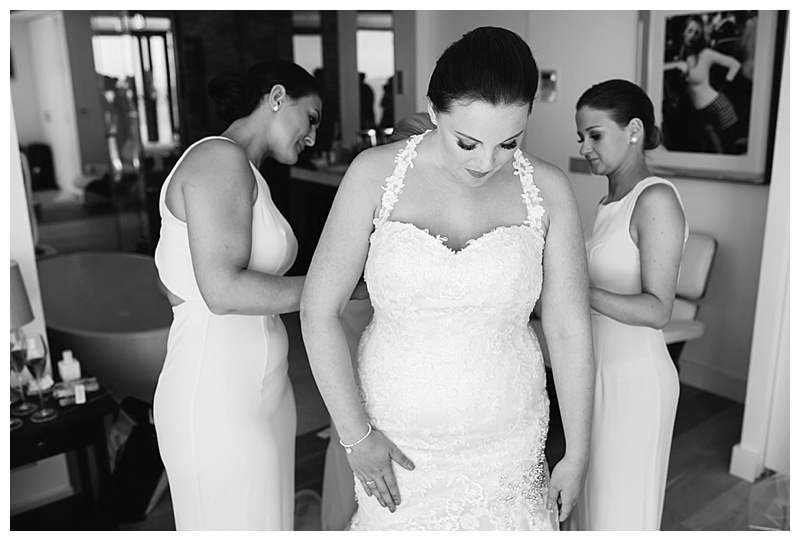 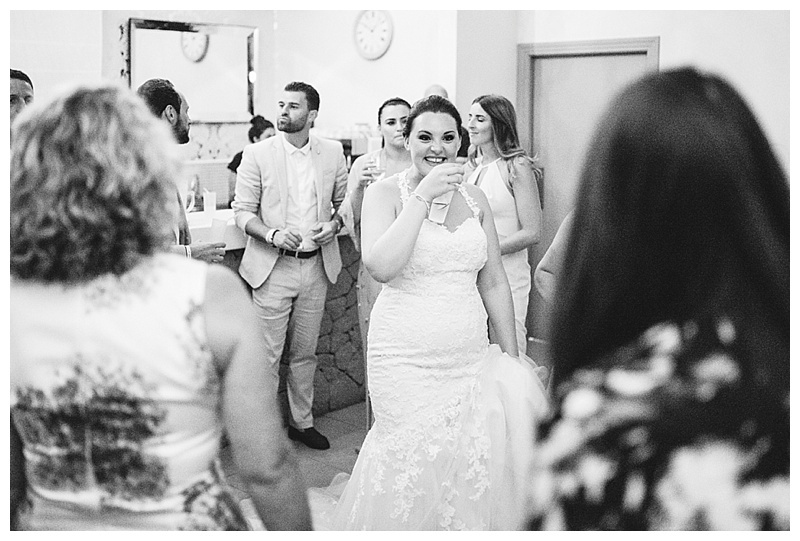 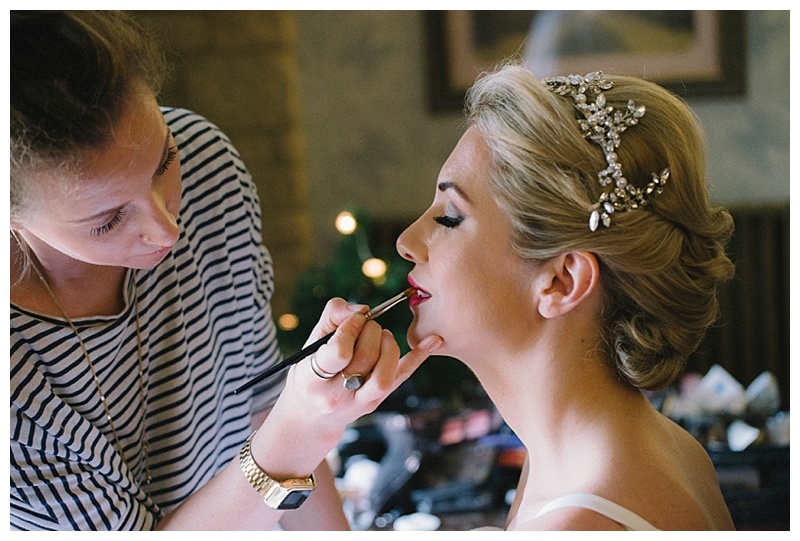 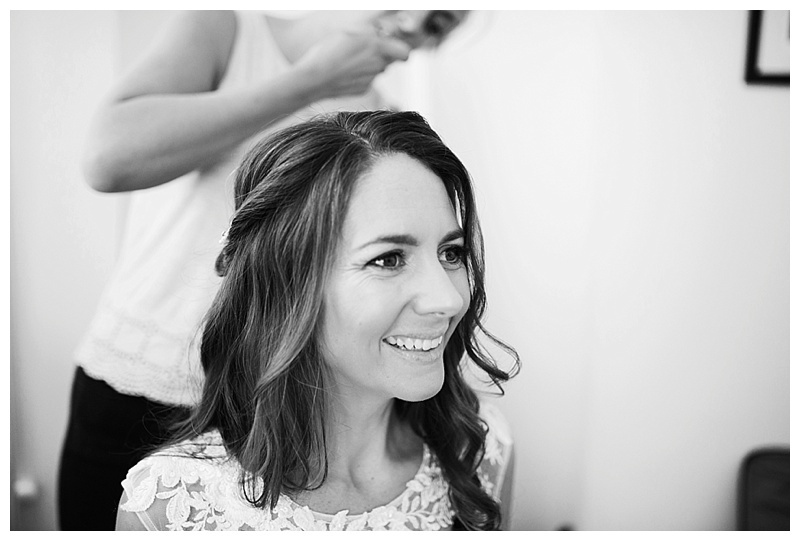 Simone was the most chilled out bride ever and still kept her cool even when her shoe broke just before she was about to walk down the aisle! 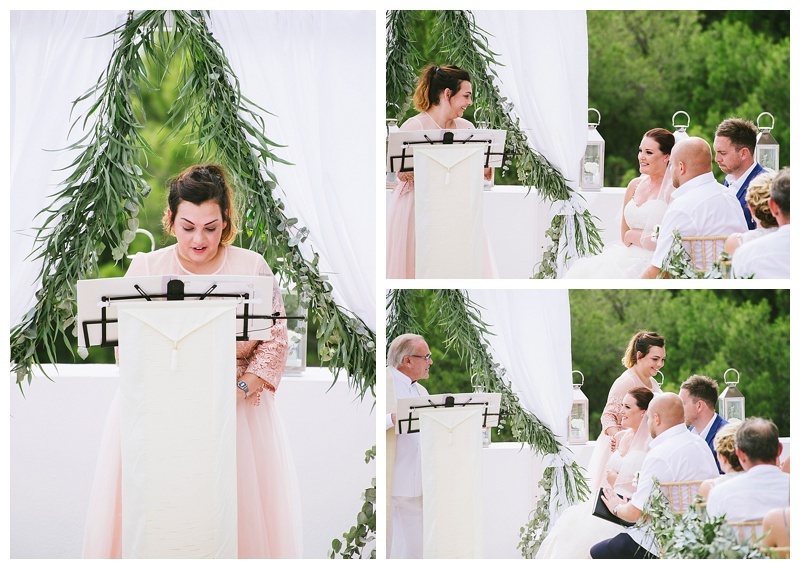 Their friends and family were all fighting back the tears throughout the ceremony and speeches, it was clear how happy they were for them. 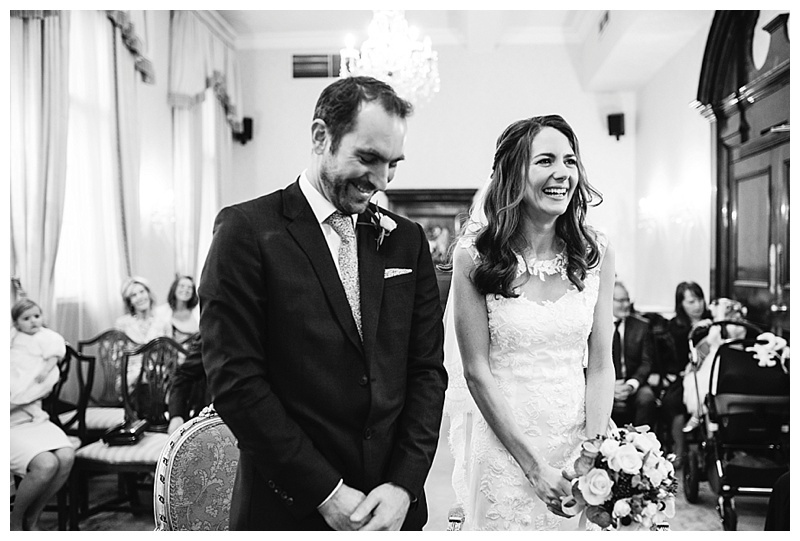 It was such a pleasure to be part of, thanks for having me along for the ride Simone and Elliot! 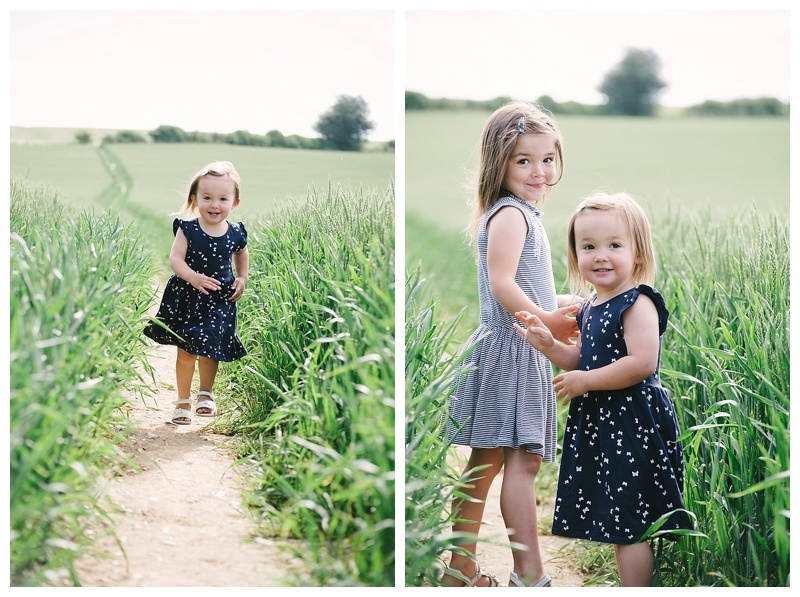 Through the haze of sleepless nights I’ve tried to pick up my camera (or phone camera mainly as it’s always close by!) 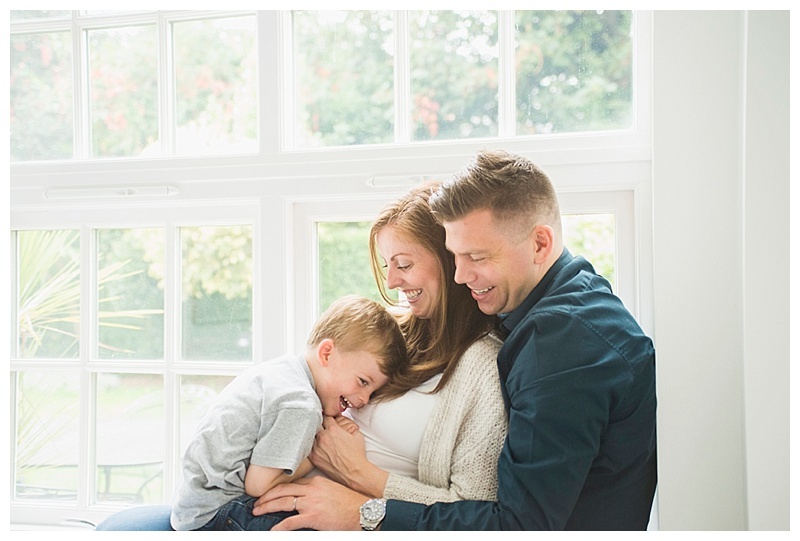 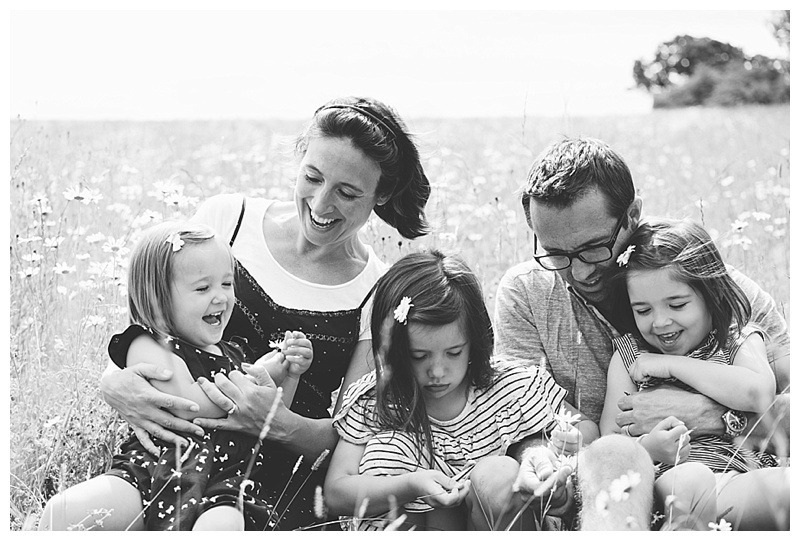 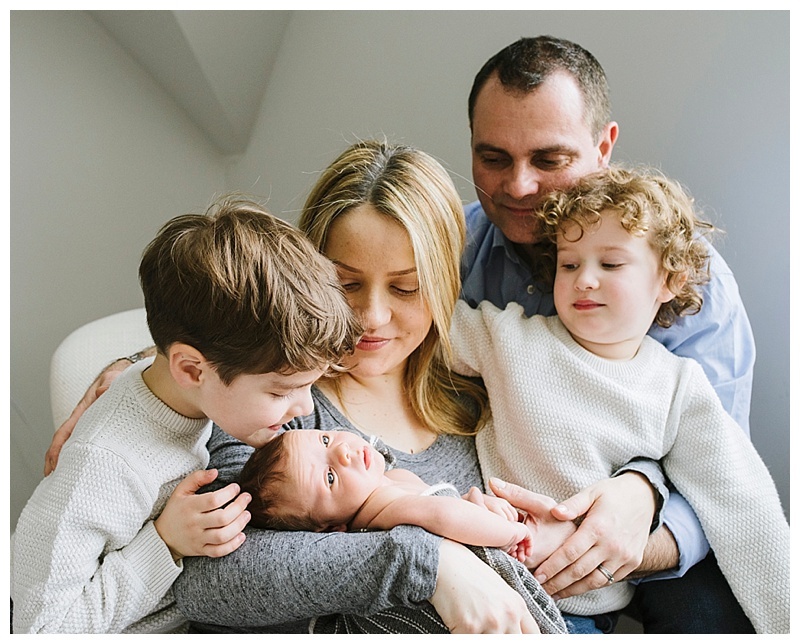 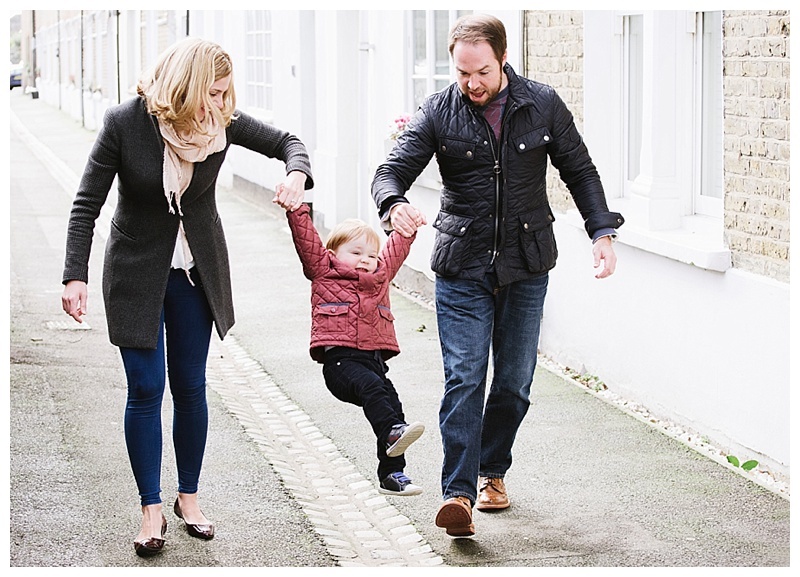 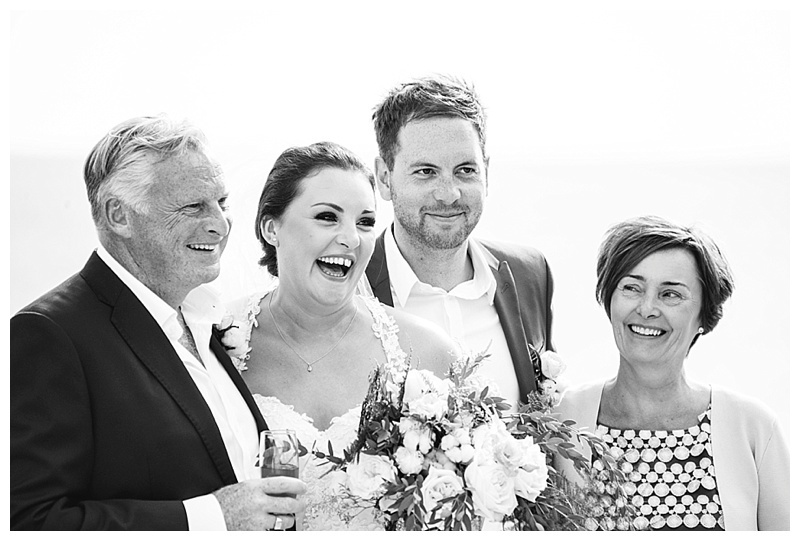 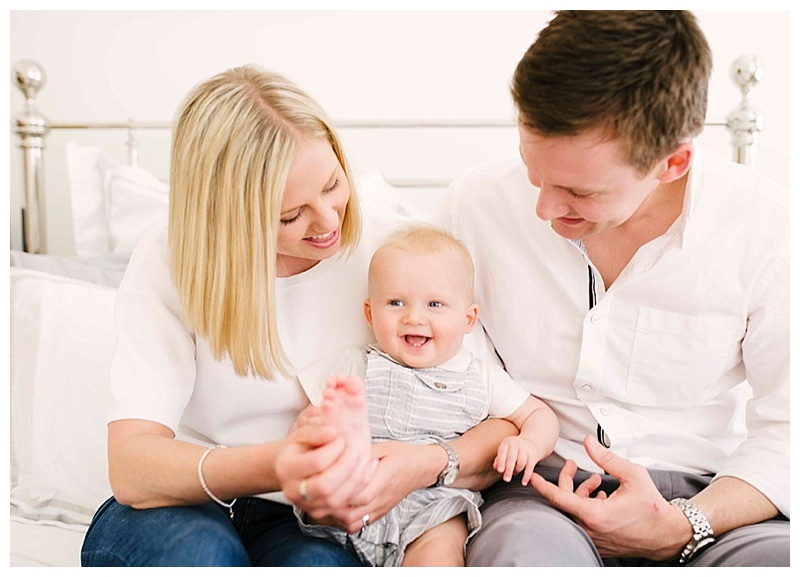 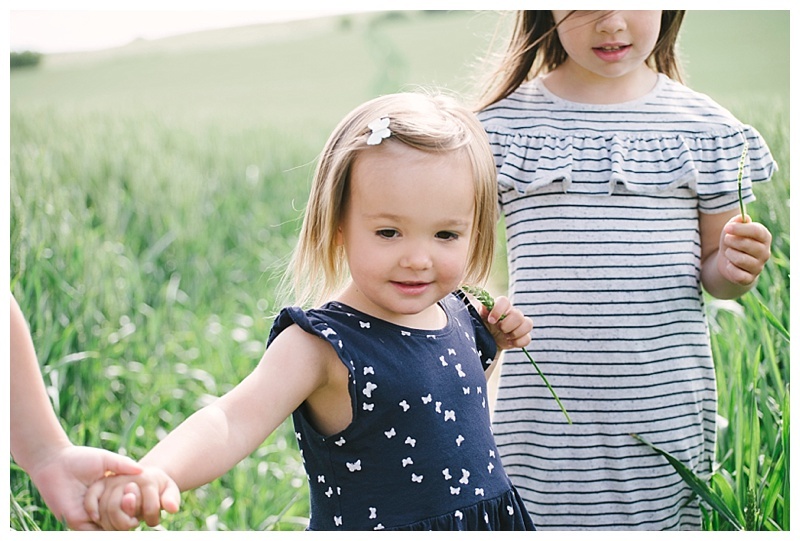 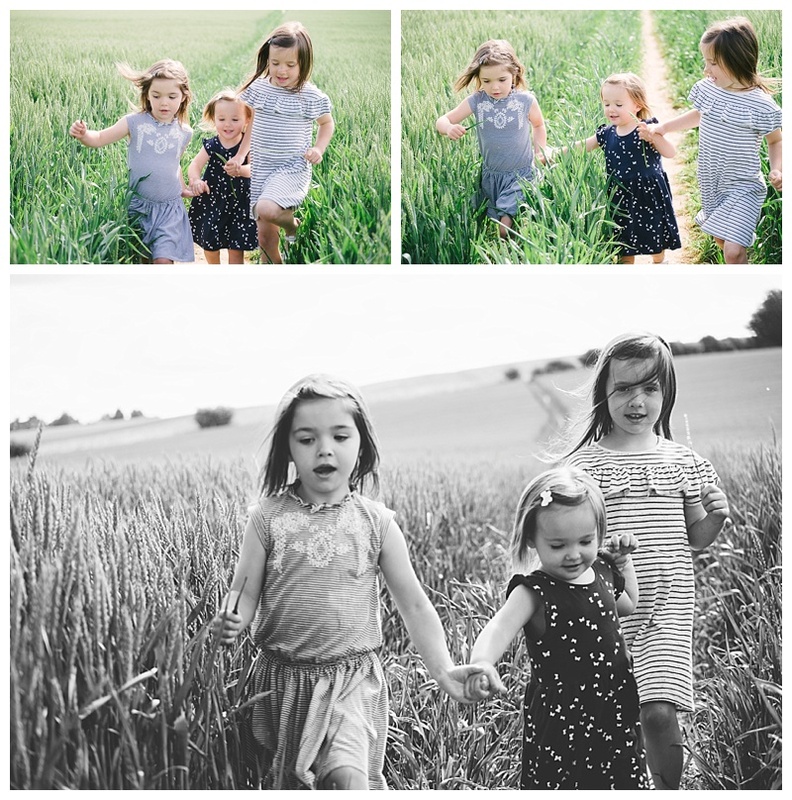 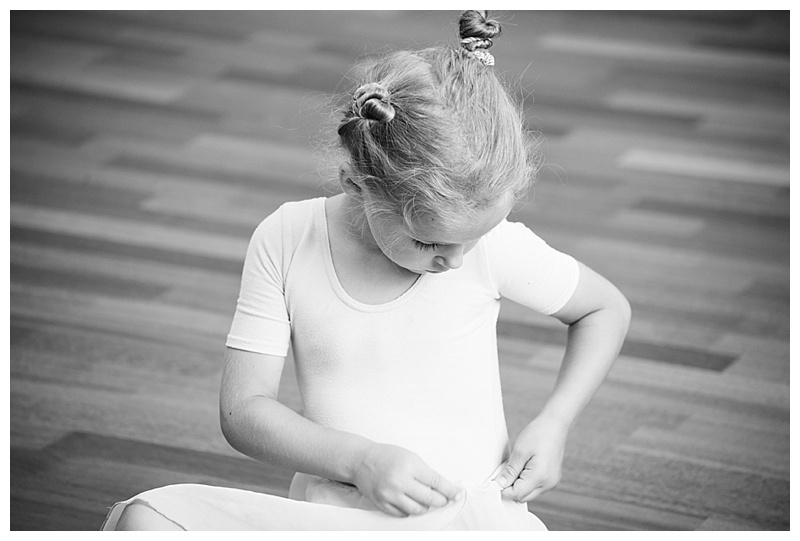 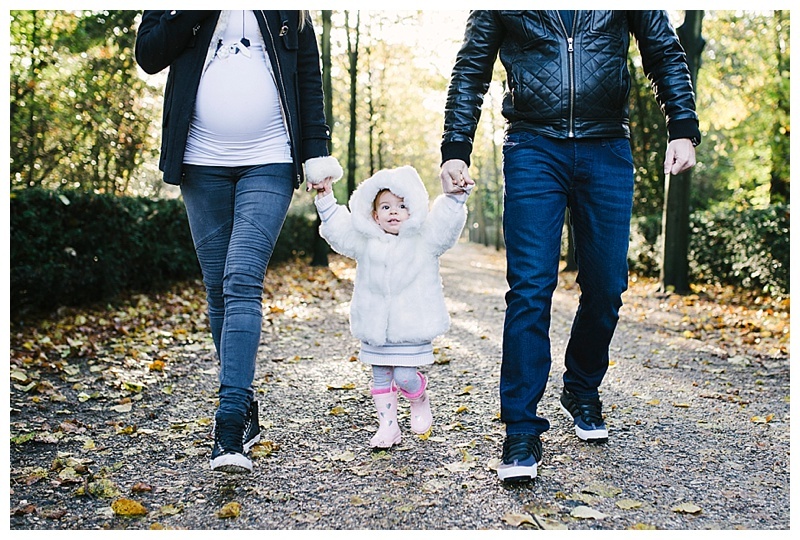 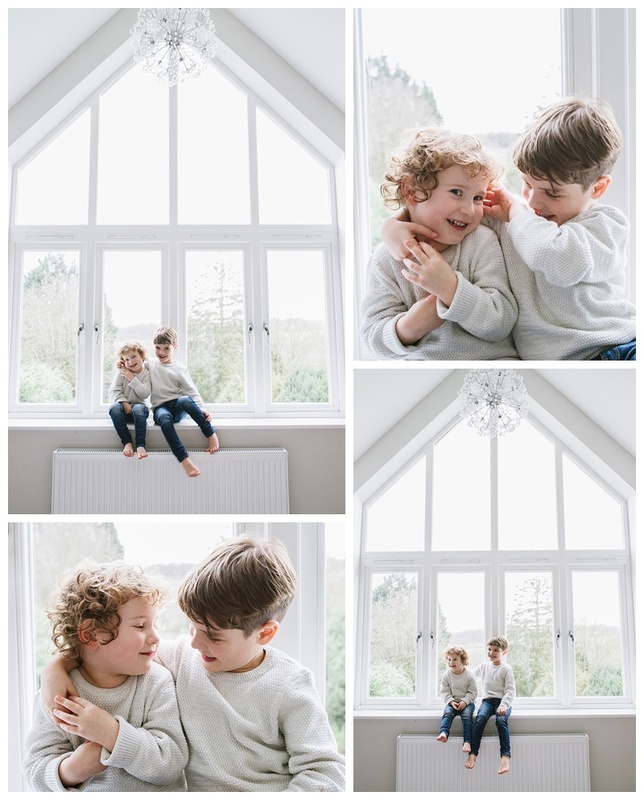 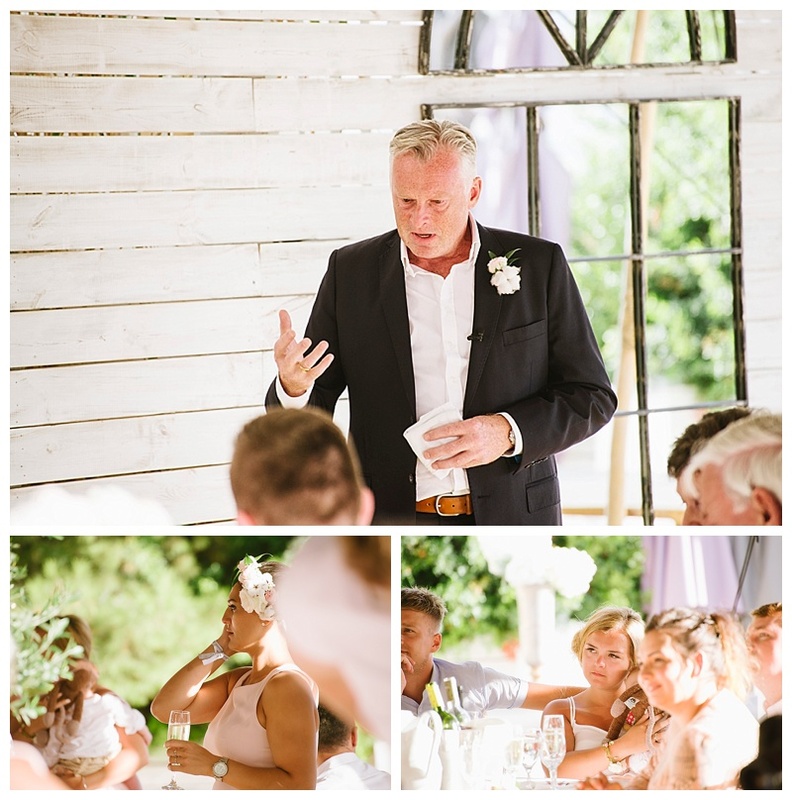 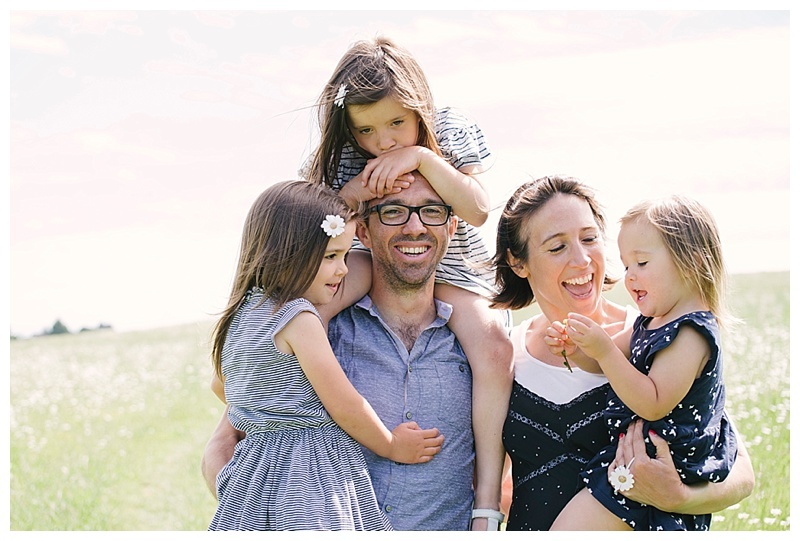 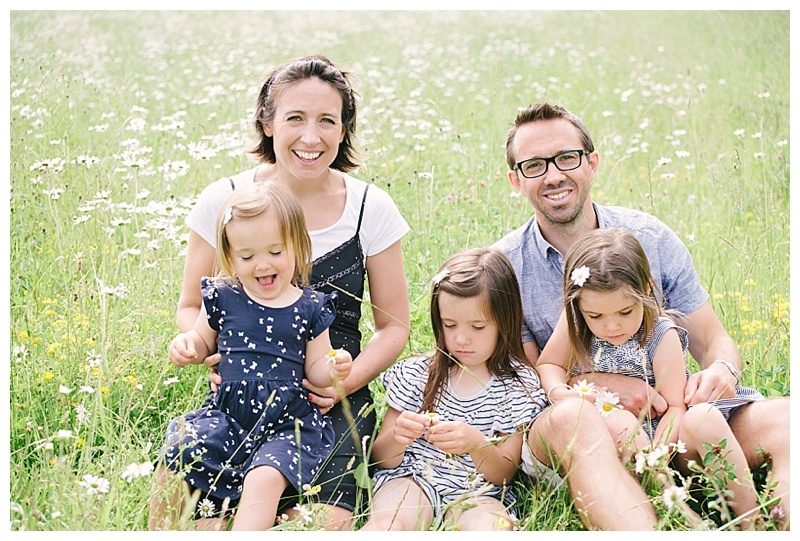 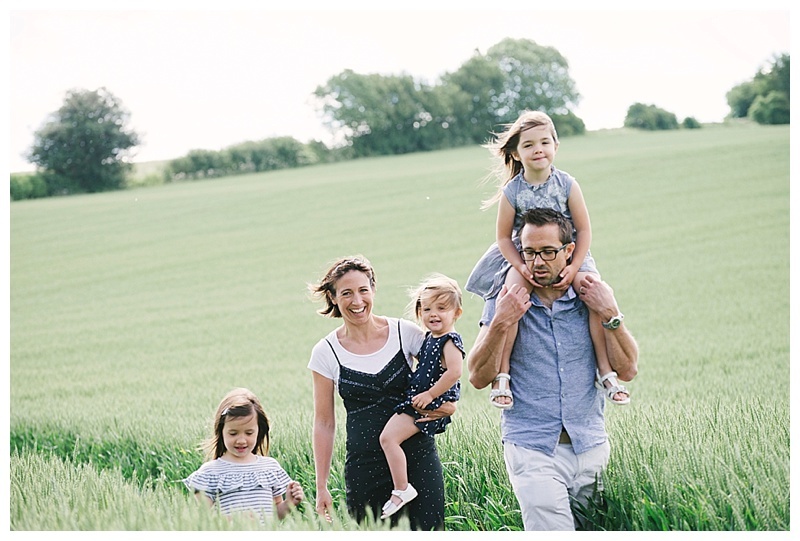 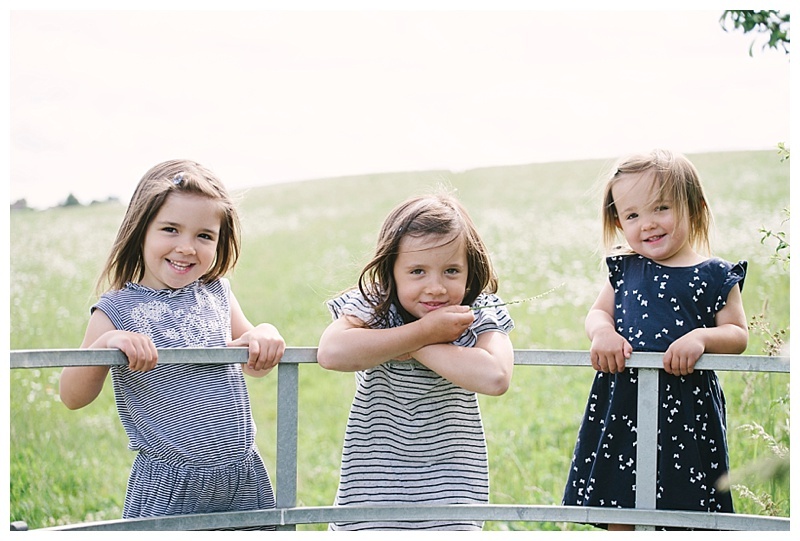 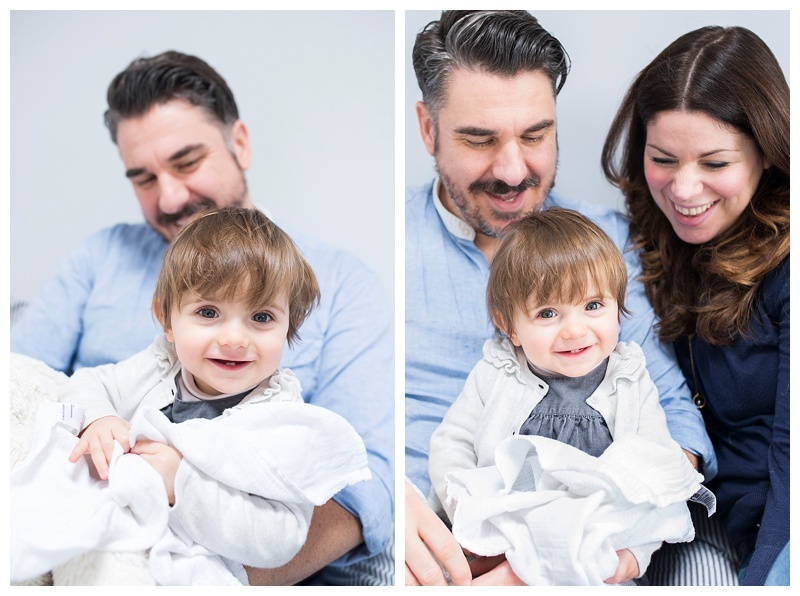 as much as I can but I really wanted some nice photographs of us all together as a family so booked a shoot with Eline, you can see more of her lovely work here. 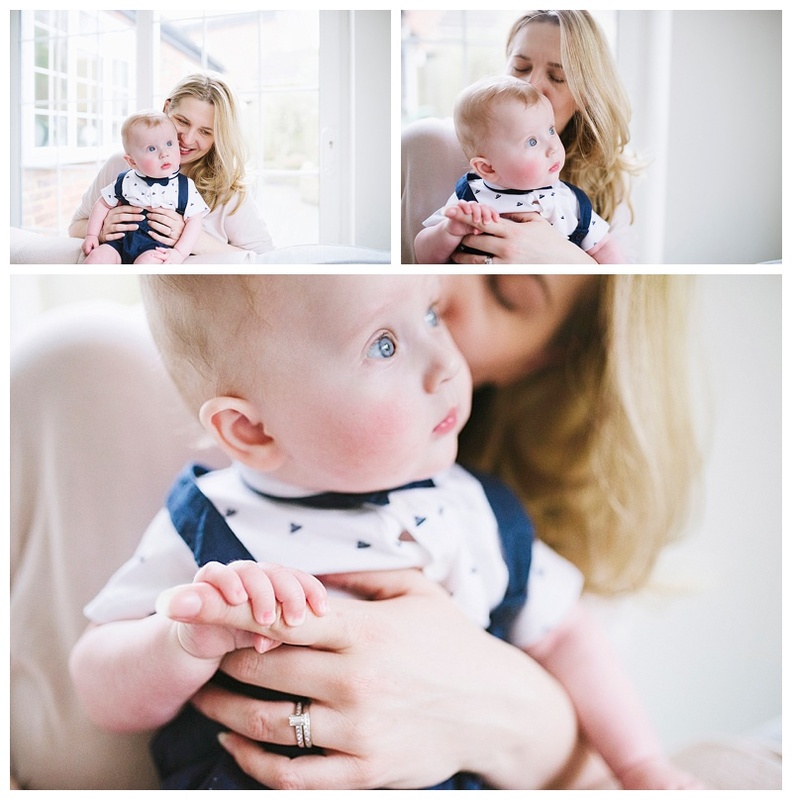 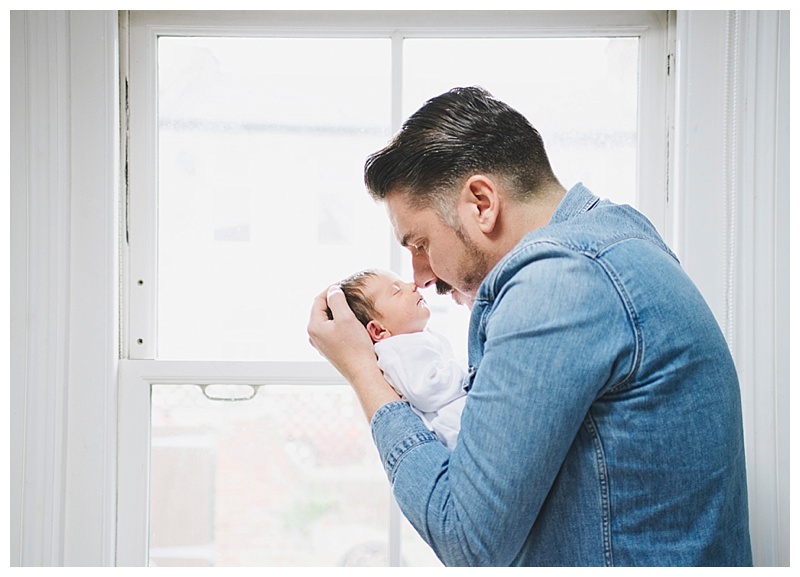 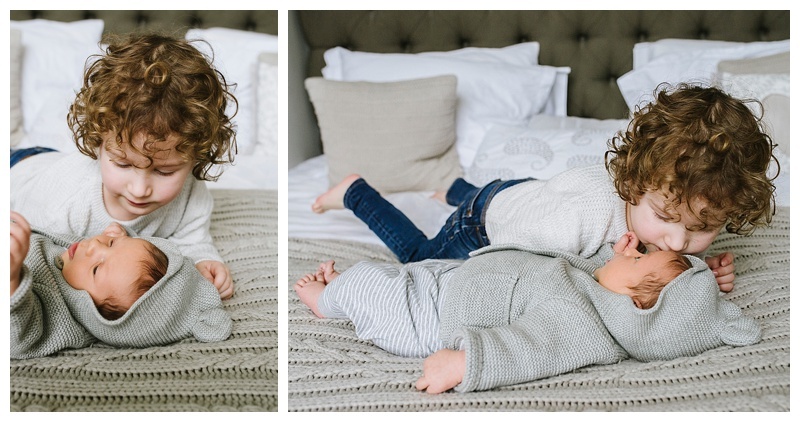 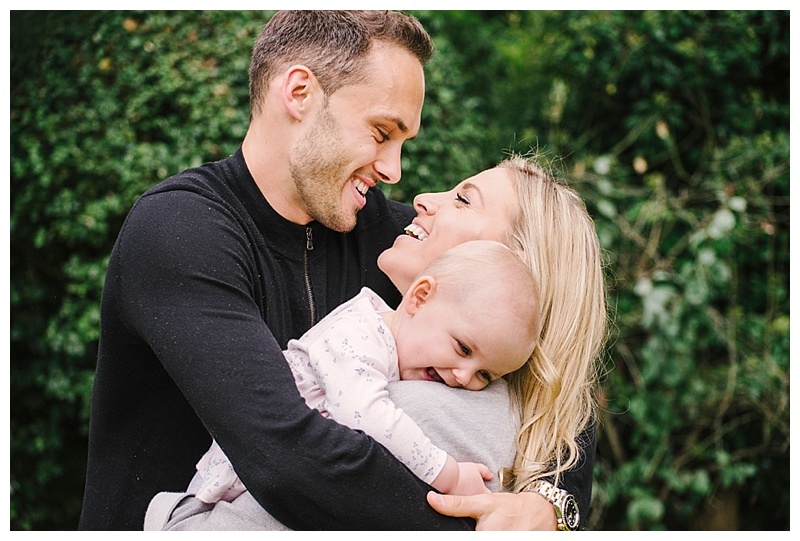 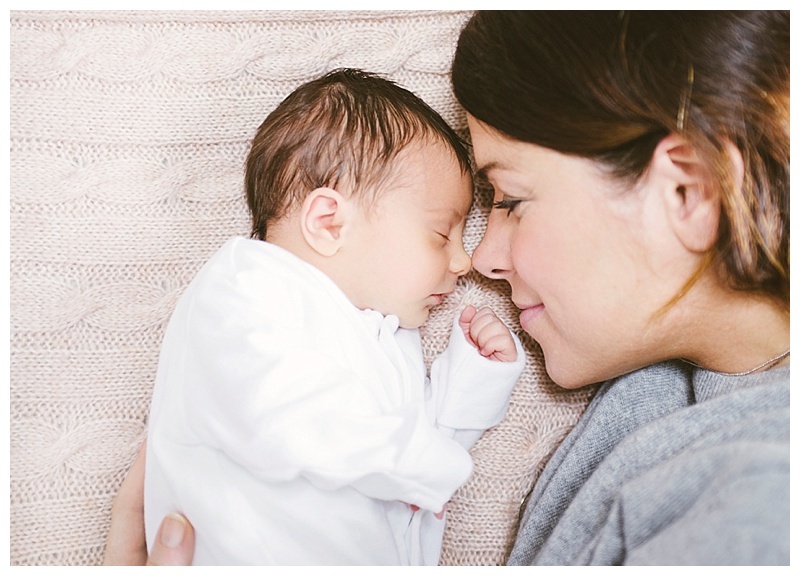 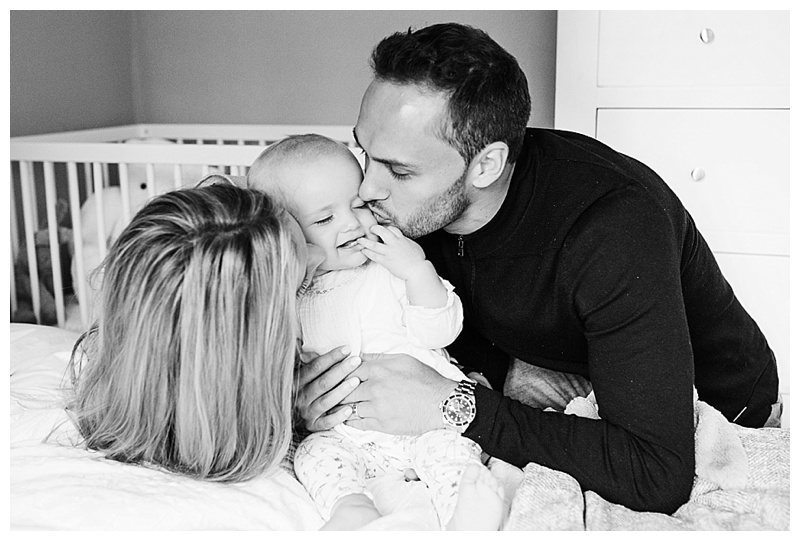 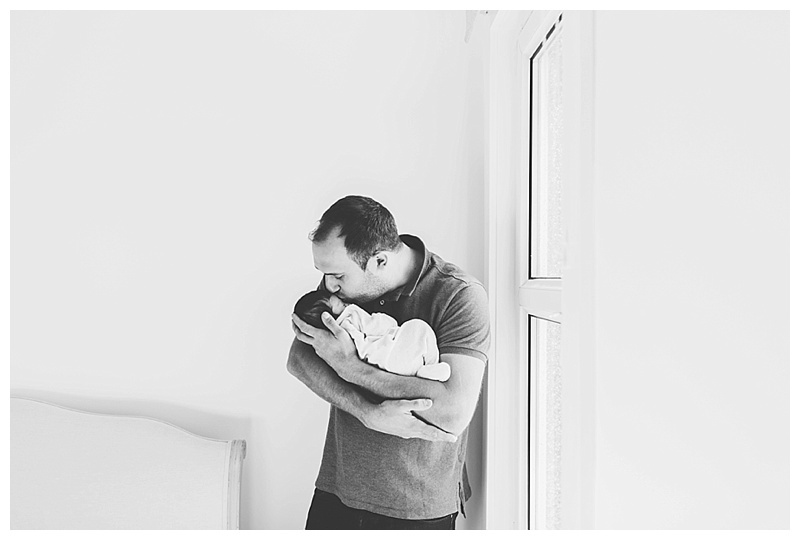 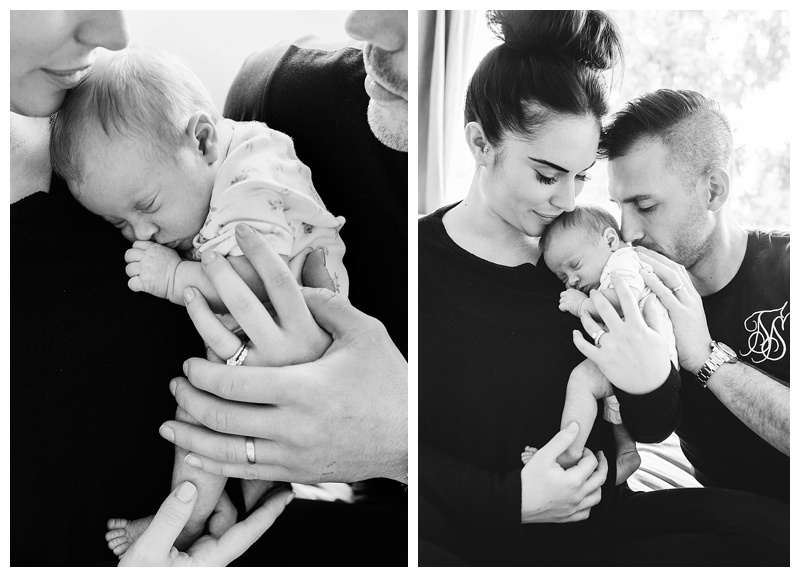 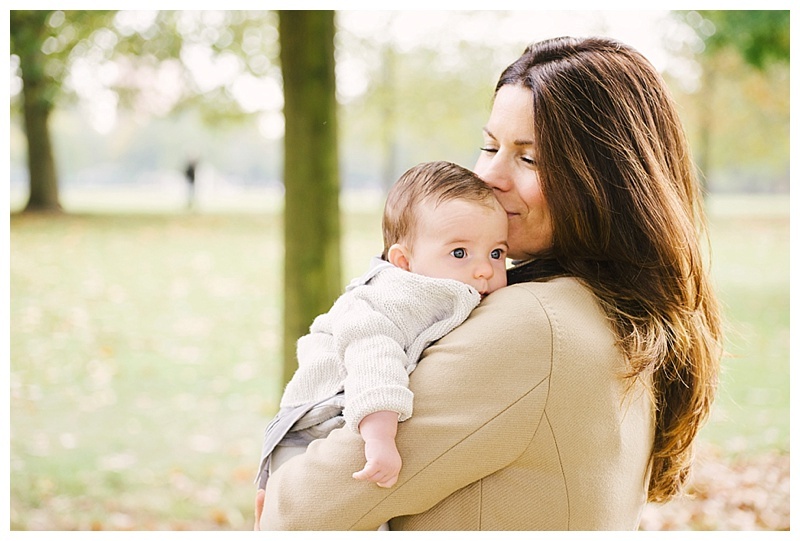 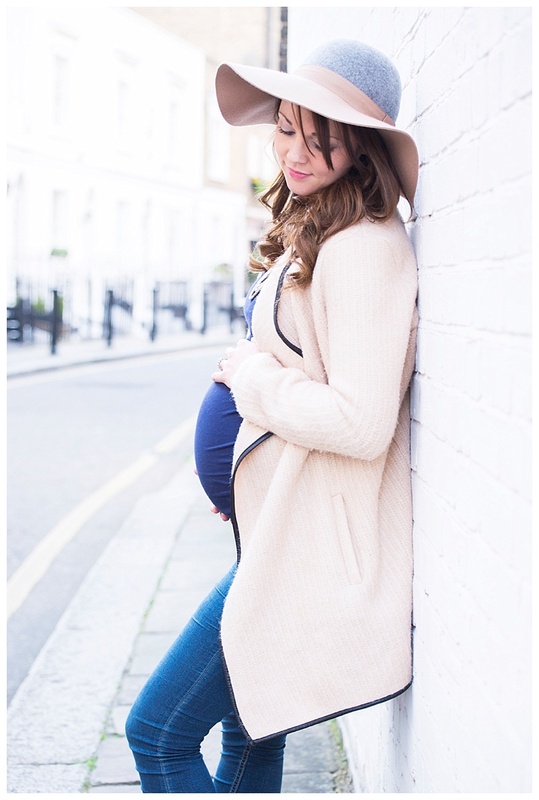 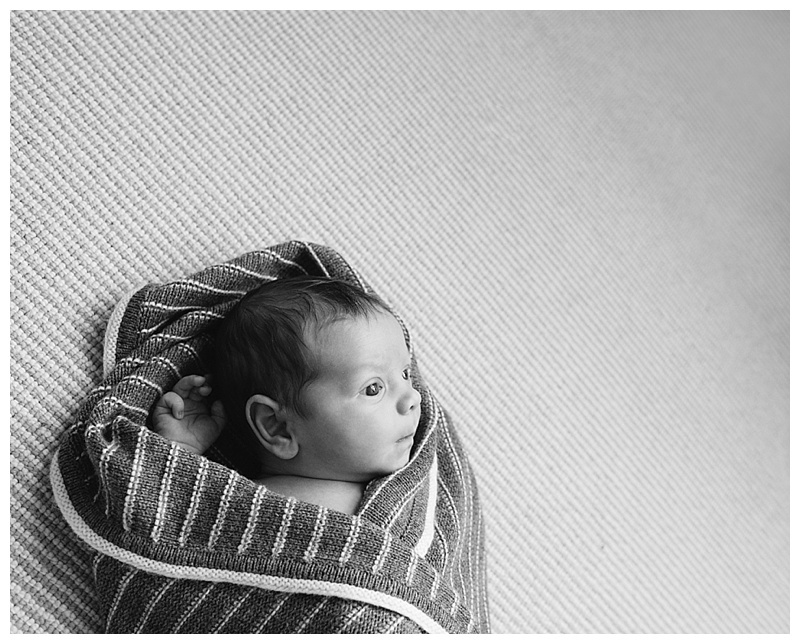 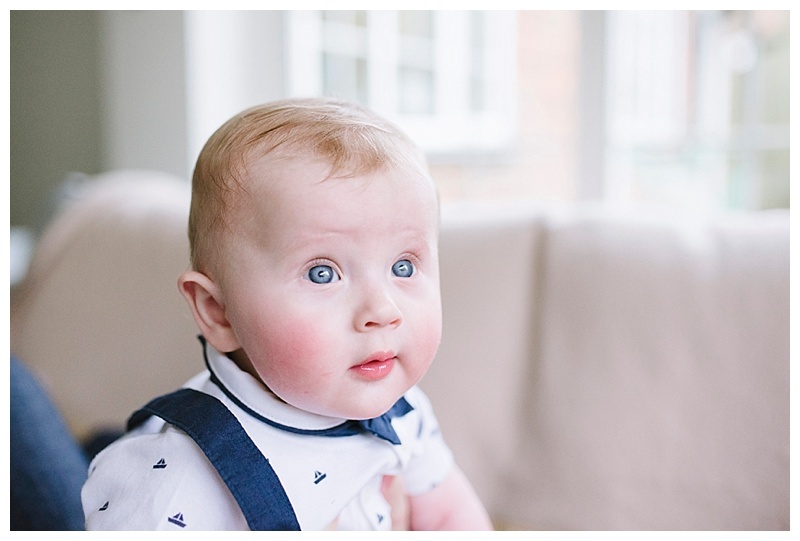 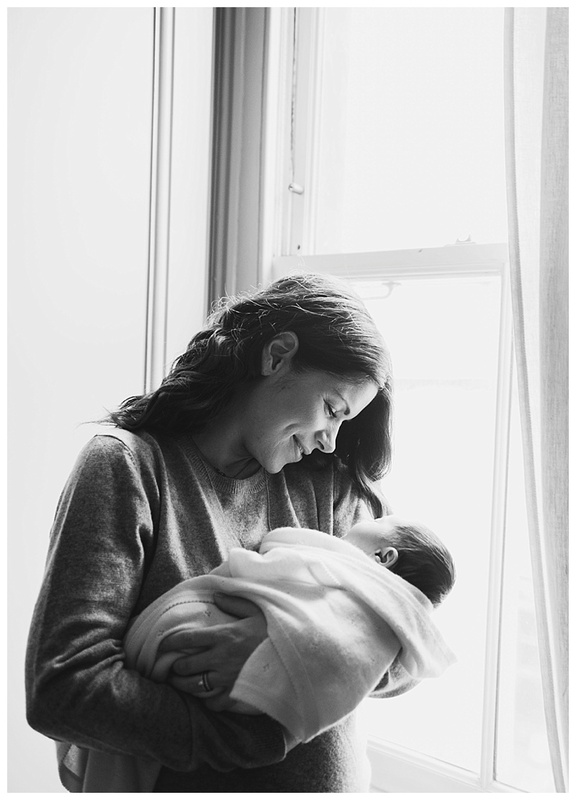 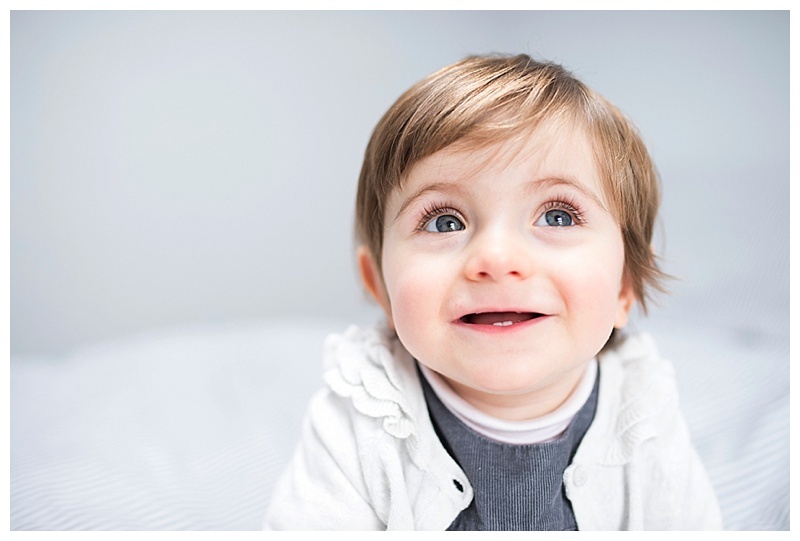 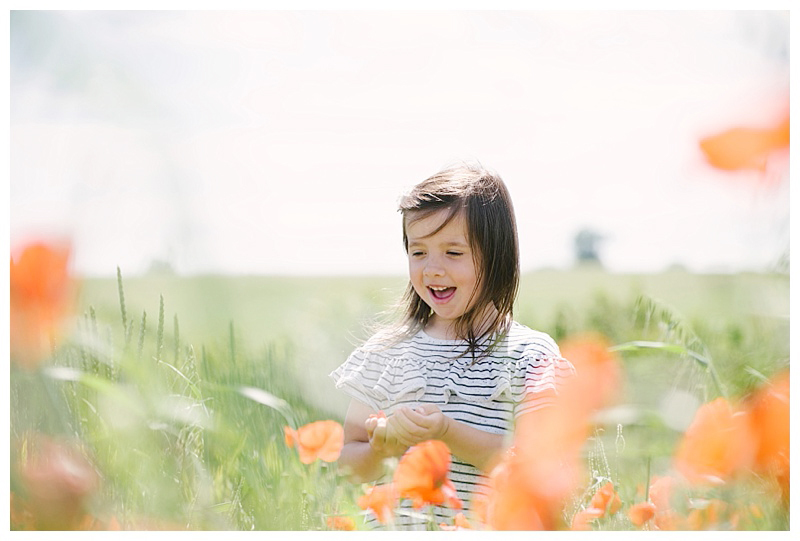 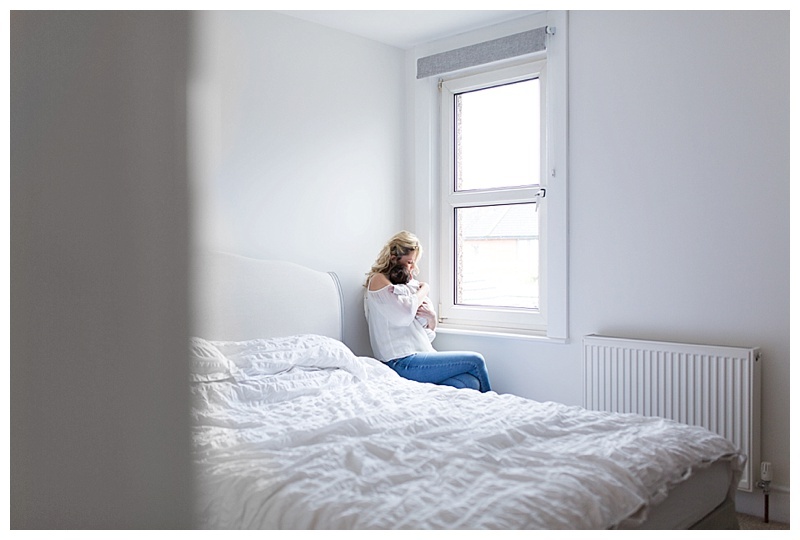 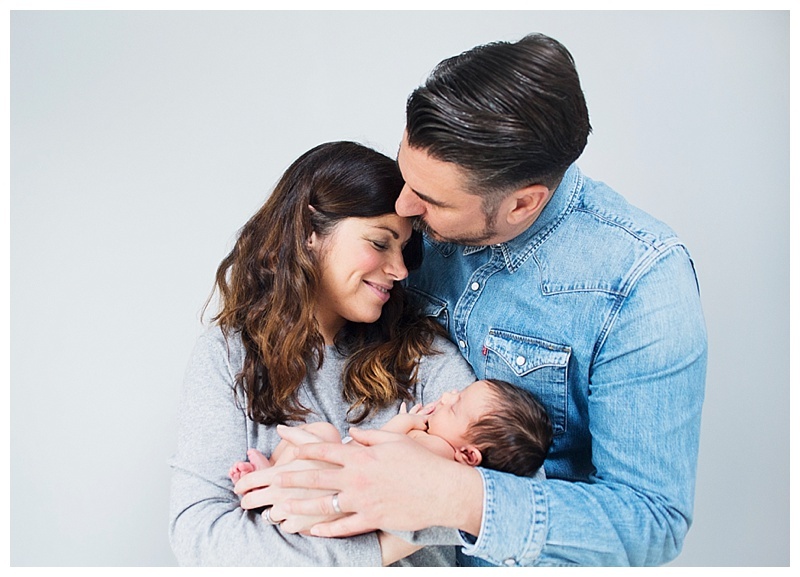 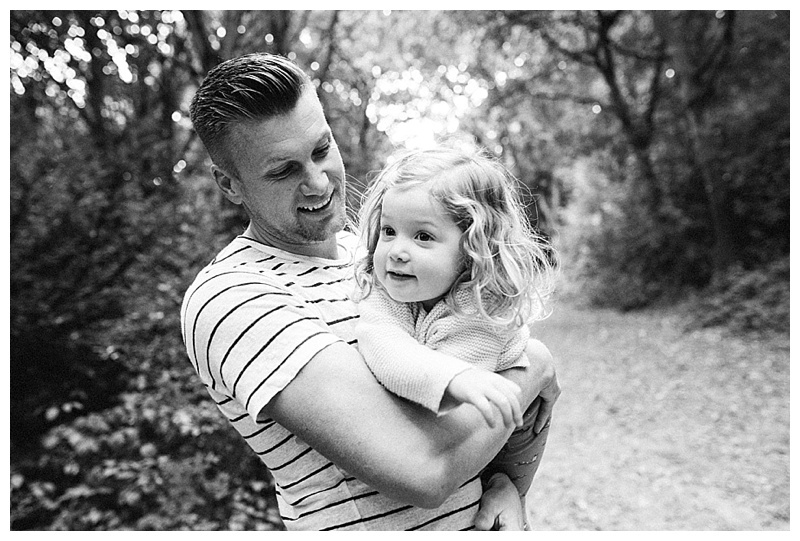 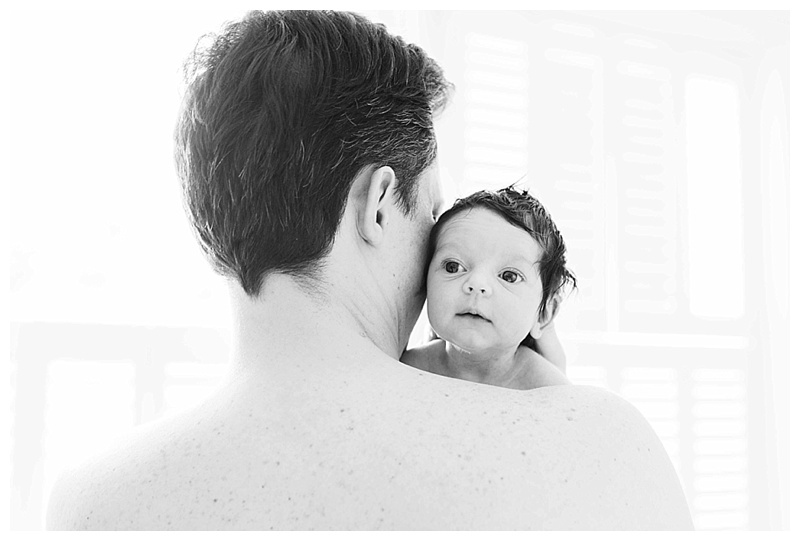 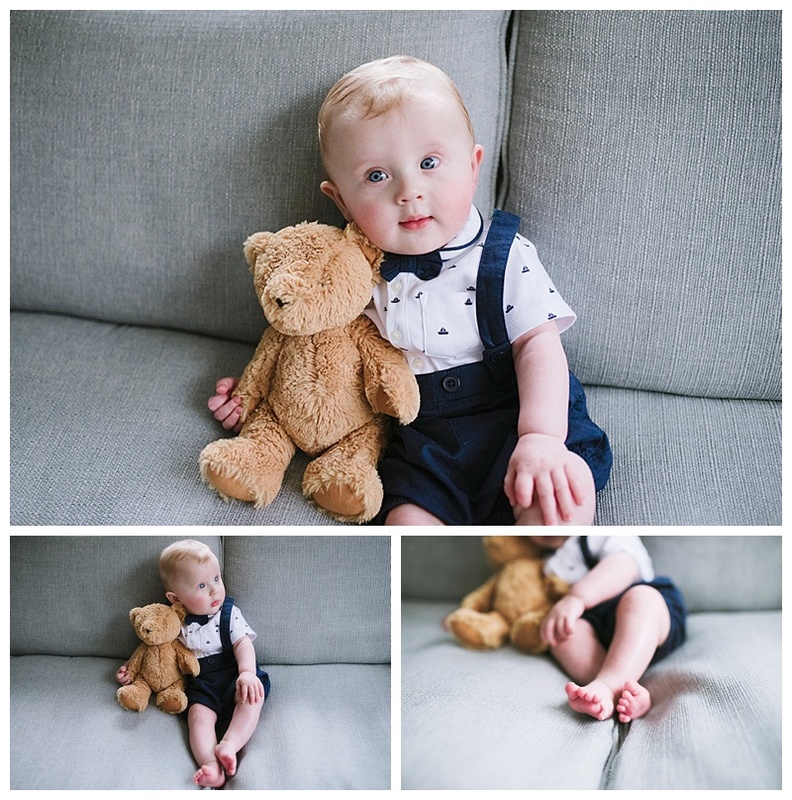 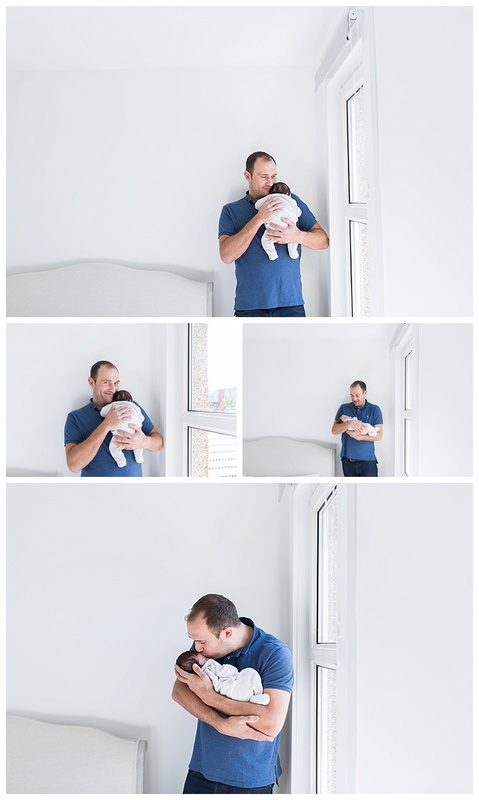 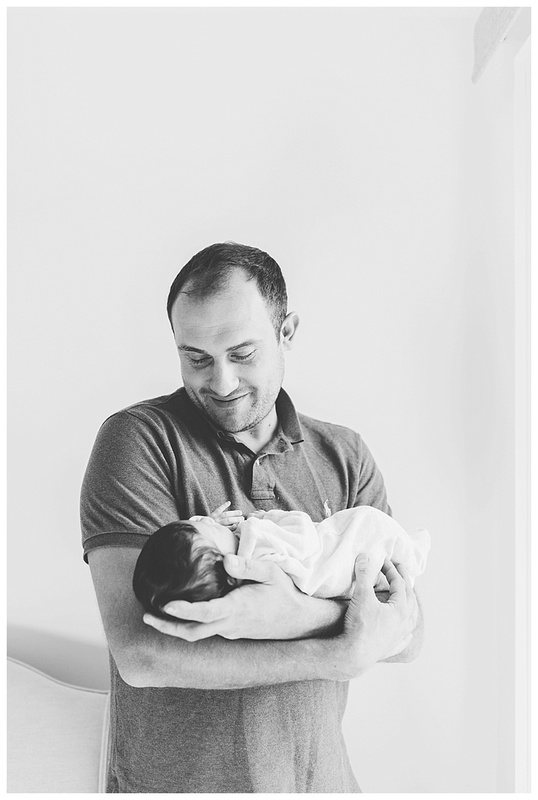 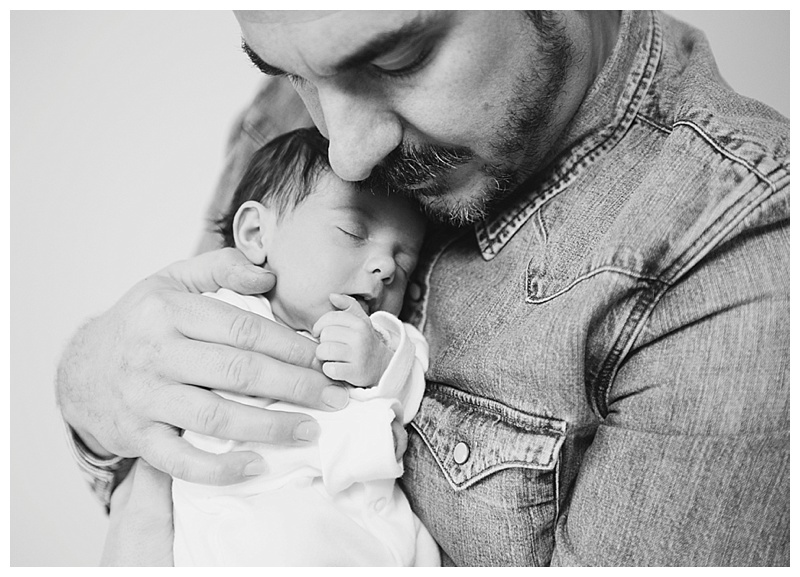 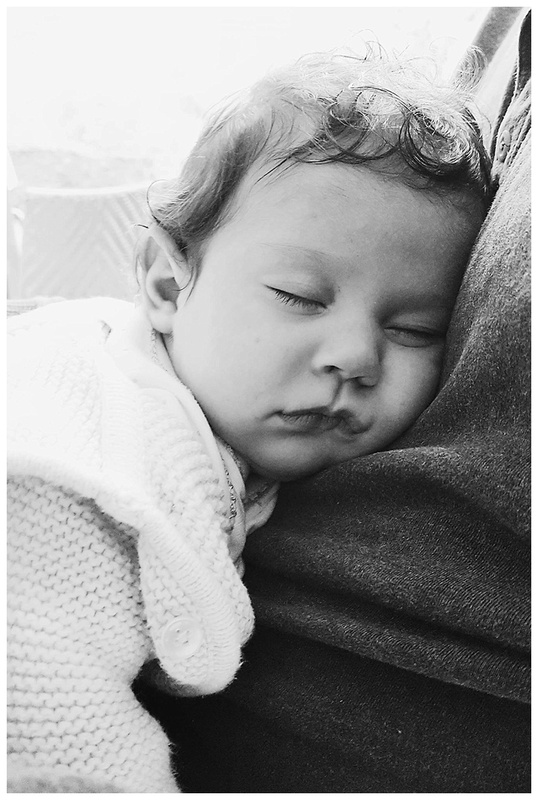 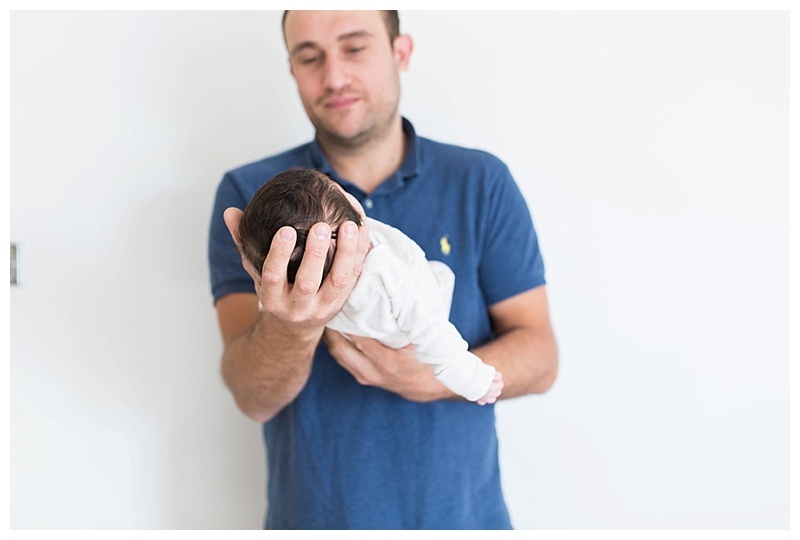 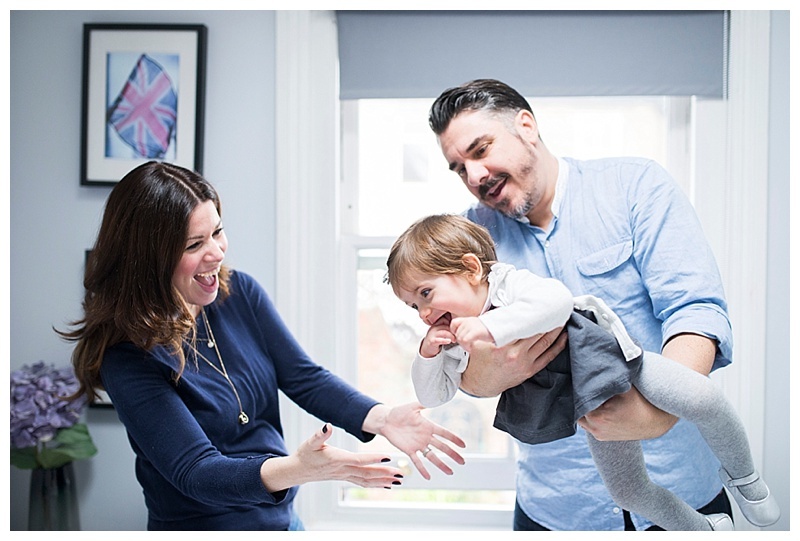 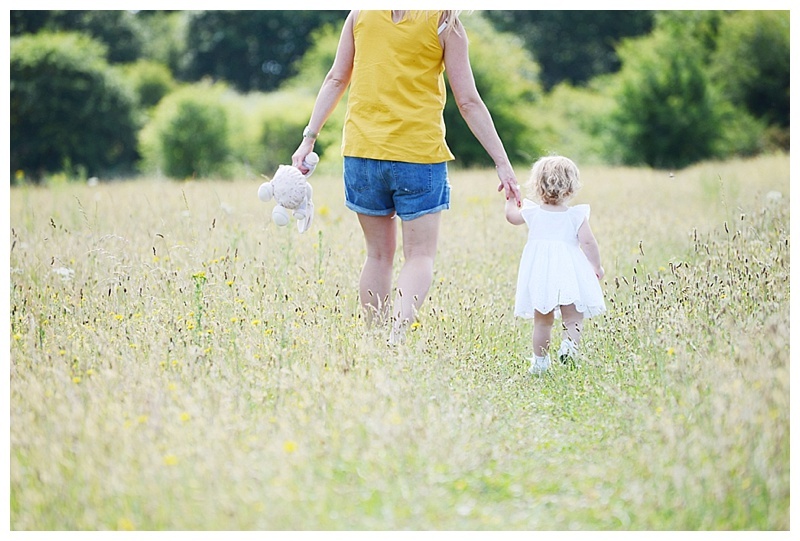 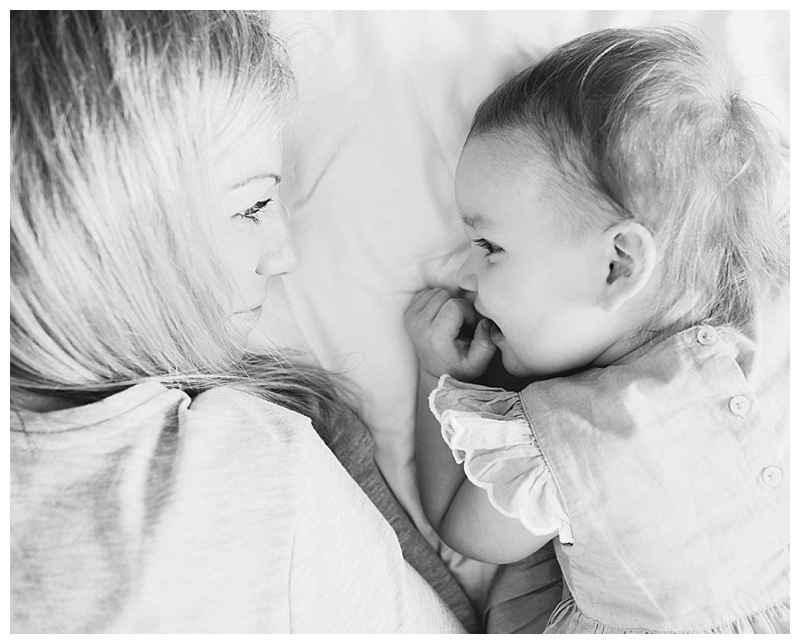 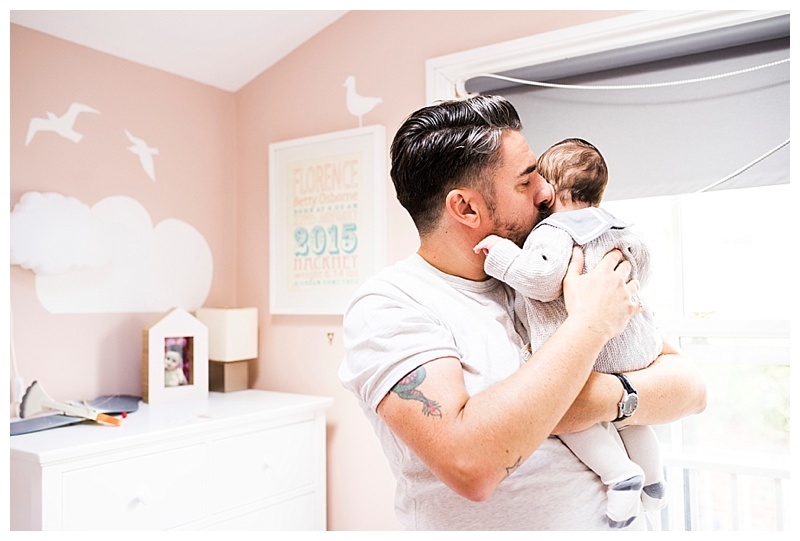 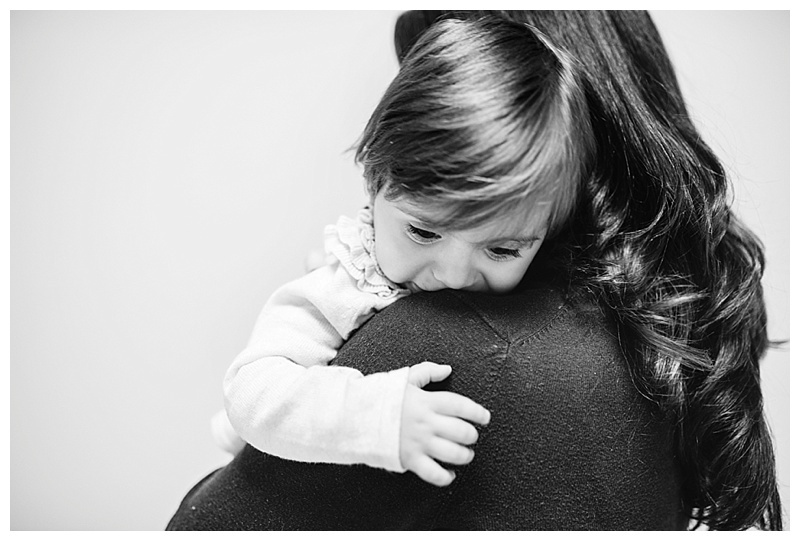 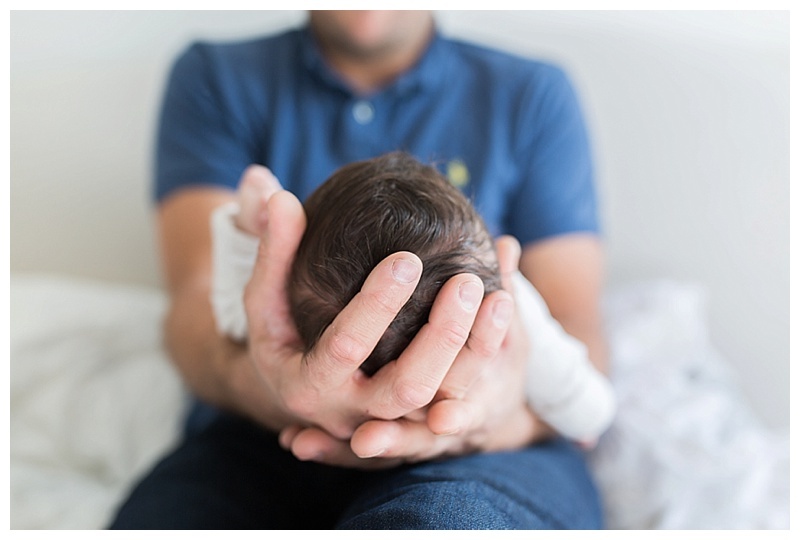 It was a great experience and a good reminder of how it feels to be on the other side of the camera….I had the same thoughts as a lot of mums who book a shoot with me; how can I persuade Dad in to doing the shoot?! 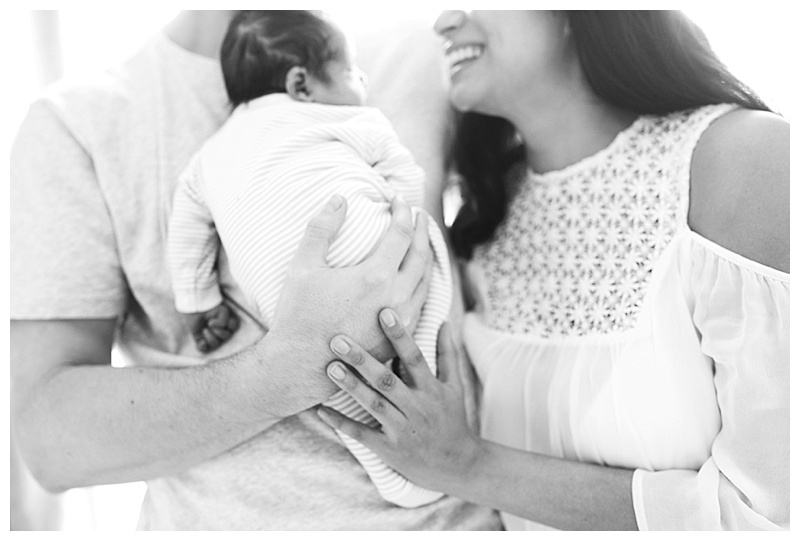 what if my baby screams the whole time? 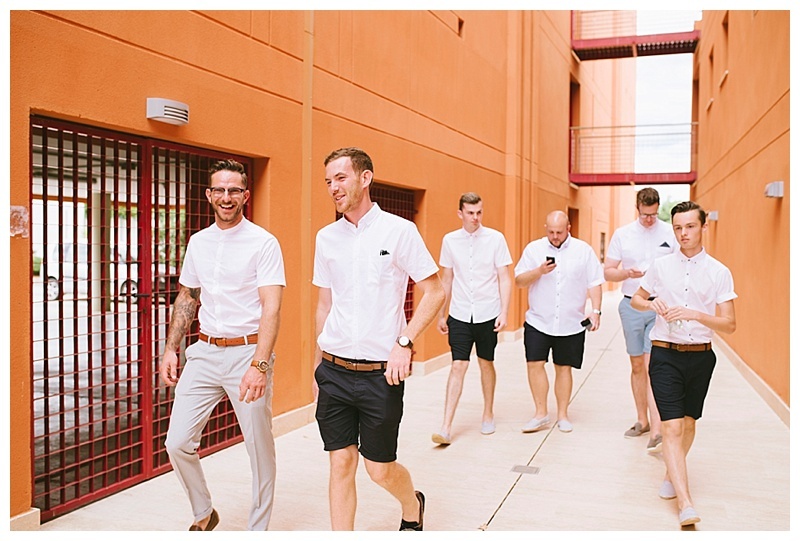 what should we wear? 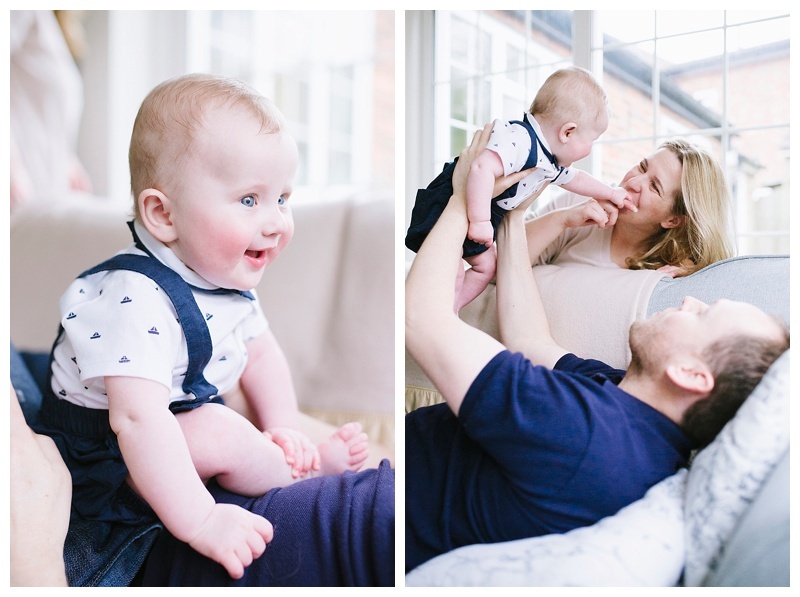 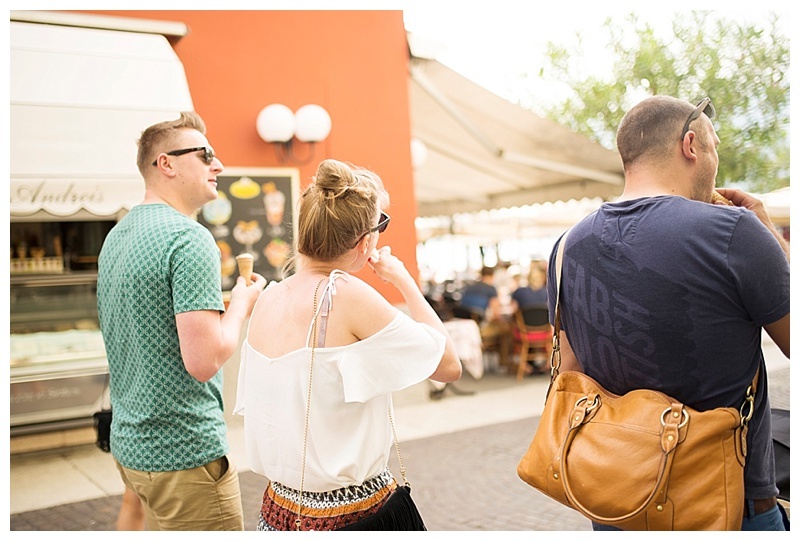 Eline instantly put us at ease, it was nice and relaxed and we all really enjoyed it….even Jack! 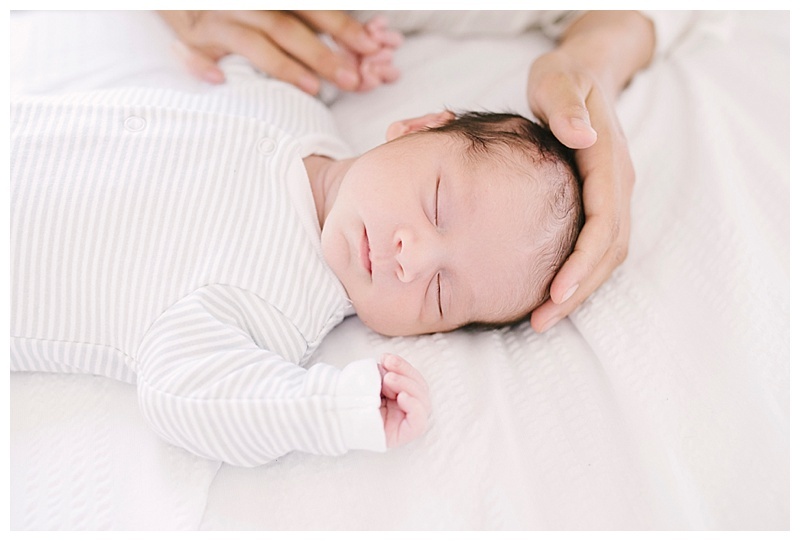 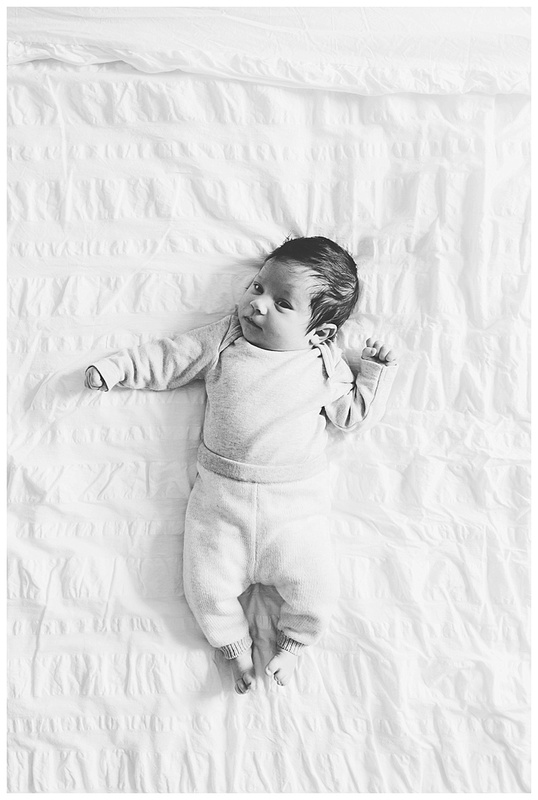 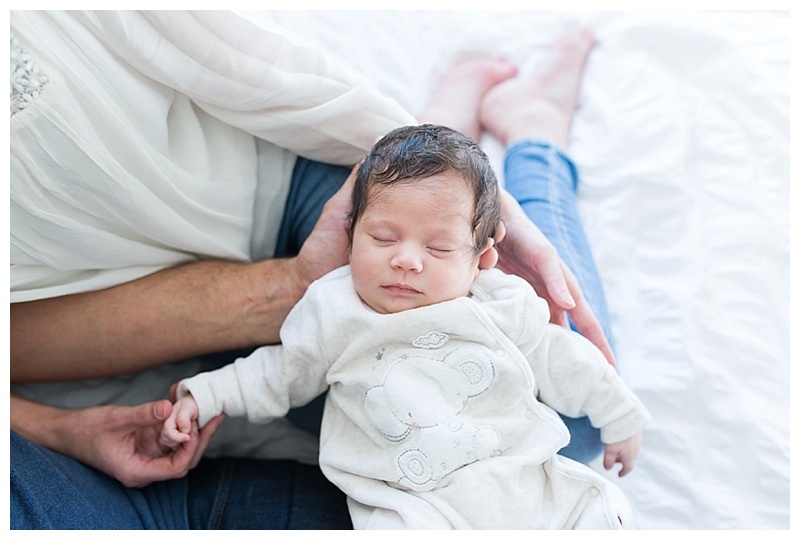 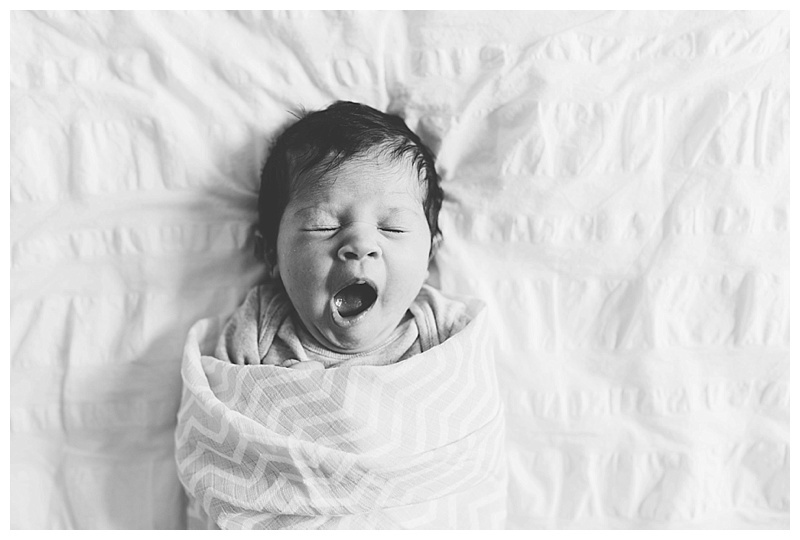 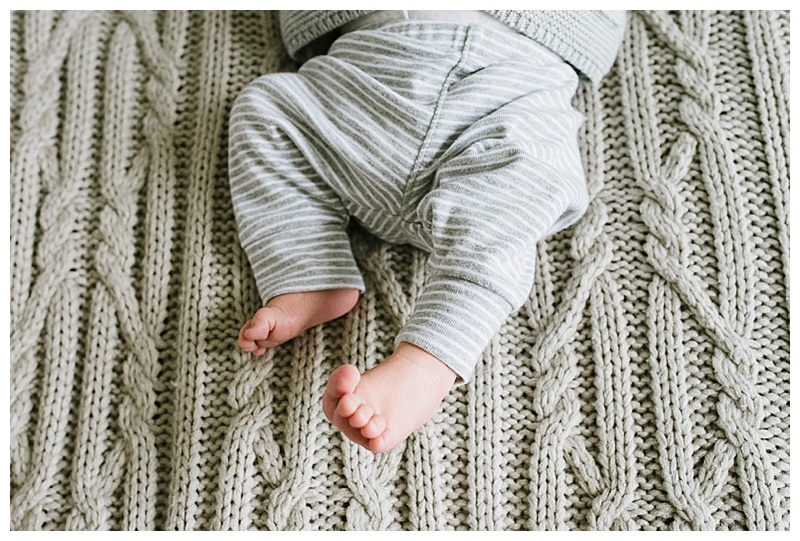 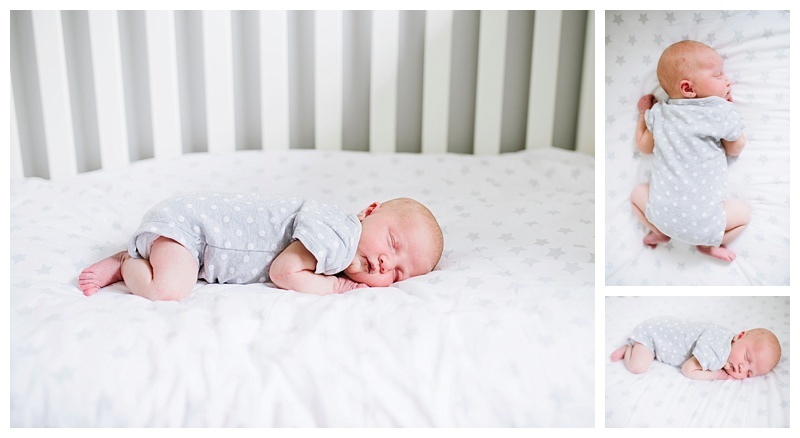 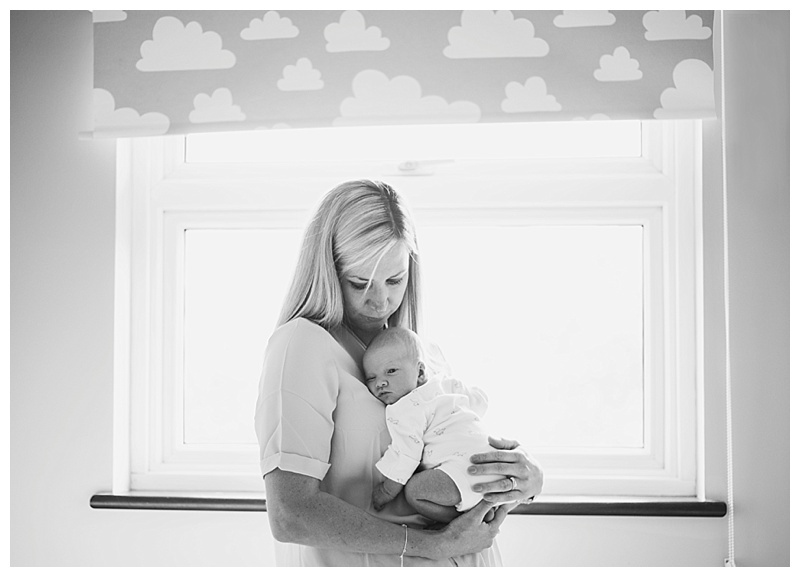 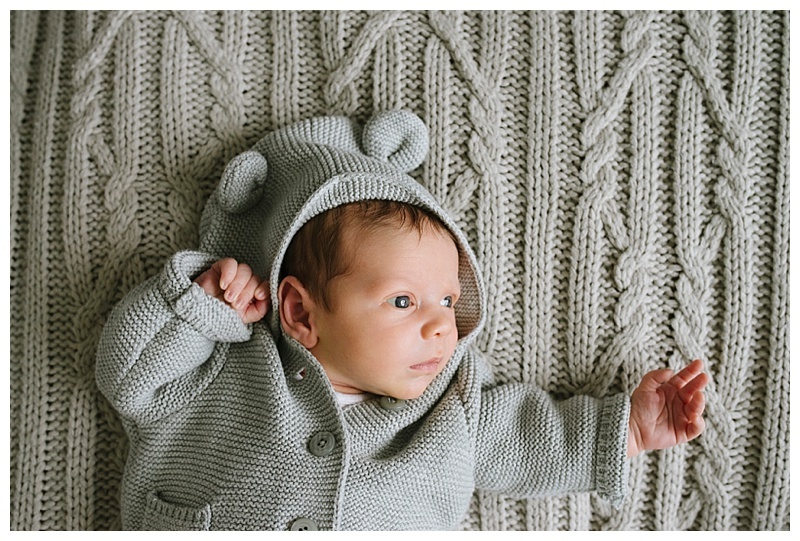 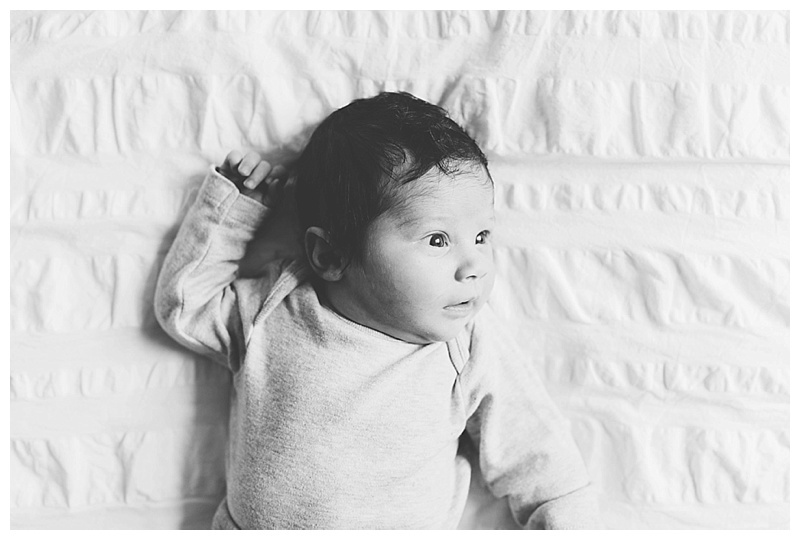 Having these precious newborn photographs of Hetty has made me even more passionate about doing the same for other families and I’m really excited to start shooting again! 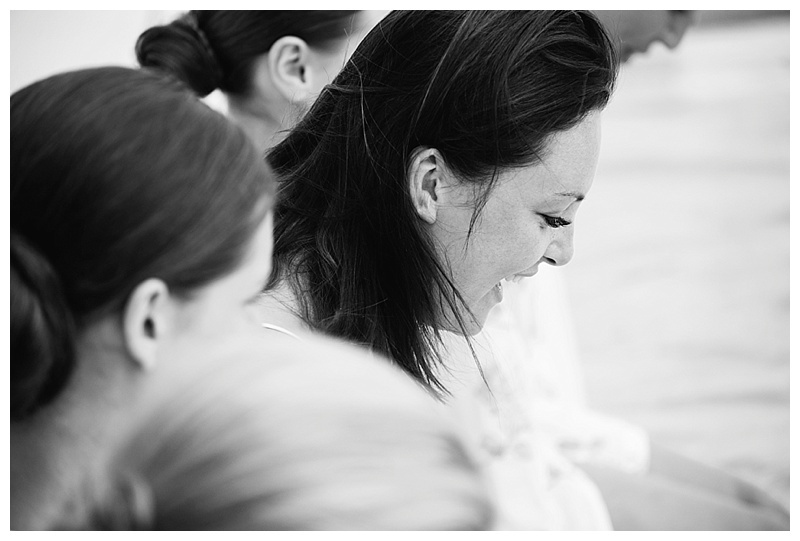 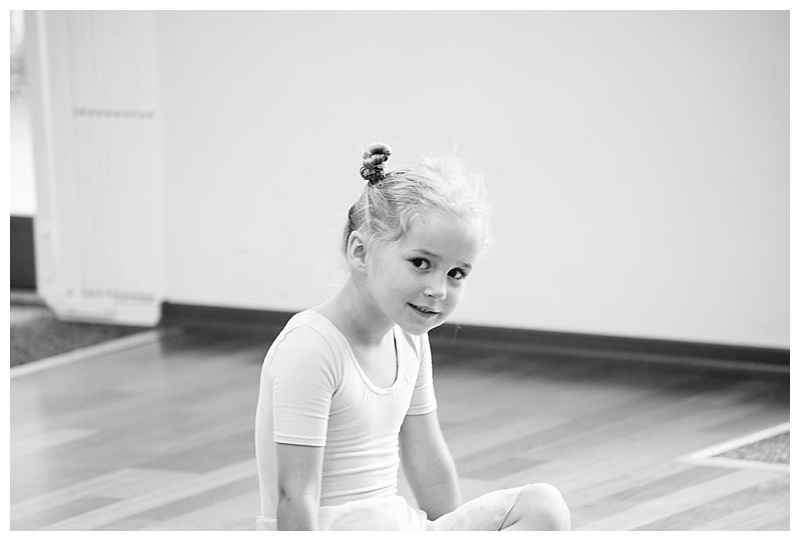 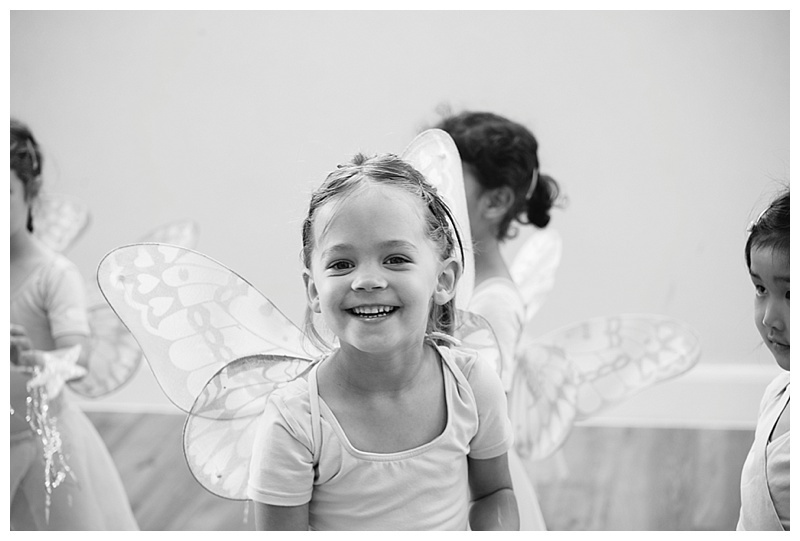 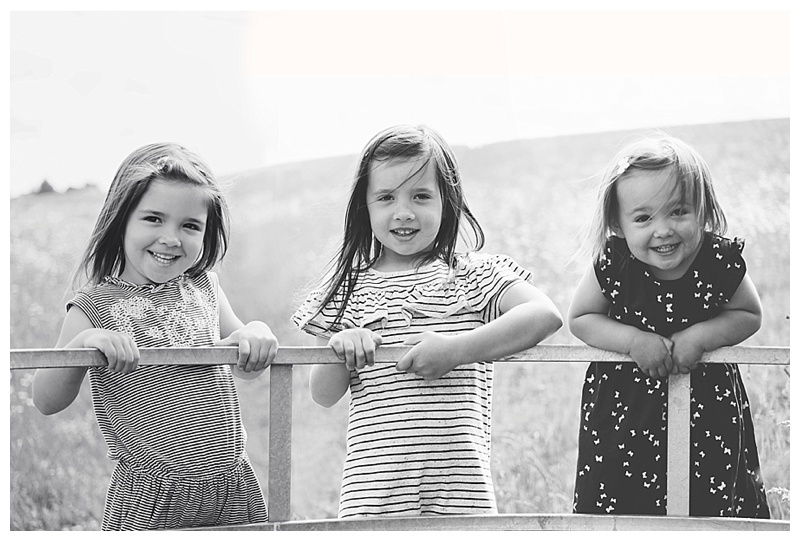 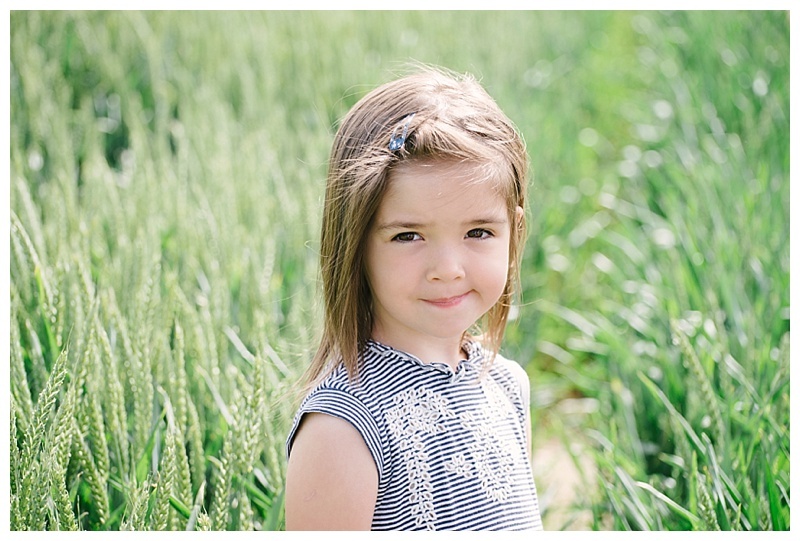 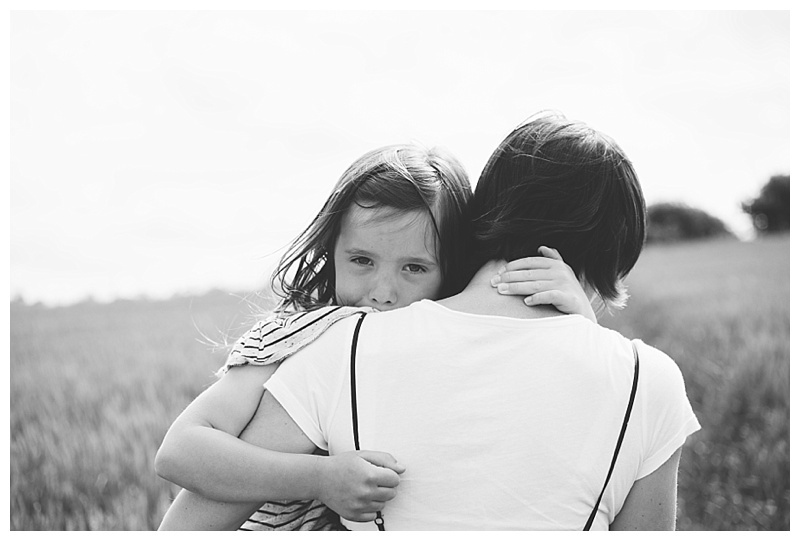 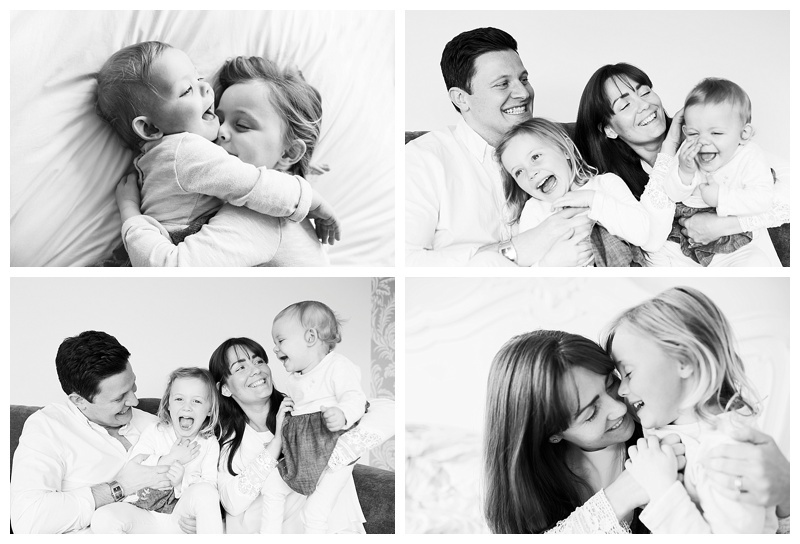 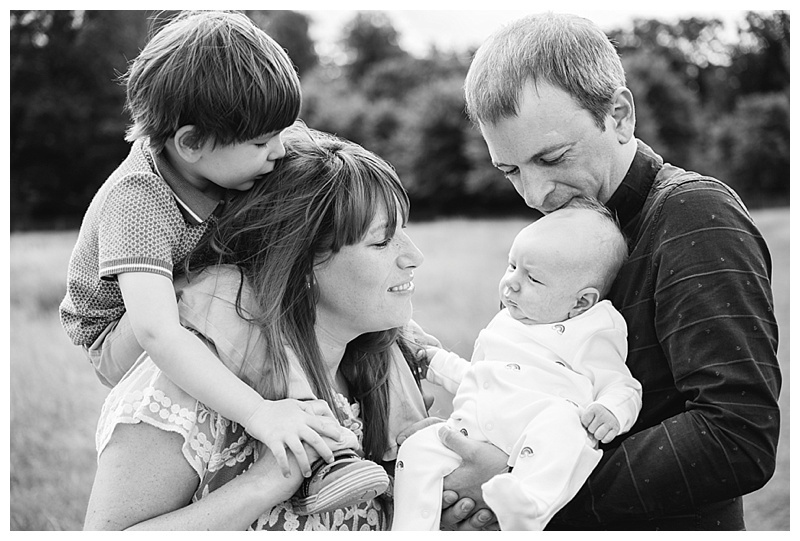 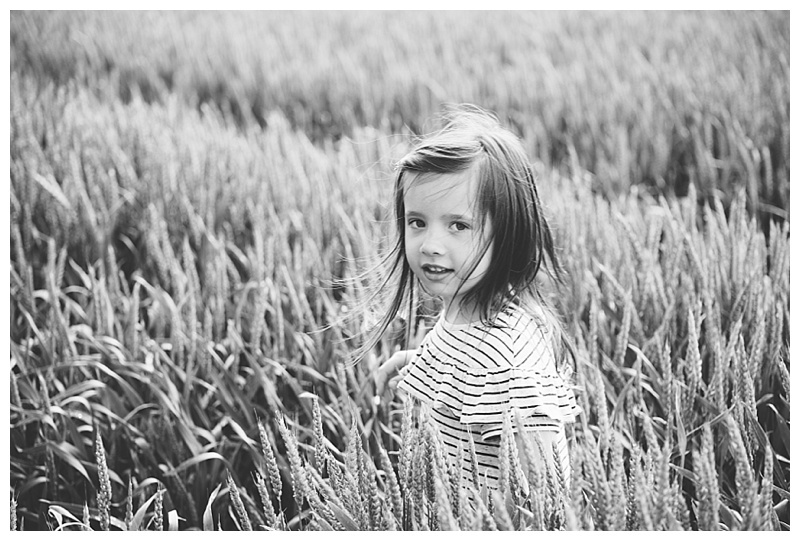 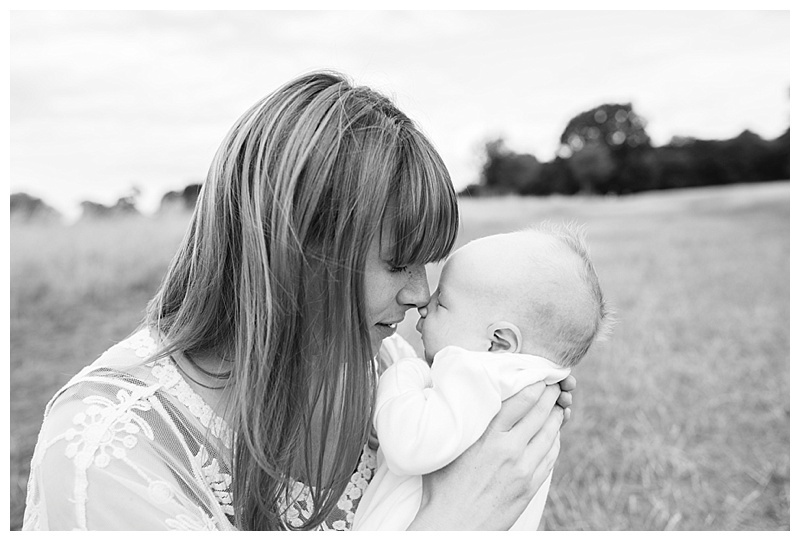 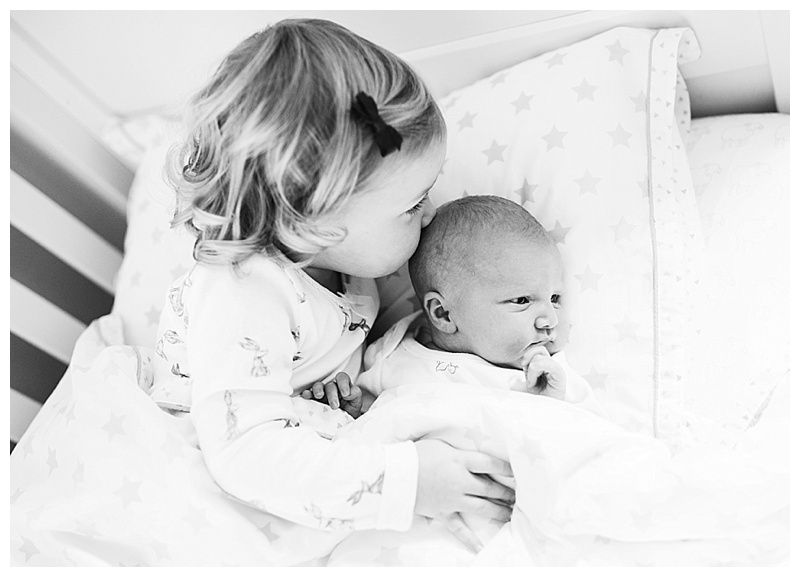 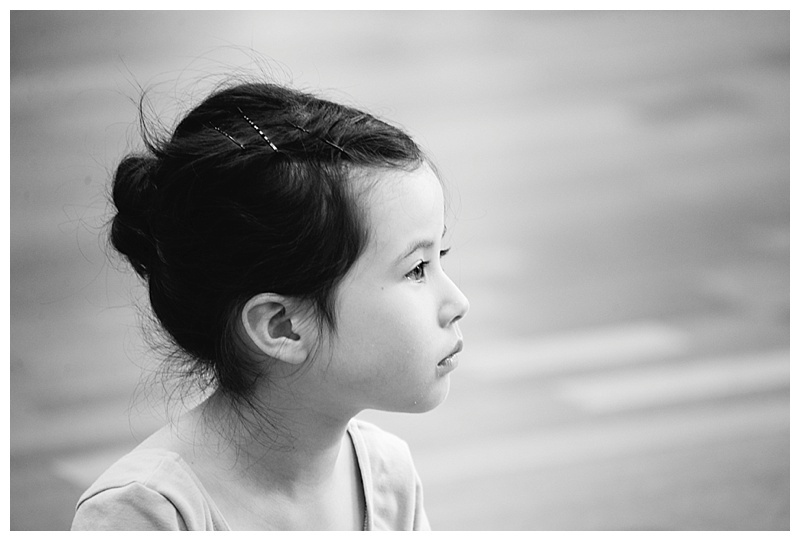 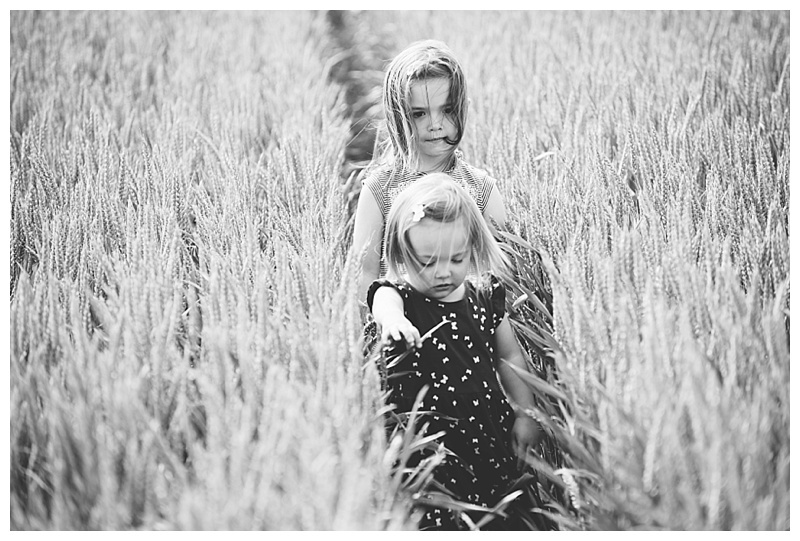 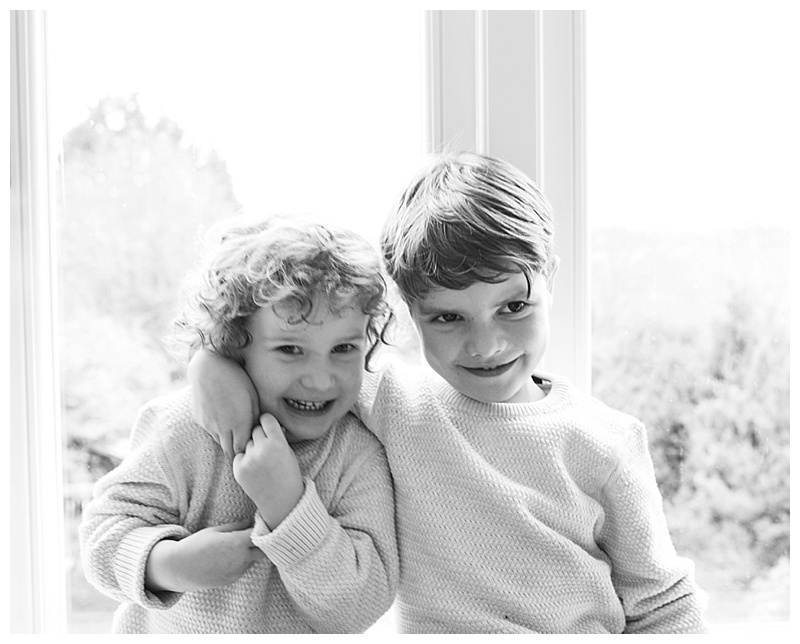 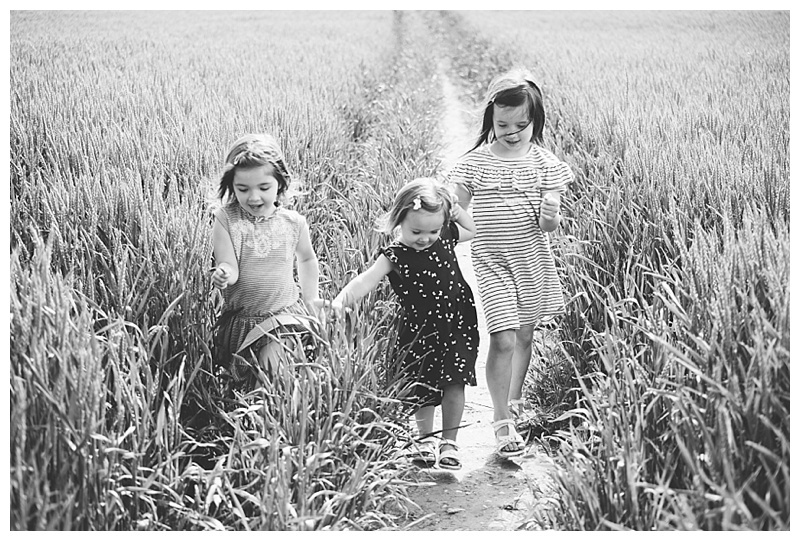 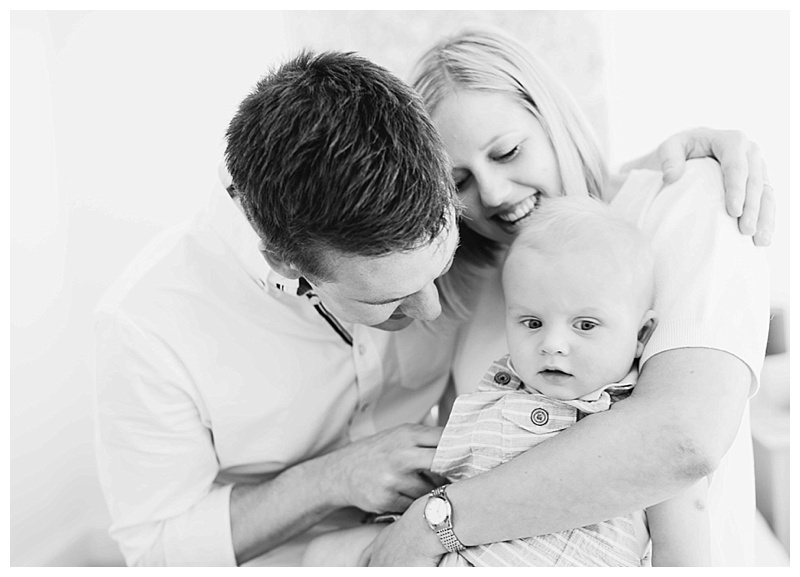 I’m now taking bookings for October onwards so please get in touch if you would like me to photograph your family. 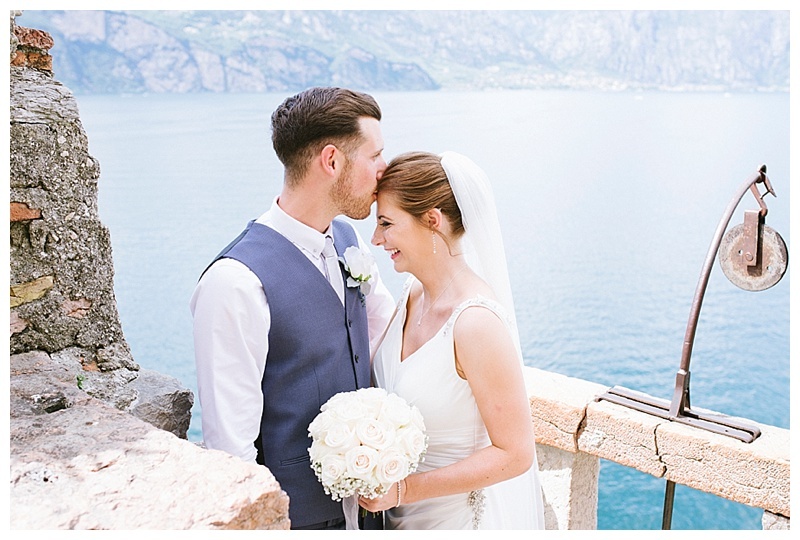 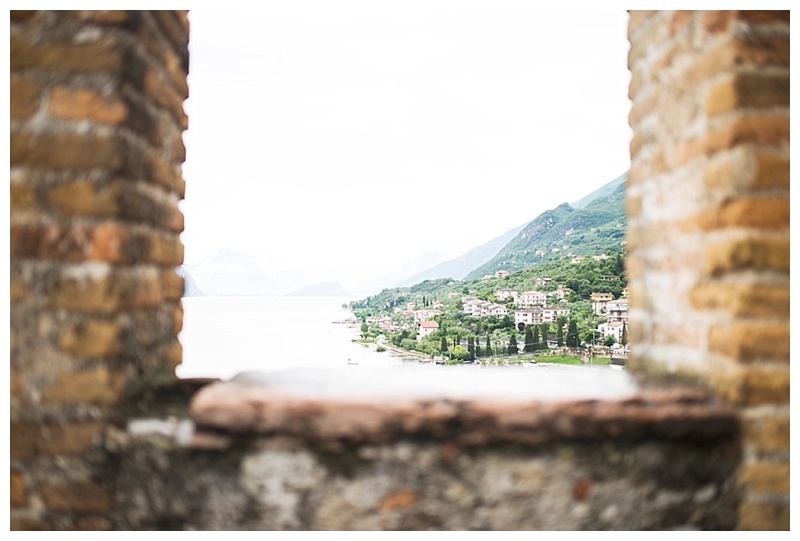 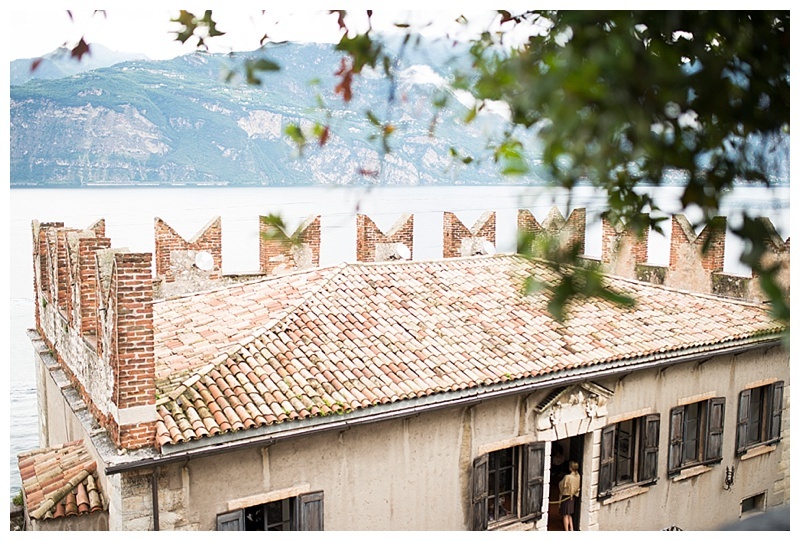 What a beautiful place….we’ve just returned from a wonderful trip to Italy for my cousin’s gorgeous wedding (which I was lucky enough to photograph!) 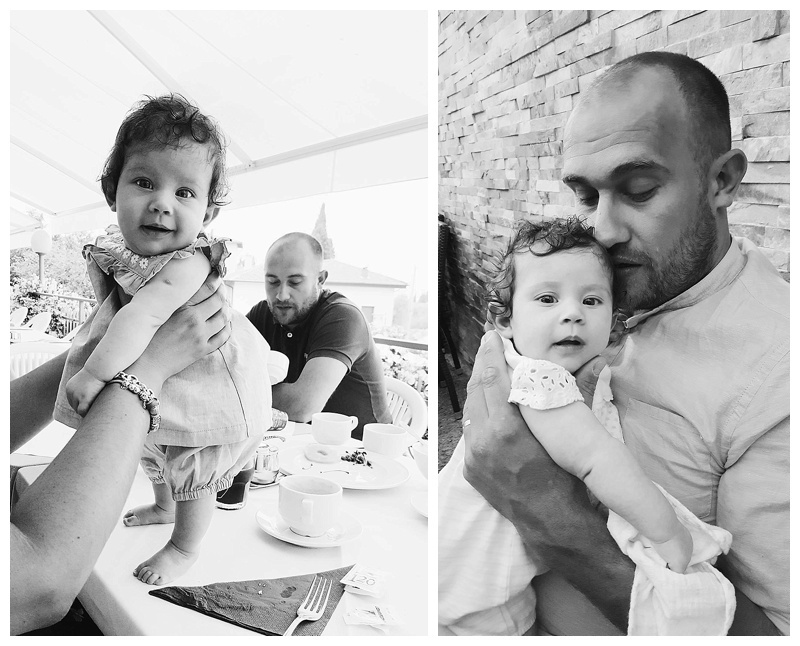 and our first family holiday with Hetty! 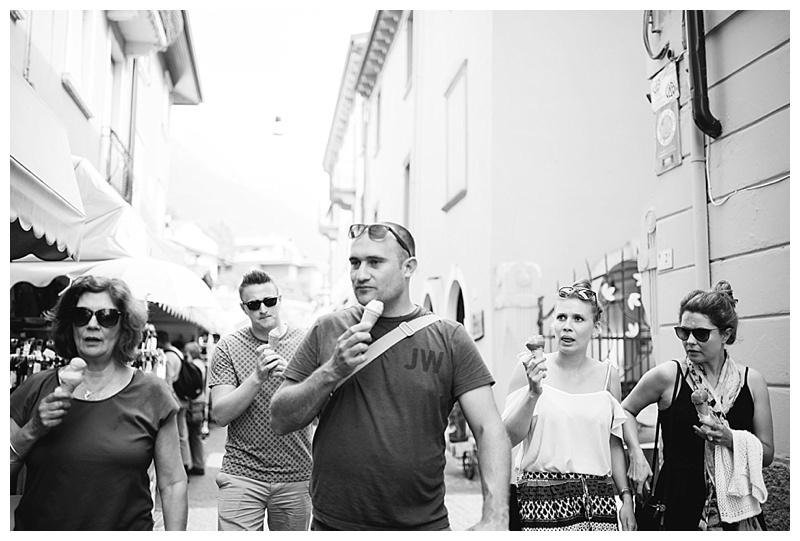 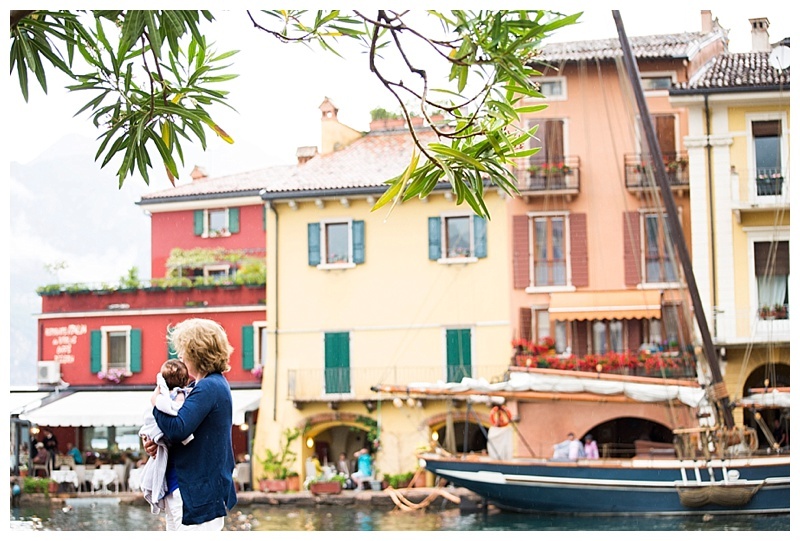 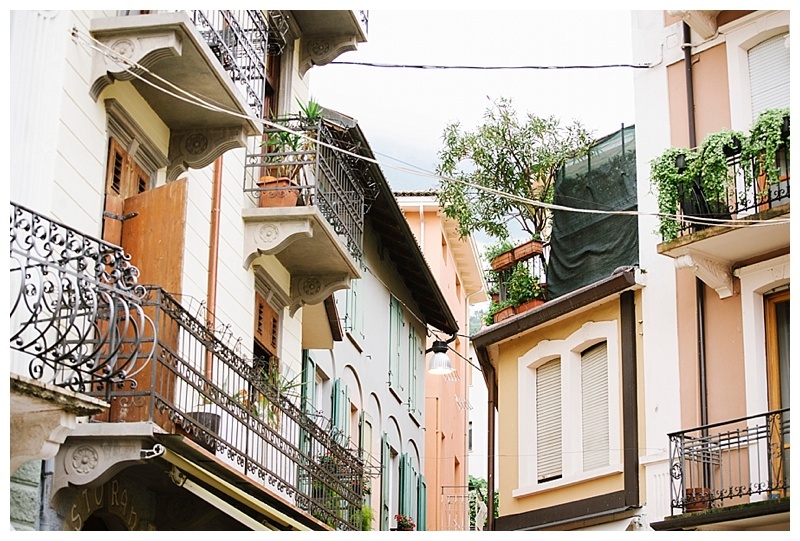 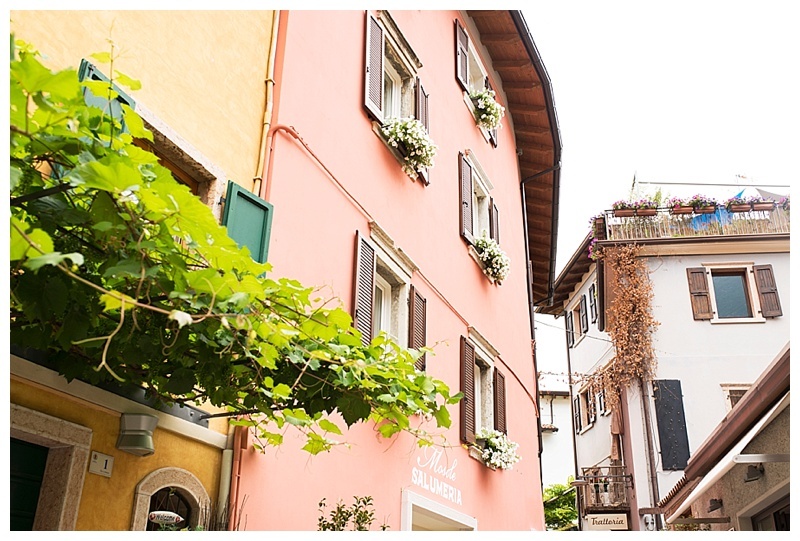 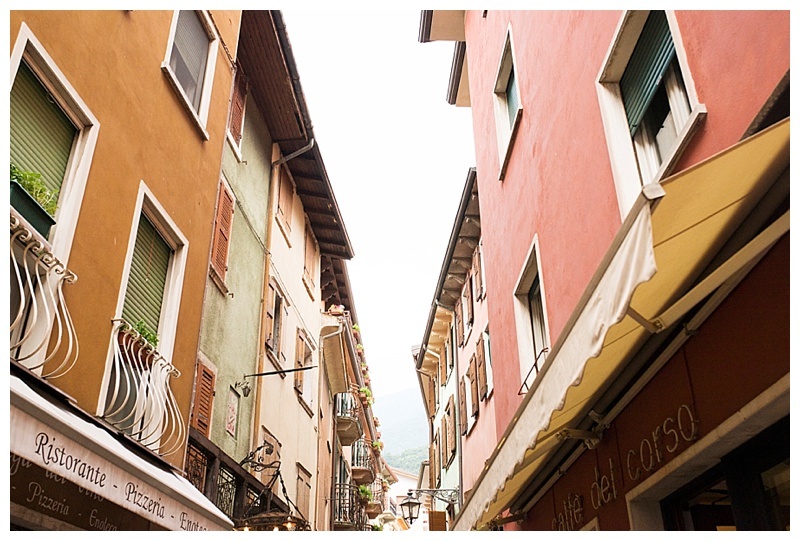 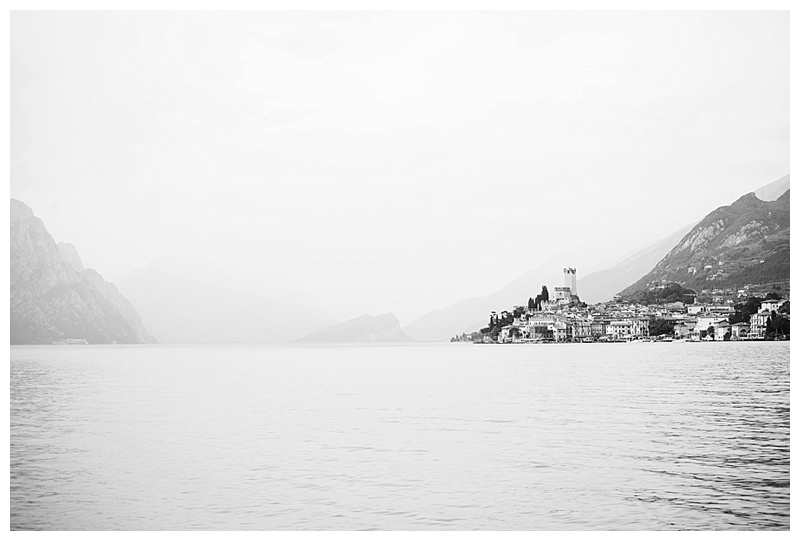 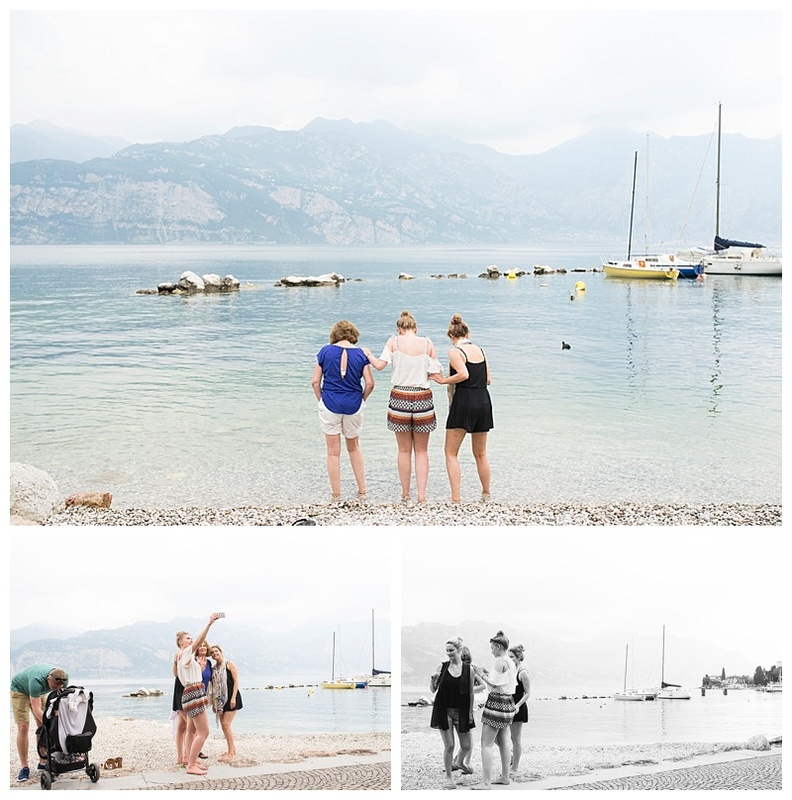 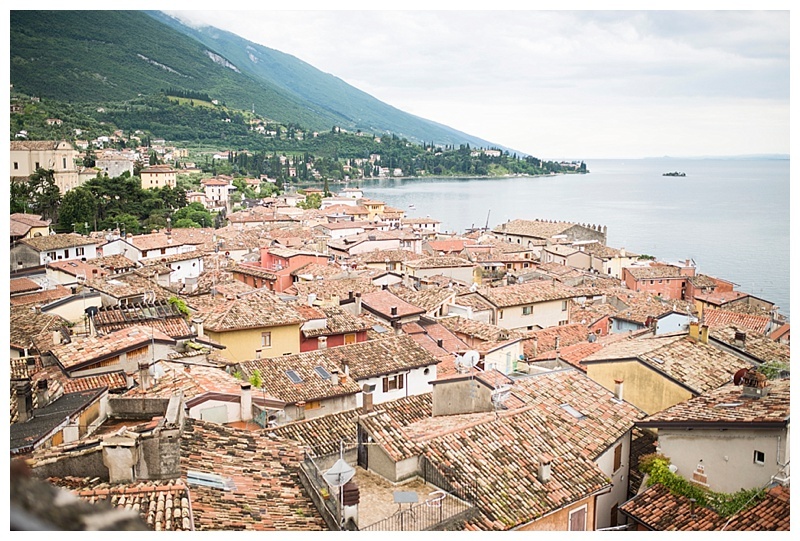 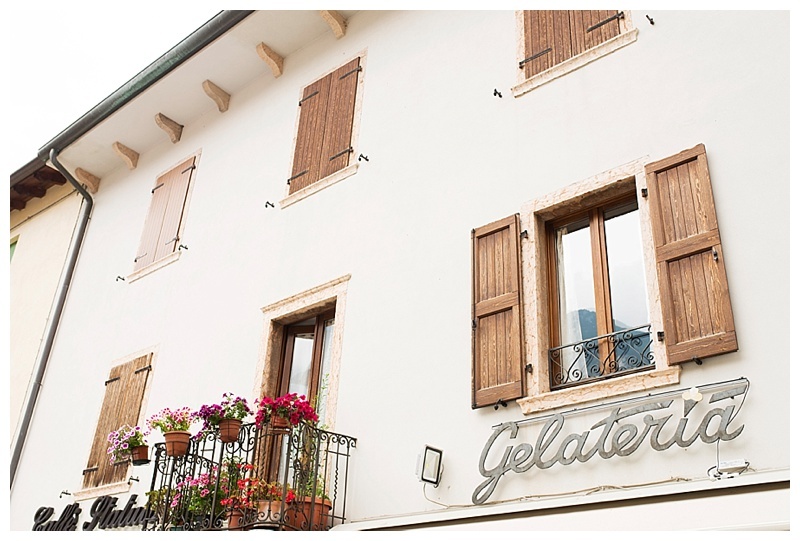 Even in the rain Malcesine had so much character and rustic charm, we spent our days wandering the quaint streets with ice-creams in hand exploring all the nooks and crannys…. 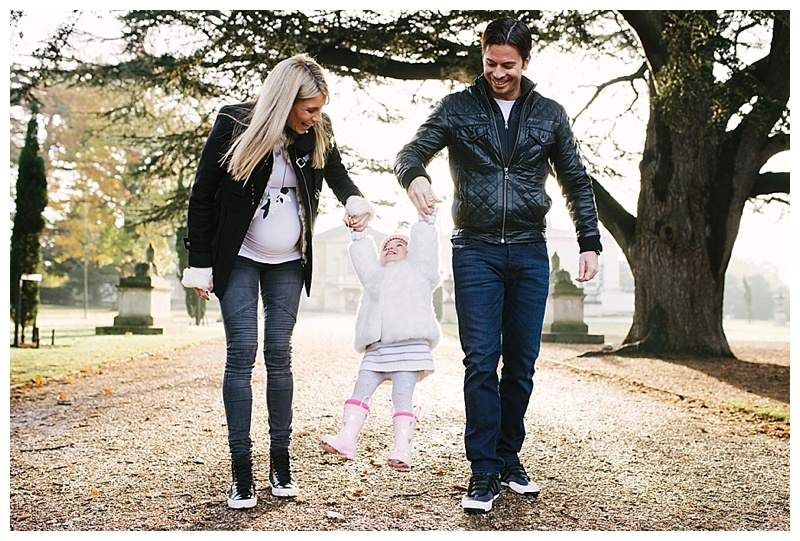 Hope you all had a lovely festive break with your family and friends! 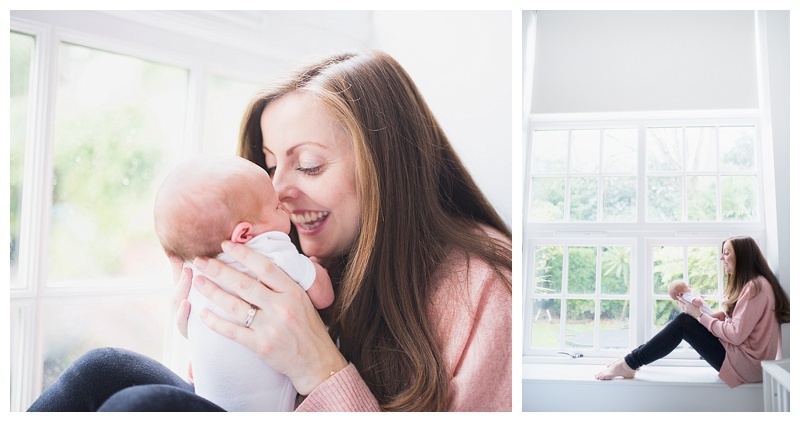 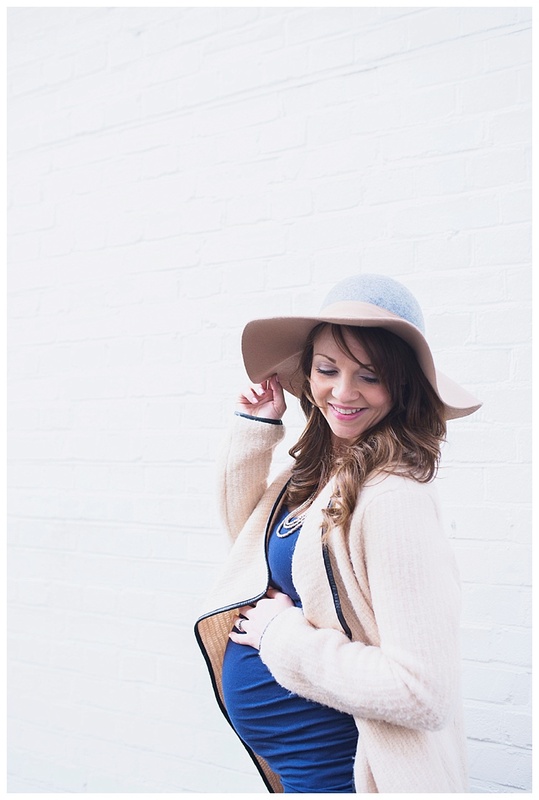 2015 was a busy year for me photography-wise and personally, I managed to squeeze in getting engaged, marrying my boy and becoming pregnant!!! 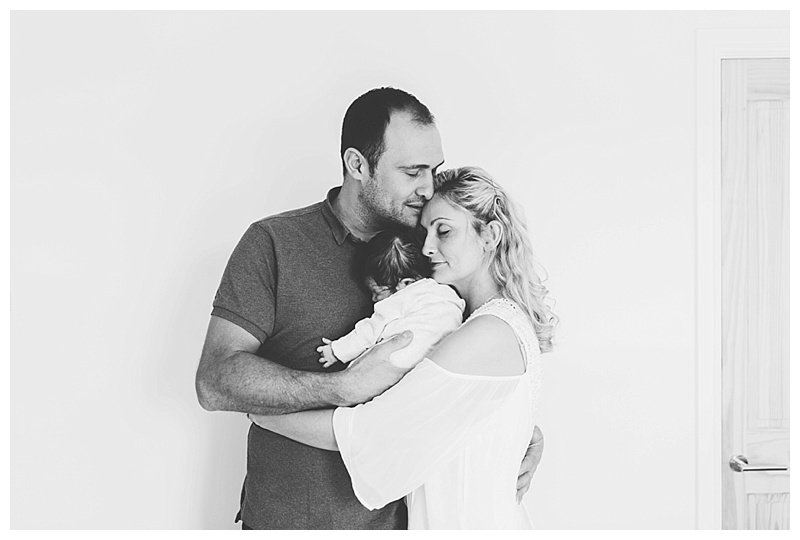 Really excited to see what 2016 holds, with baby McKinlay due in March and two destination weddings to shoot in Italy and Ibiza… it’s going to be a busy year! 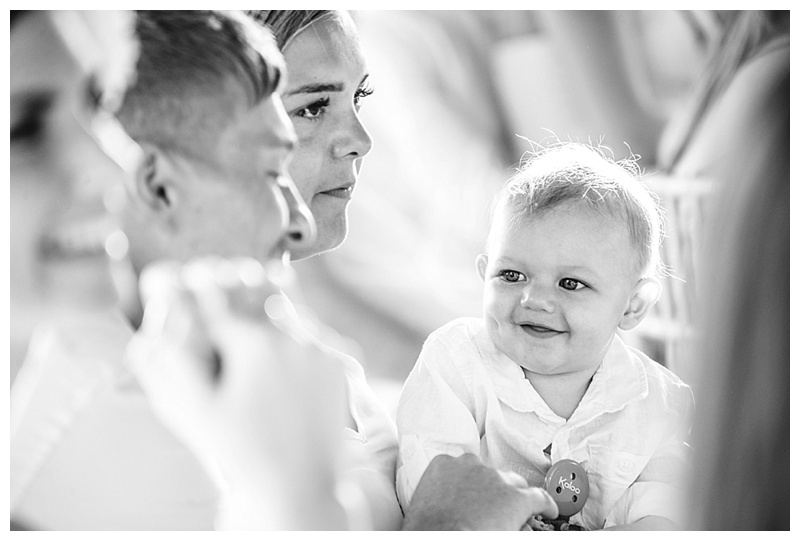 Just wanted to say a massive thank you to all the lovely families and couples I’ve met this year, I really appreciate you supporting my little business. 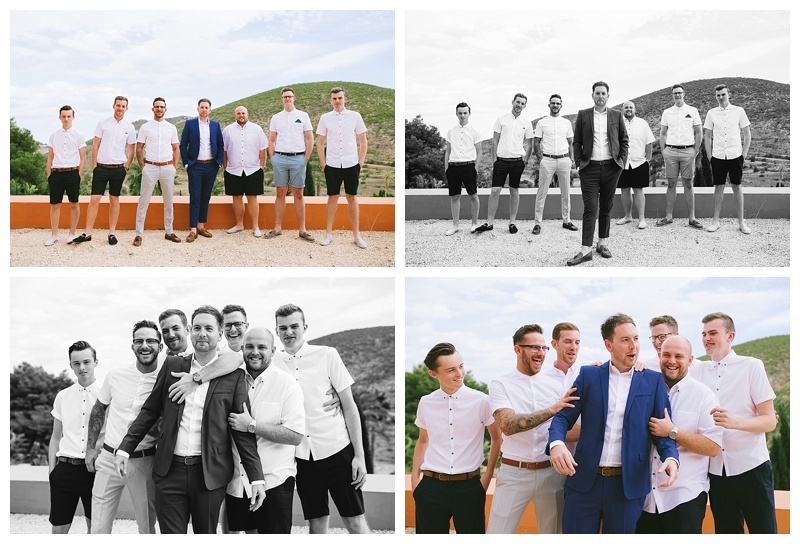 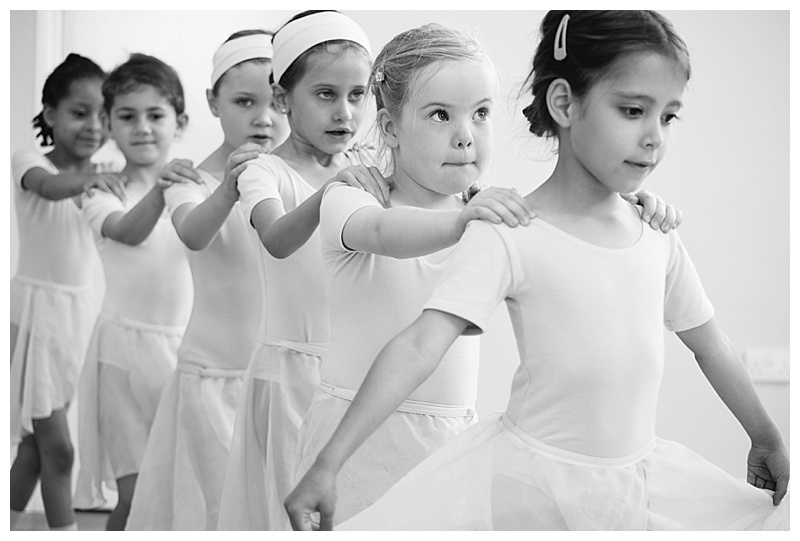 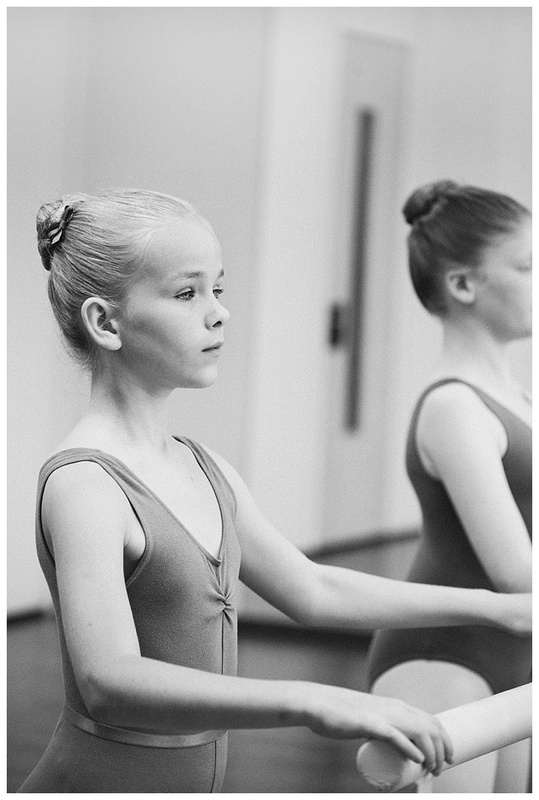 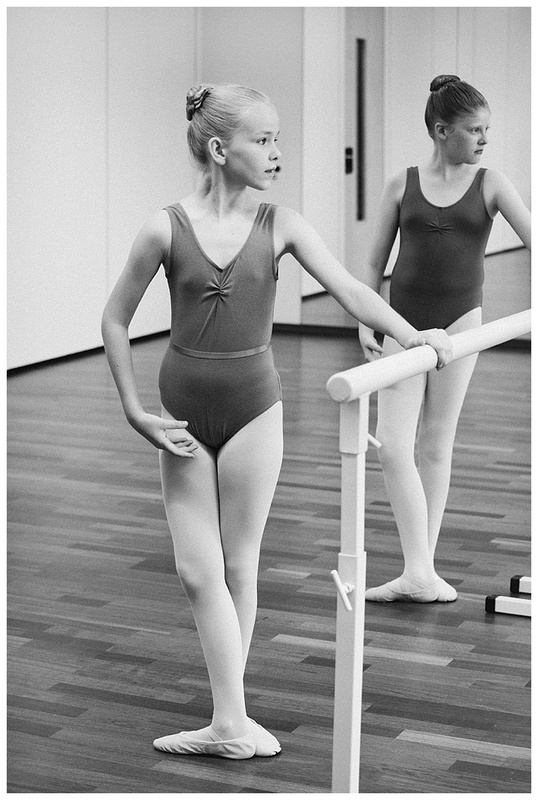 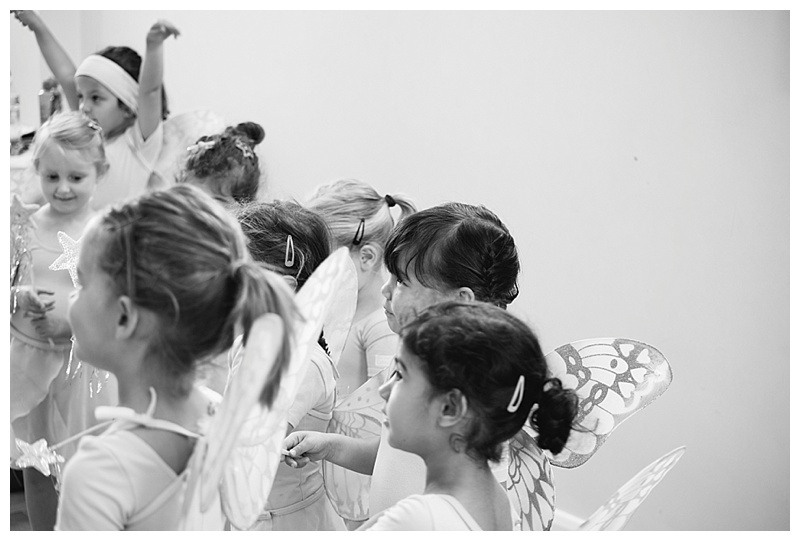 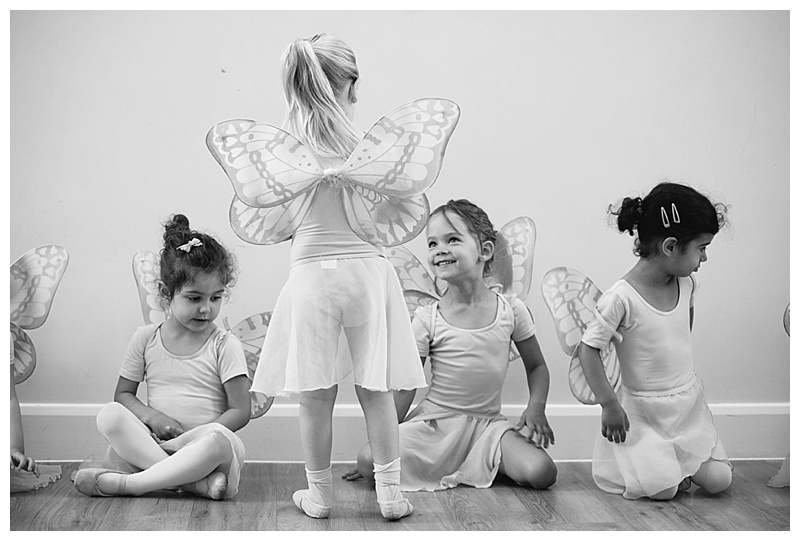 It’s been such a pleasure photographing you all….